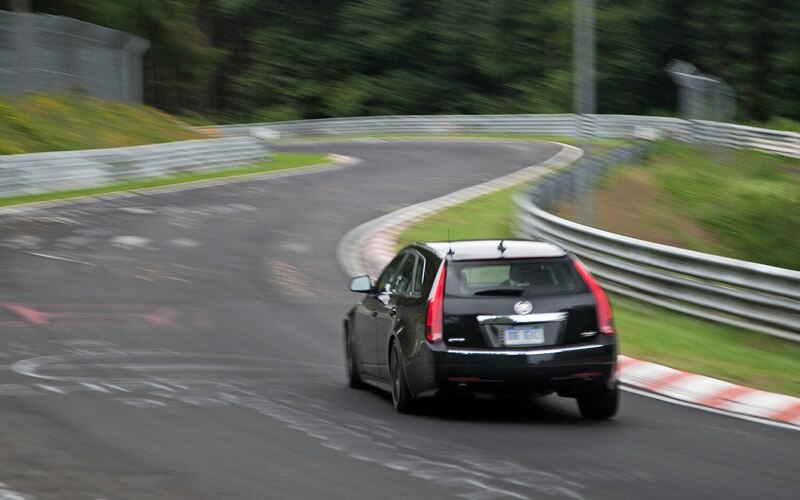 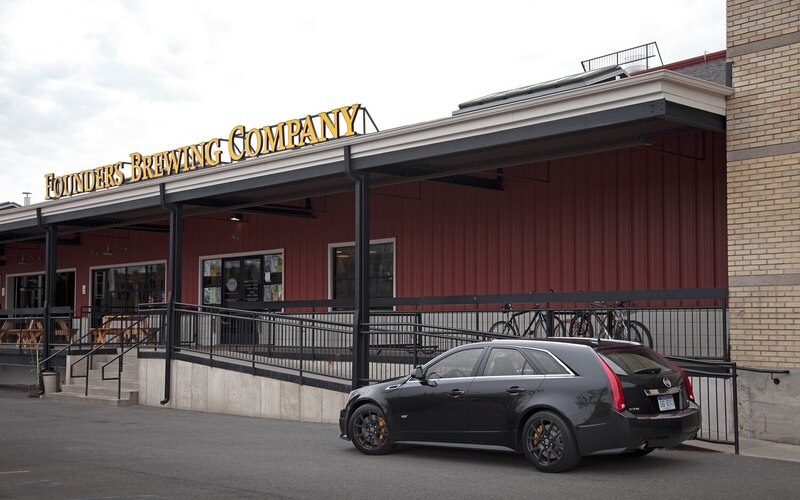 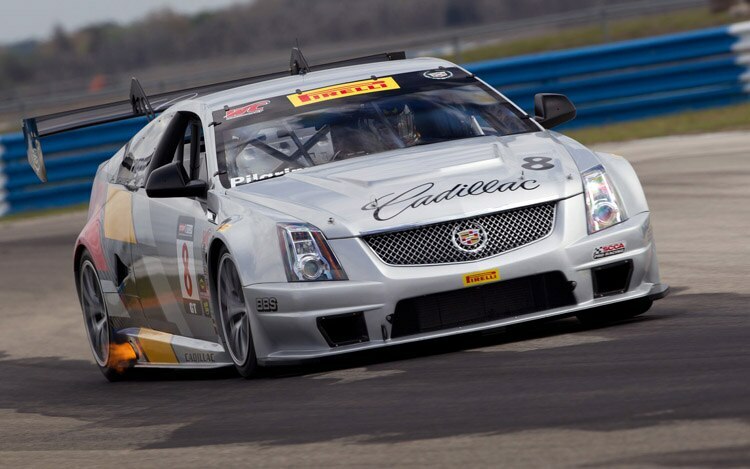 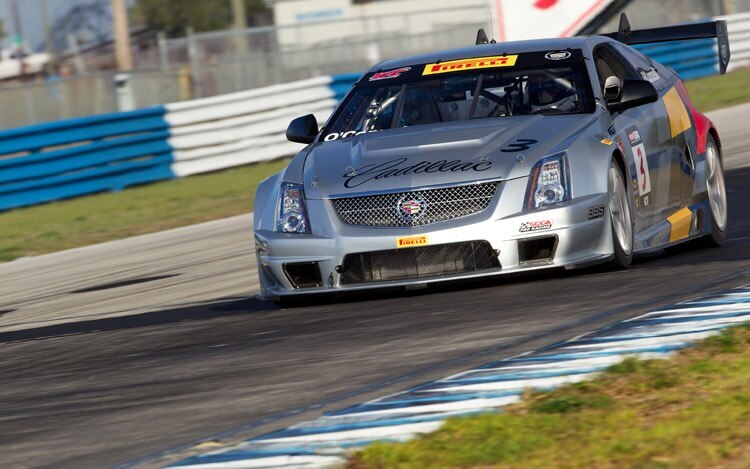 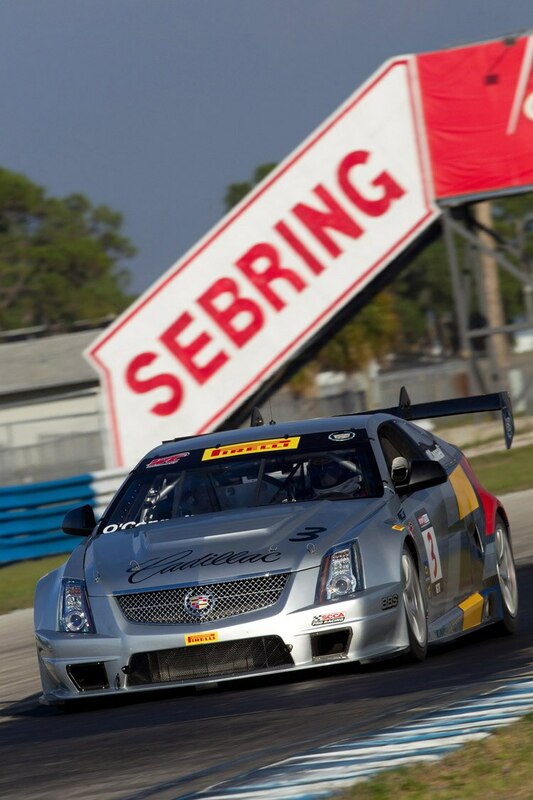 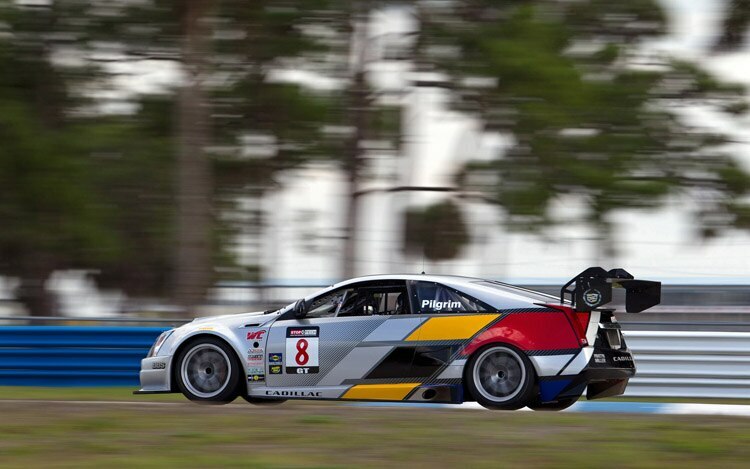 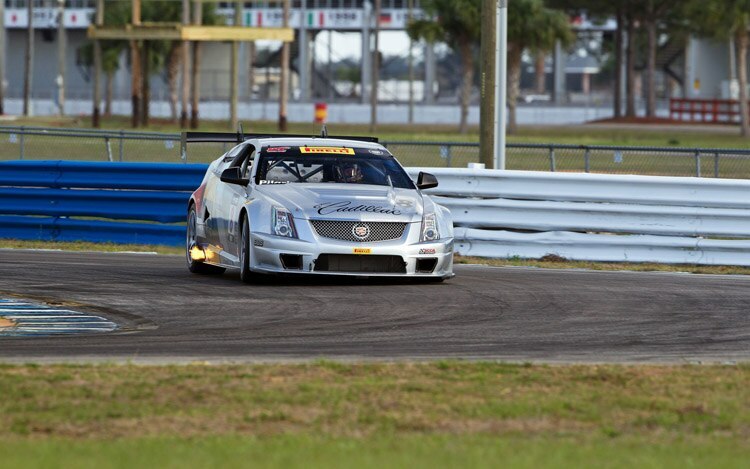 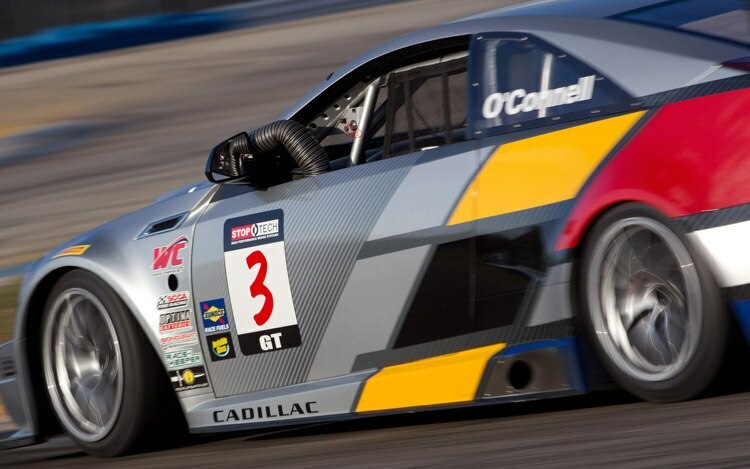 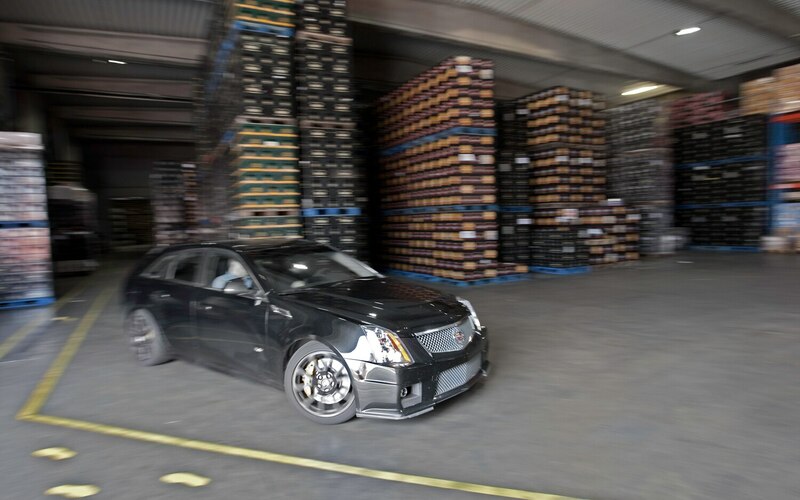 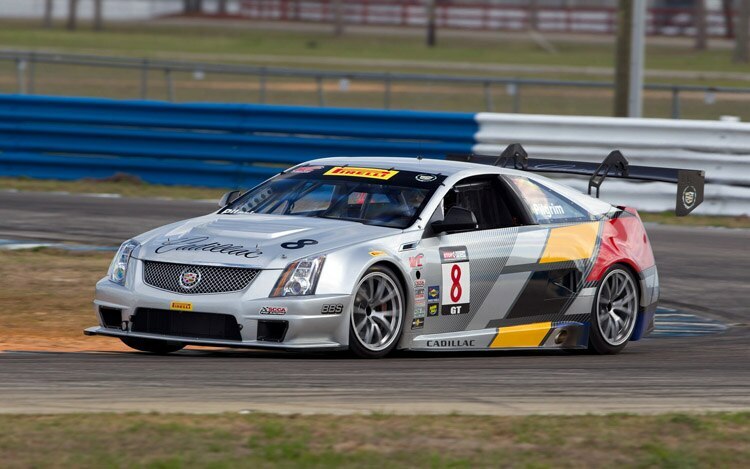 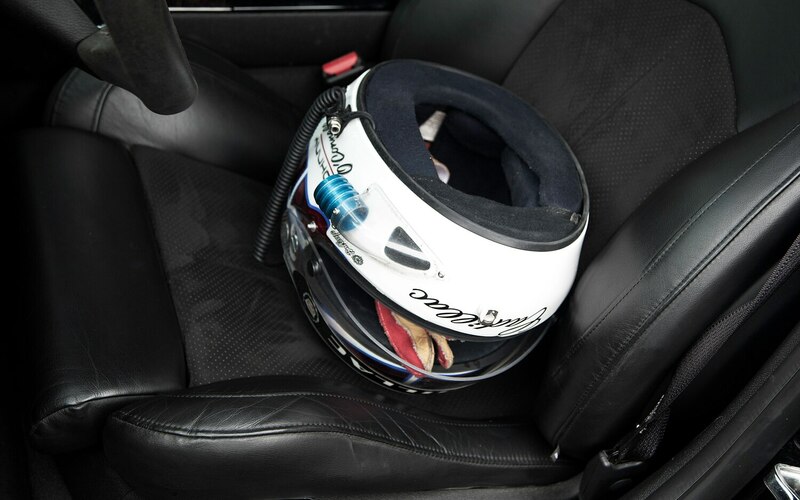 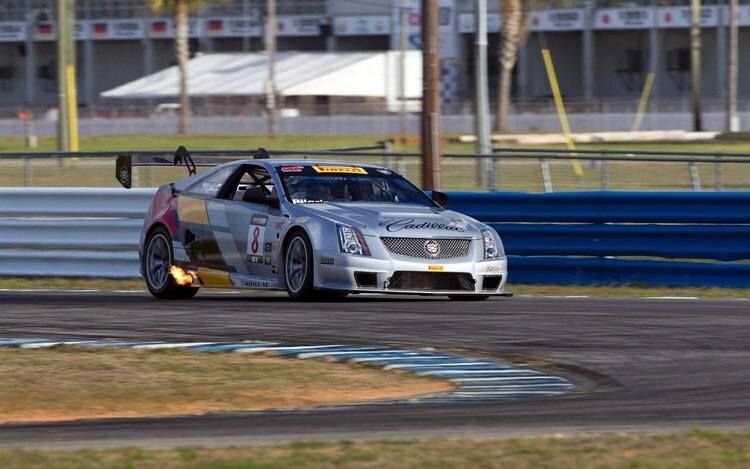 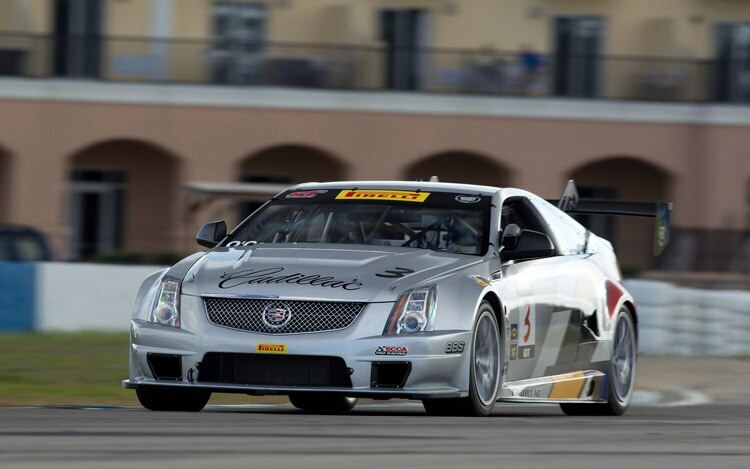 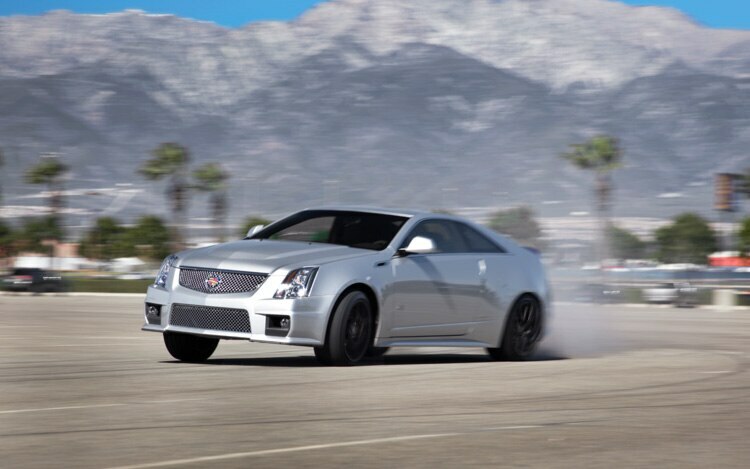 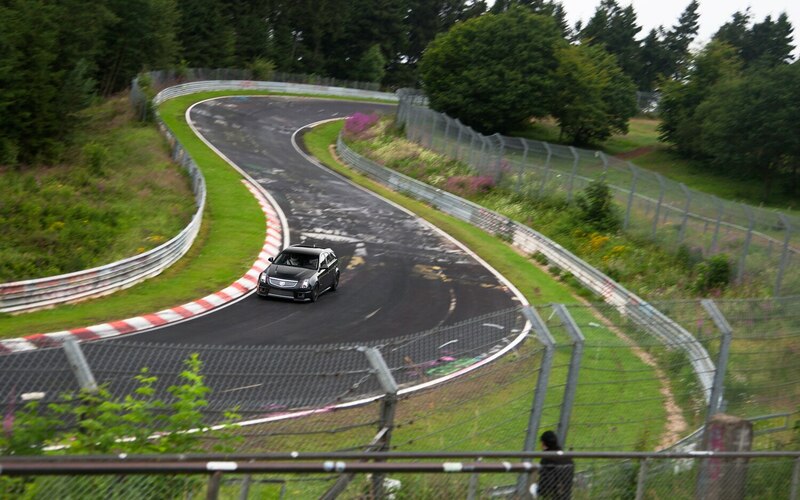 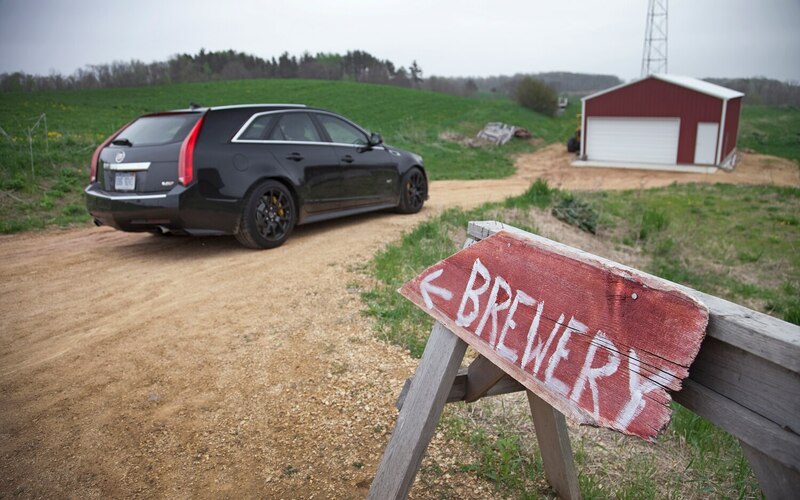 The dawn of the 2011 race season is upon us: NASCAR just kicked off its year with the Daytona 500, F1 teams are presently testing in Europe, Le Mans hopefuls are currently starting their training — and, of course, Cadillac Racing is prepping its new CTS-V Coupe racer for the SCCA World Challenge GT. 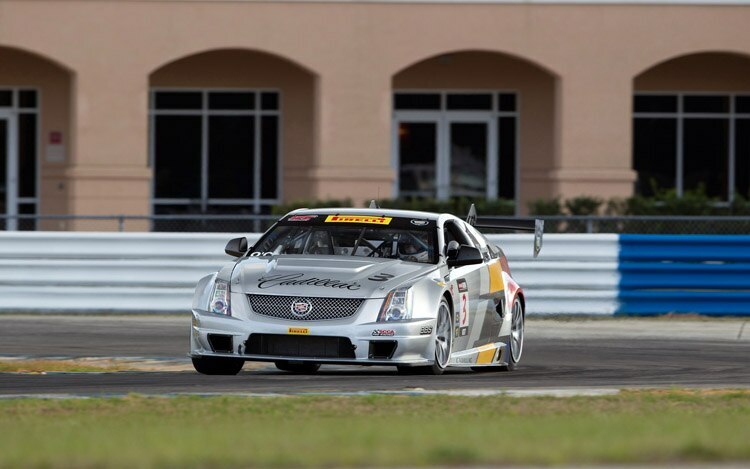 We won’t be able to see the cars actually compete until March 25, but with drivers Andy Pilgrim and Johnny O’Connell slated to take the wheel of both entrants, Caddy appears to have a formidable team in place. 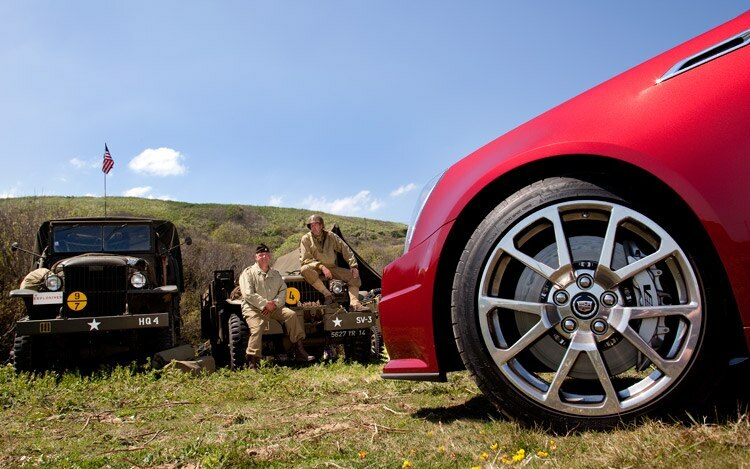 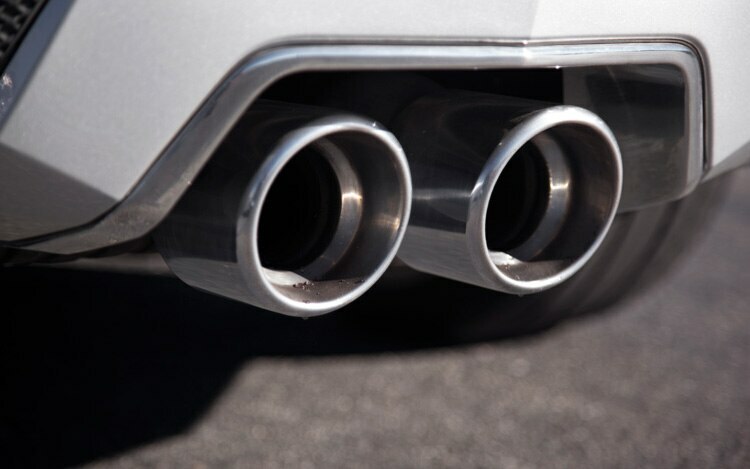 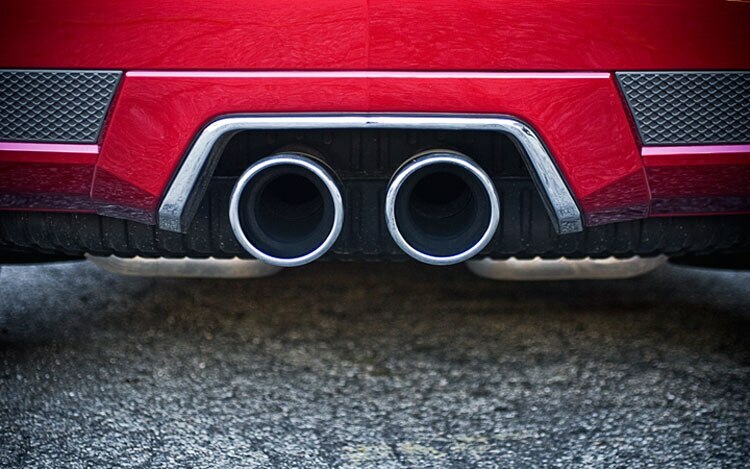 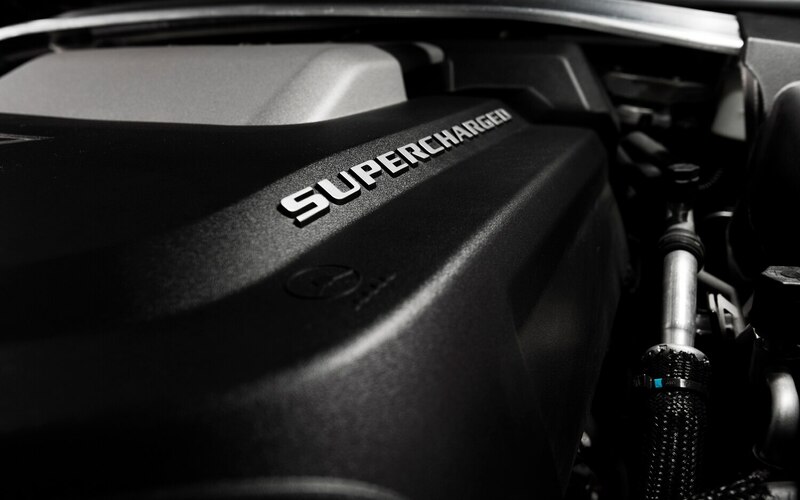 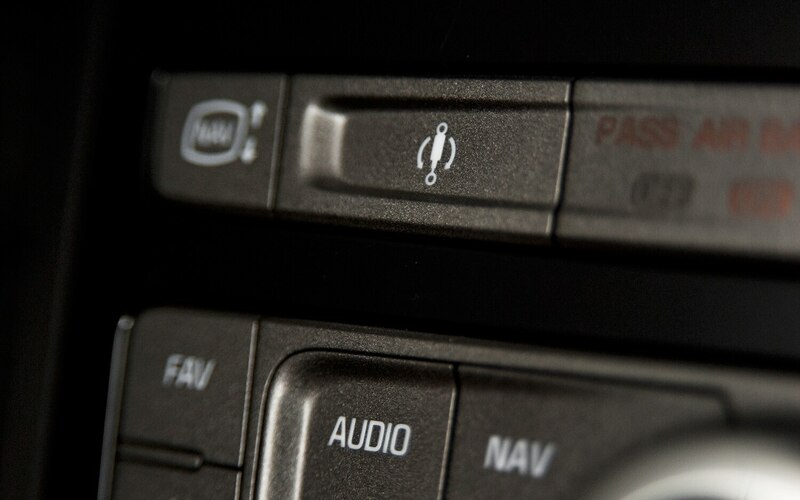 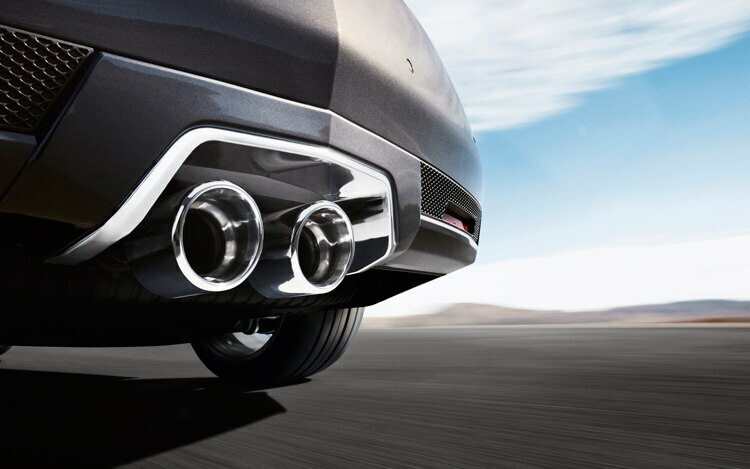 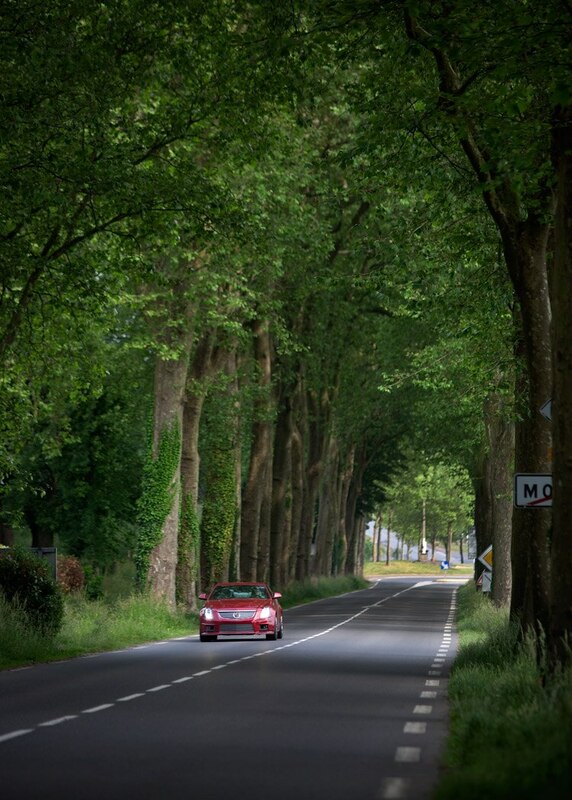 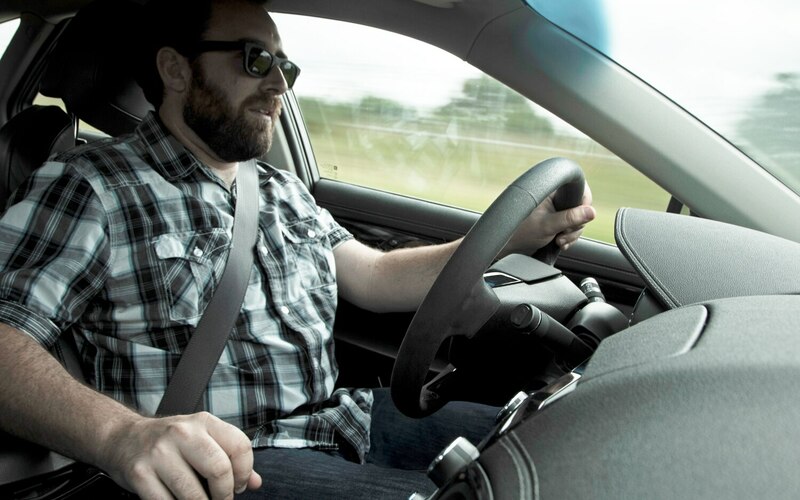 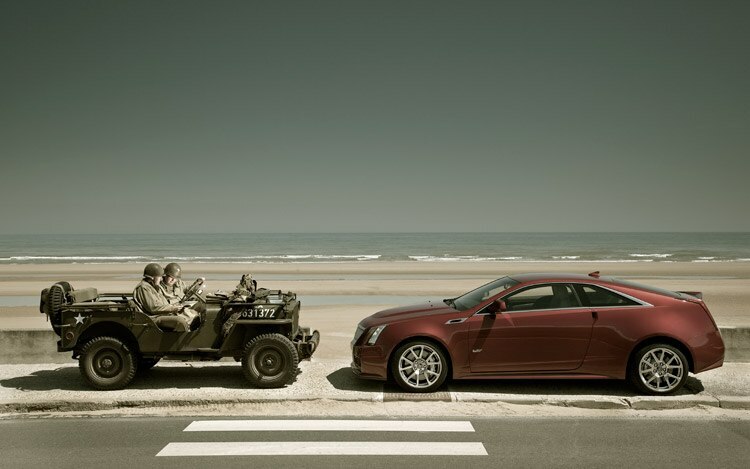 If nothing else, the video shows they certainly have a formidable machine — just listen to that sound, would you? 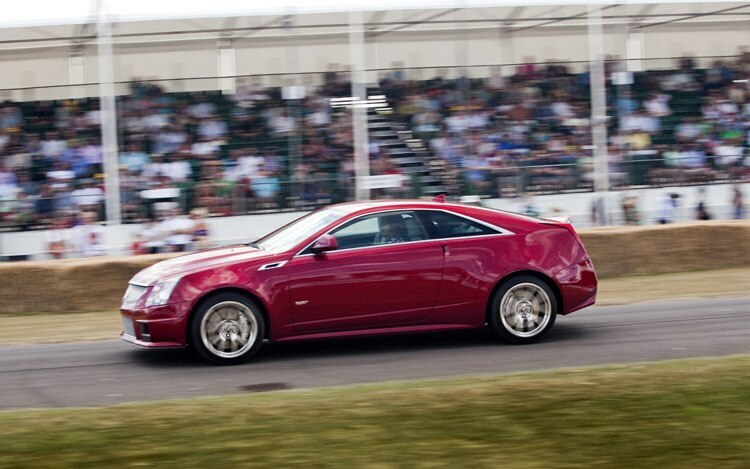 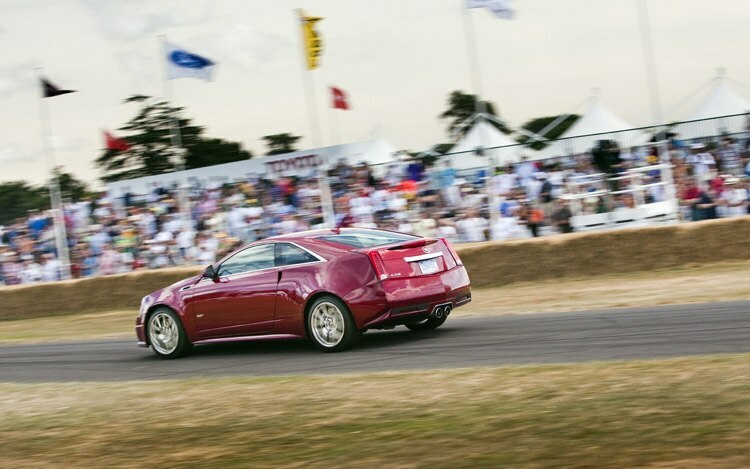 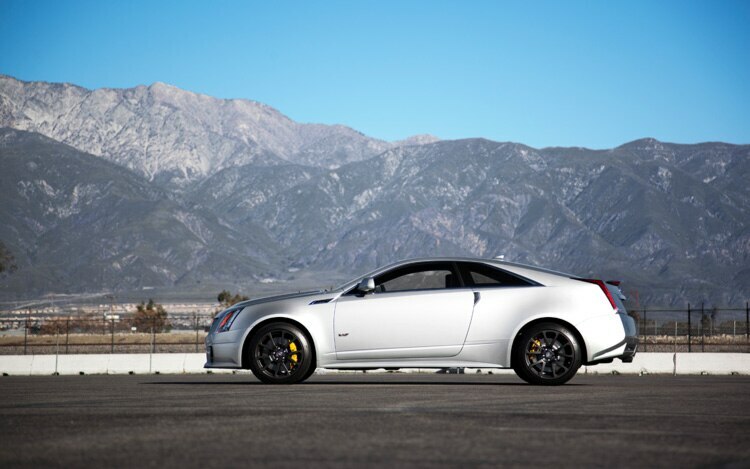 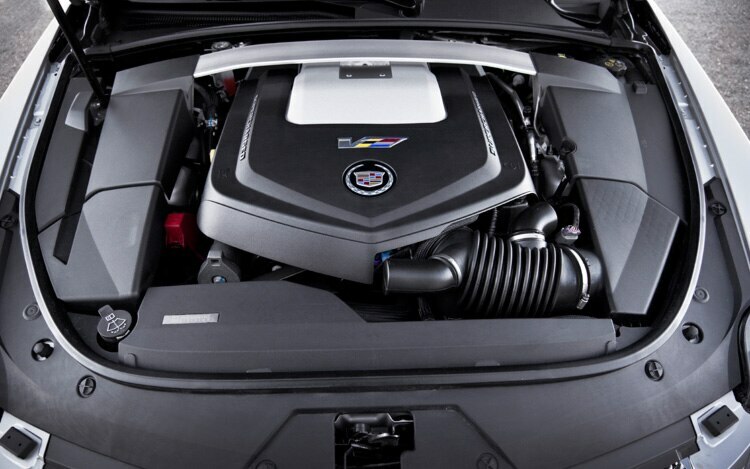 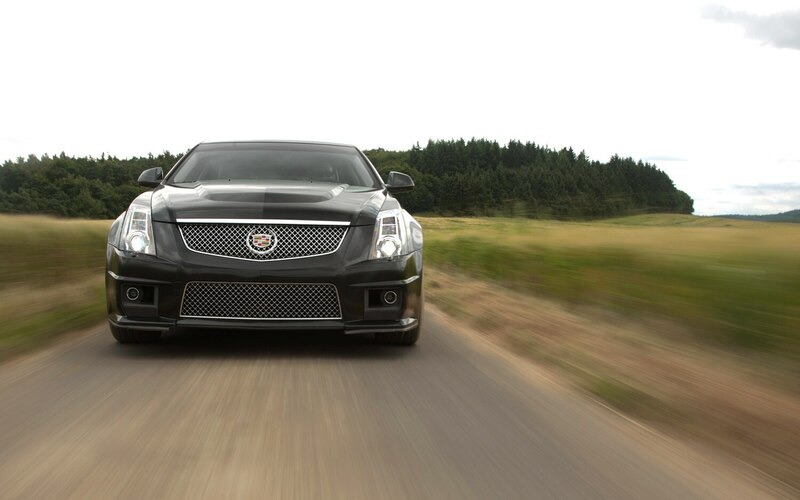 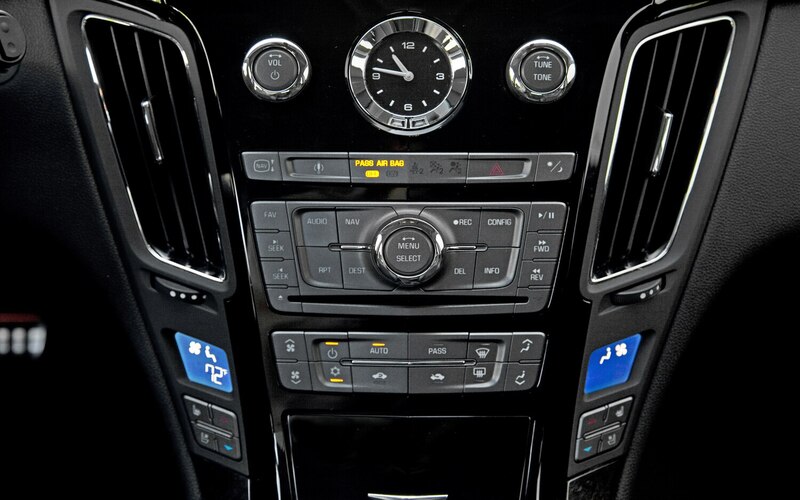 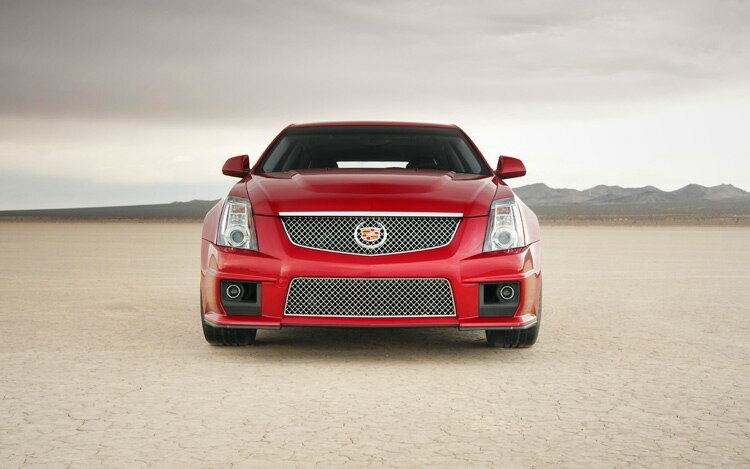 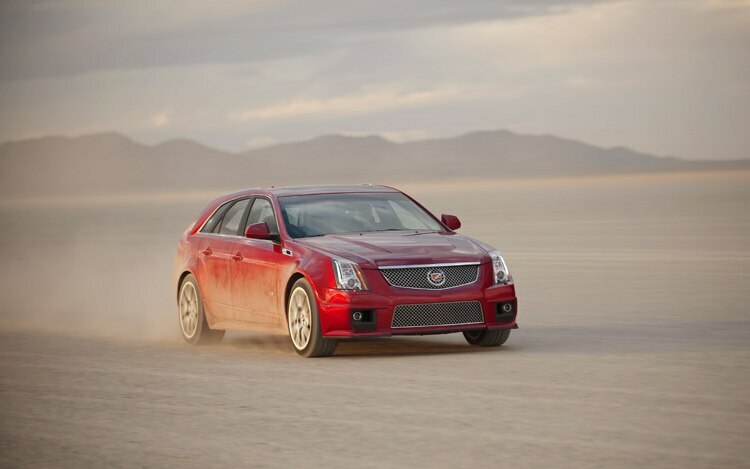 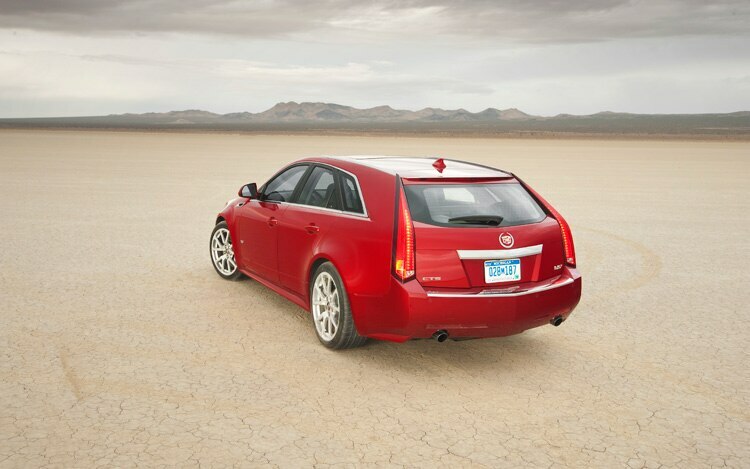 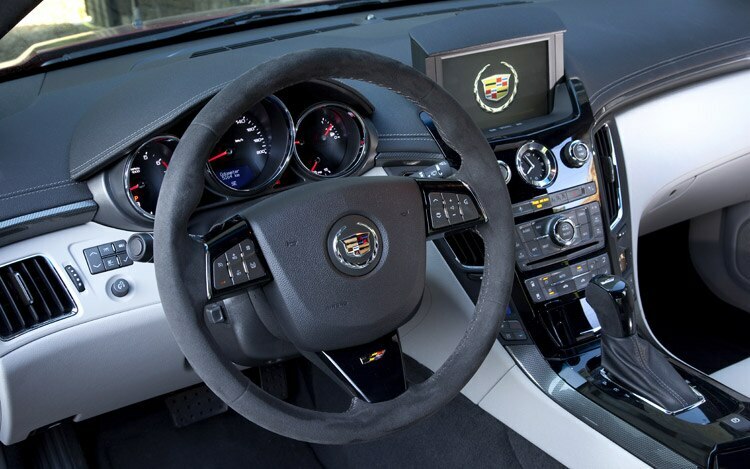 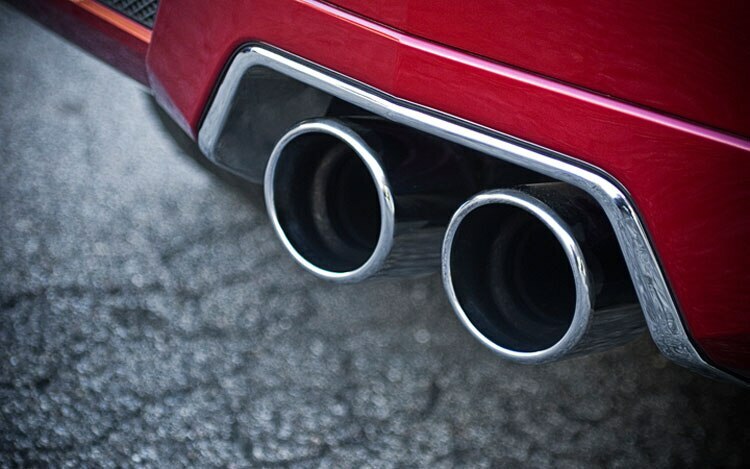 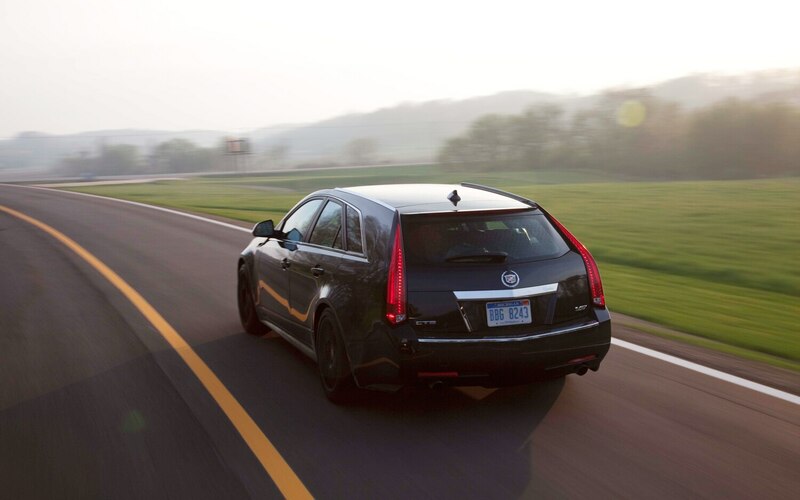 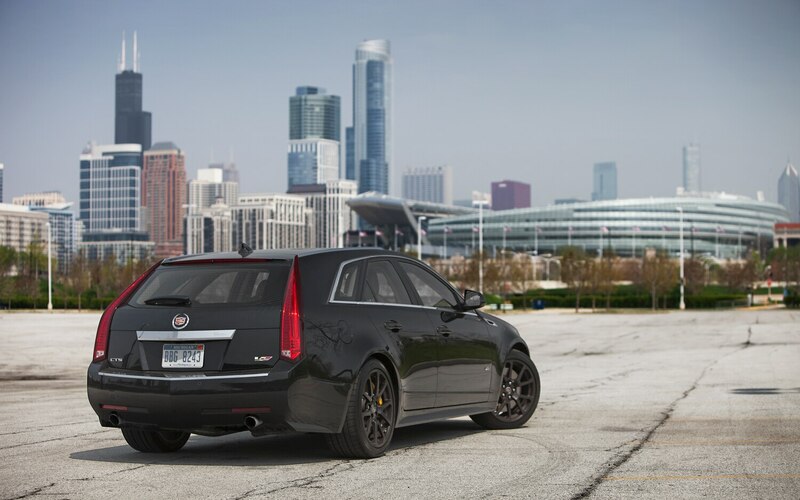 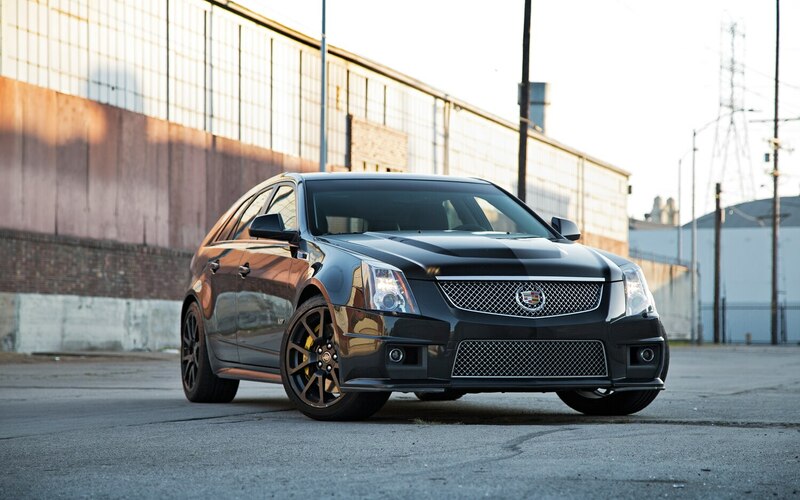 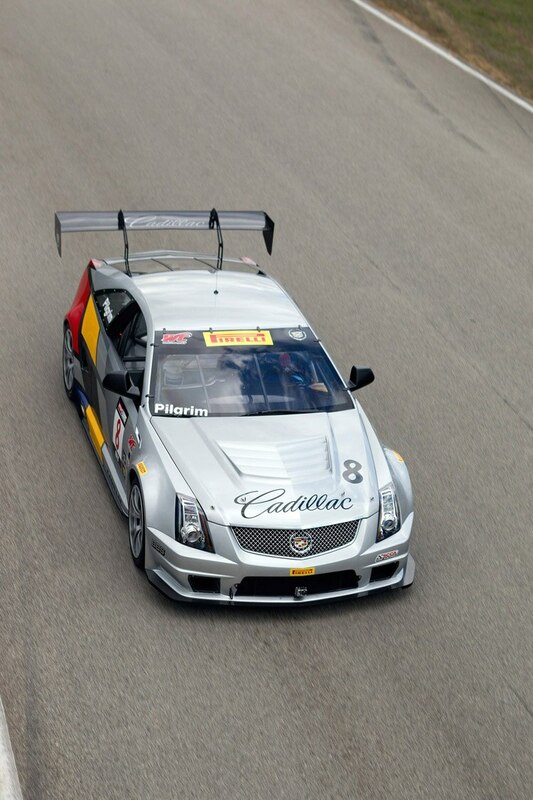 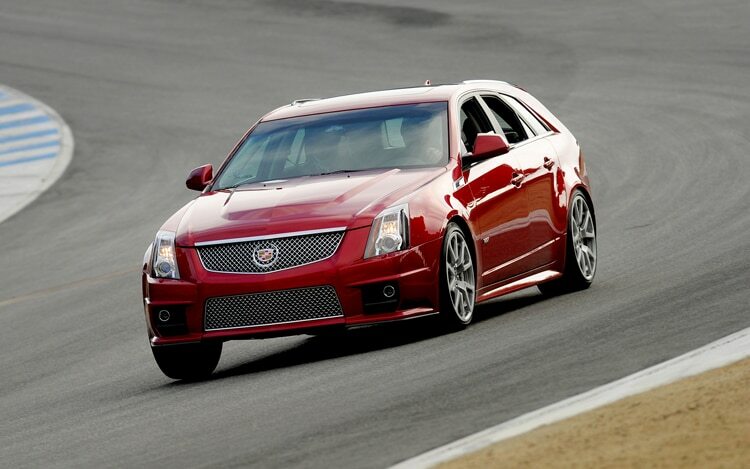 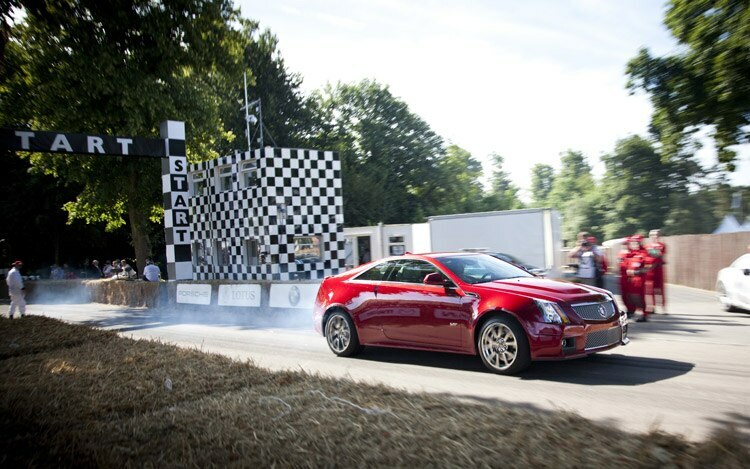 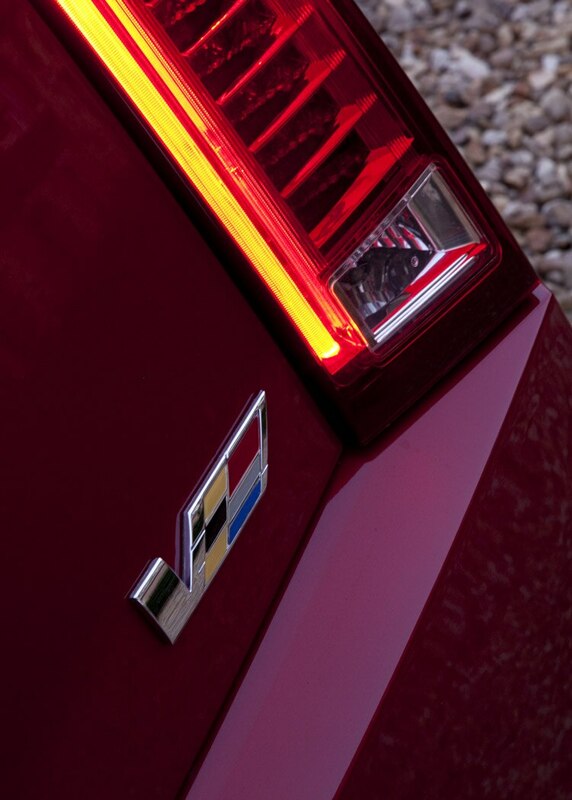 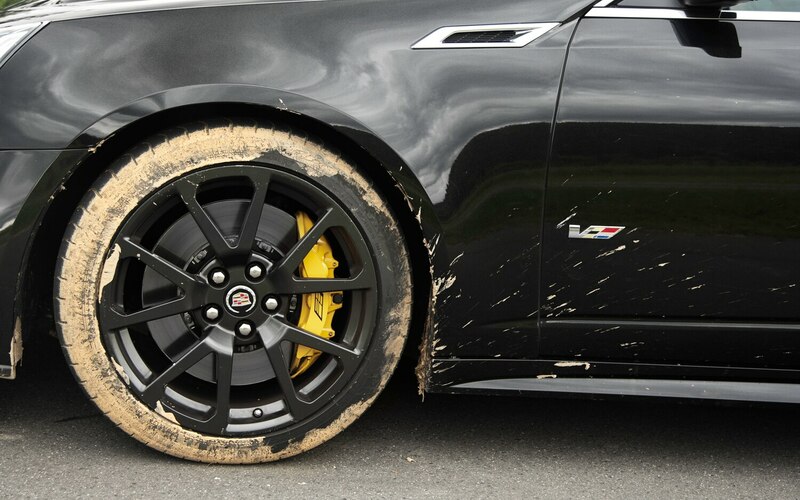 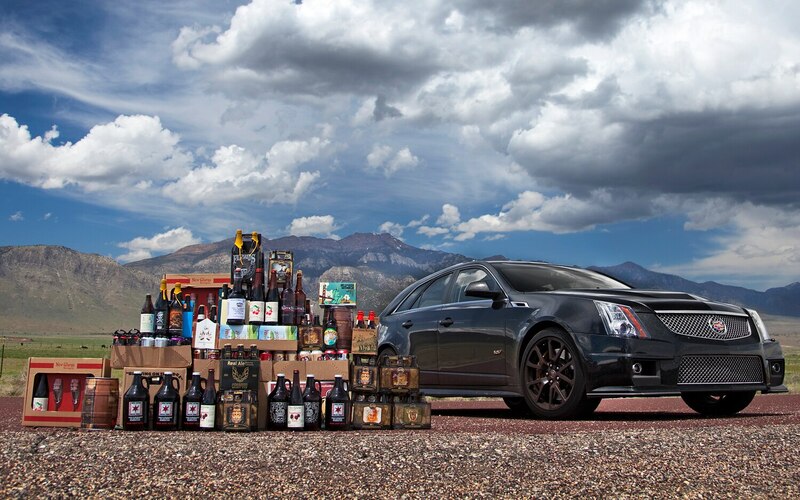 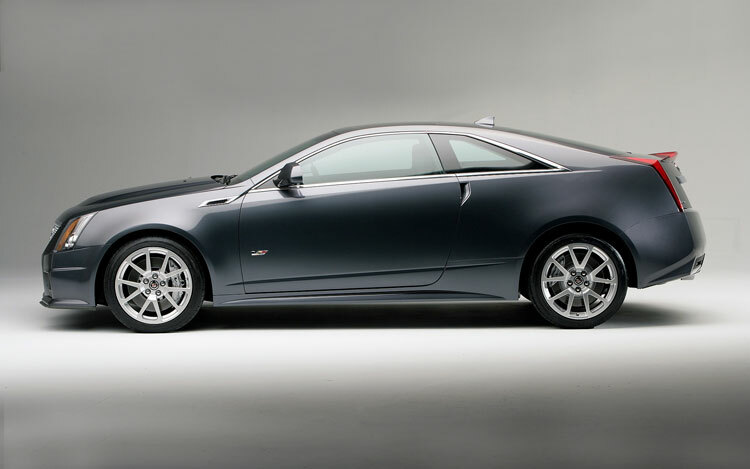 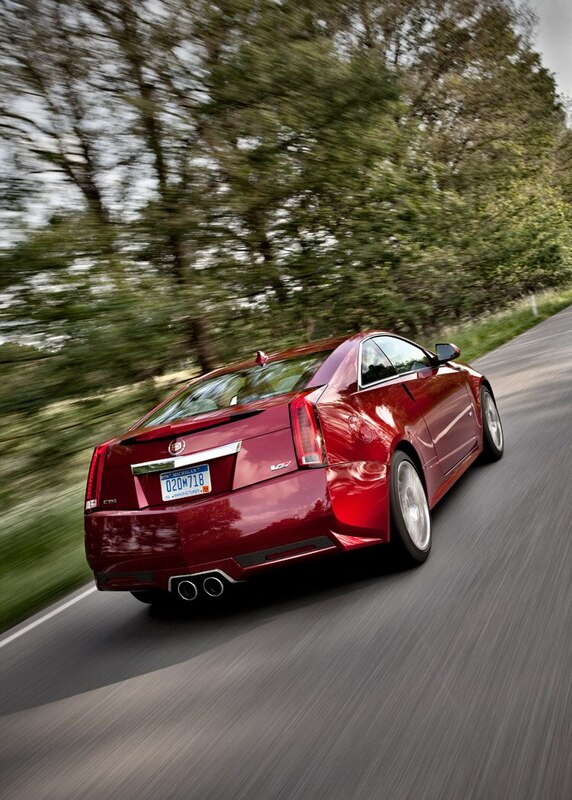 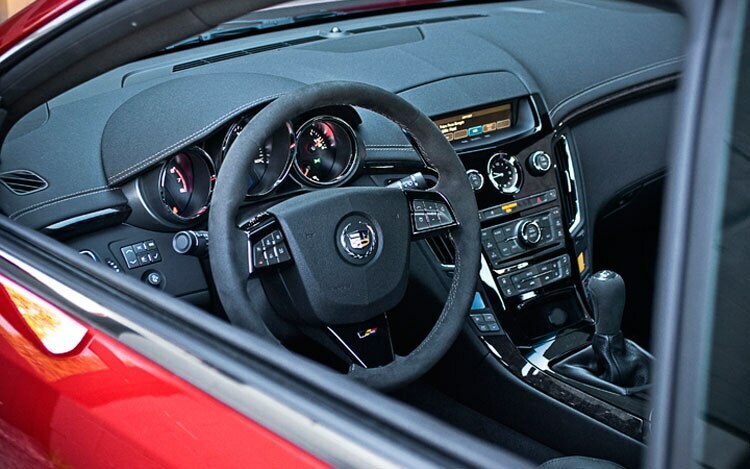 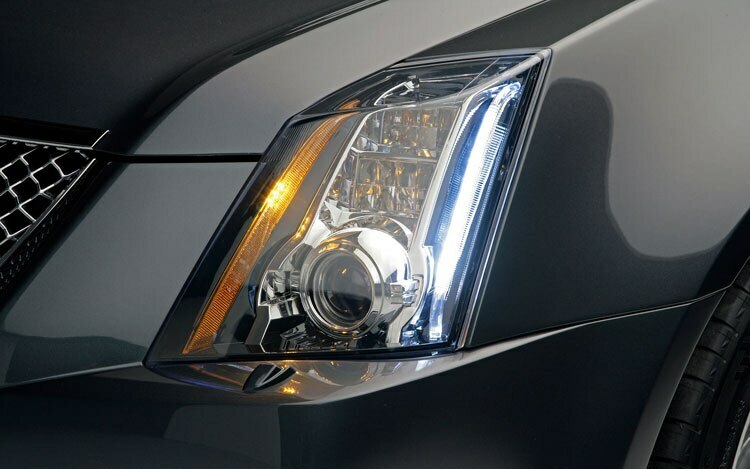 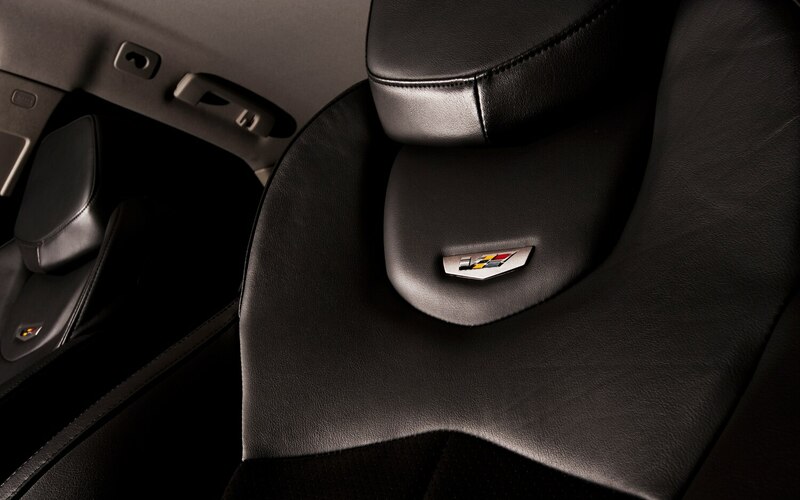 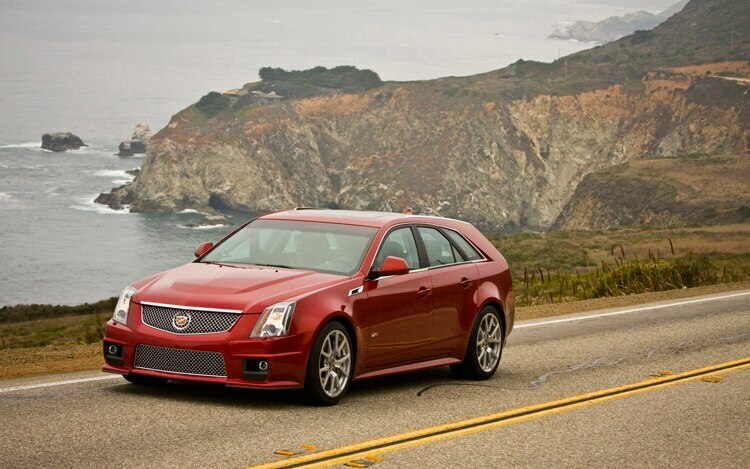 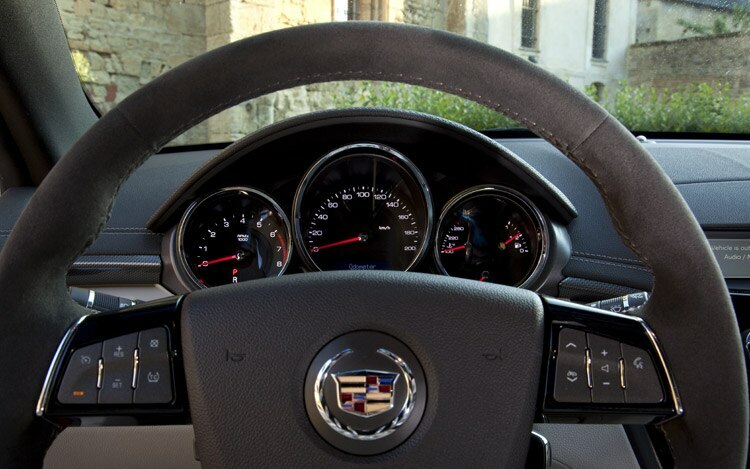 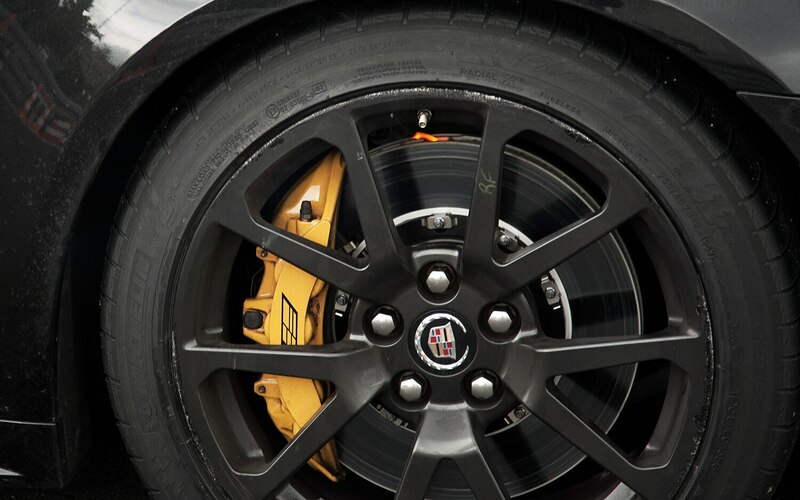 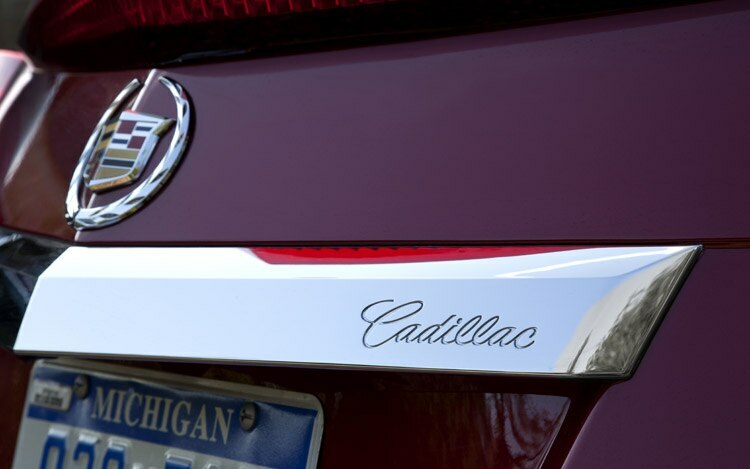 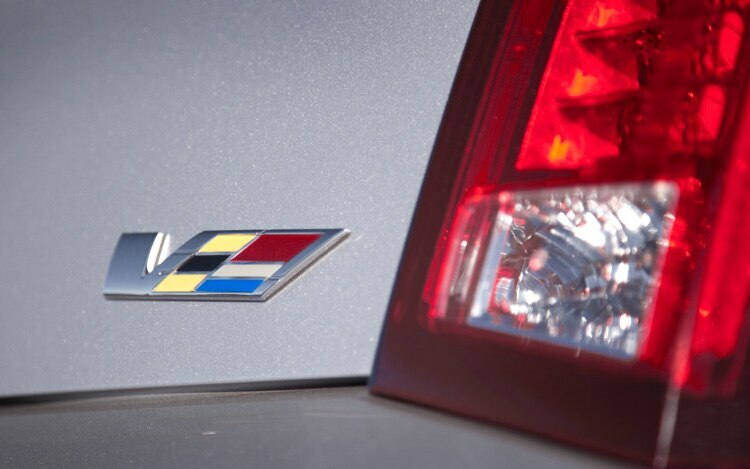 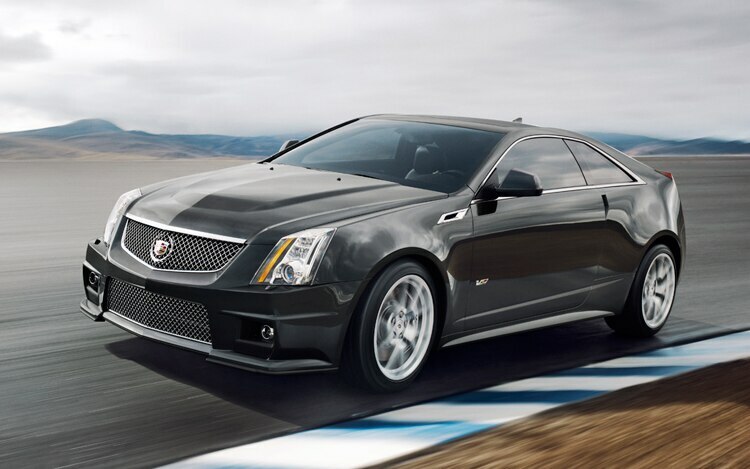 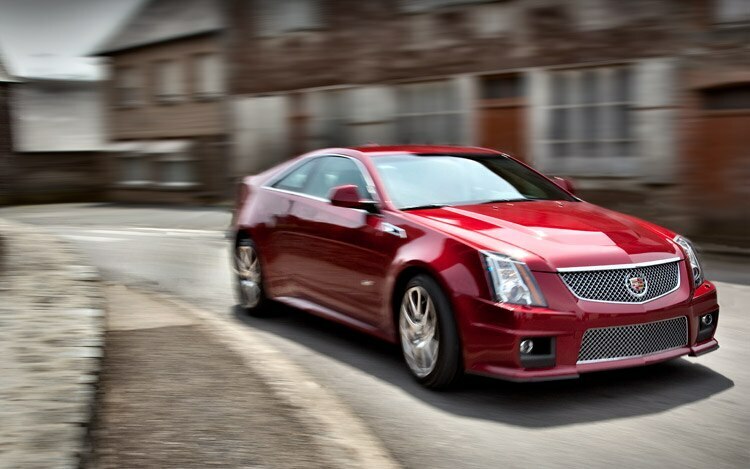 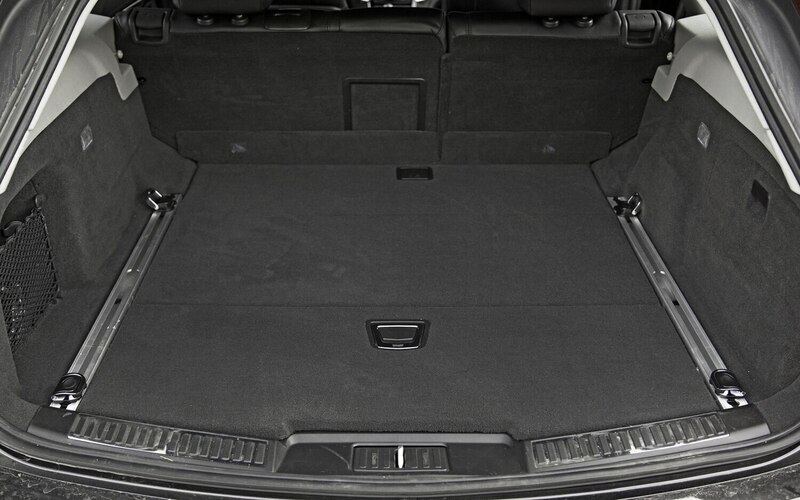 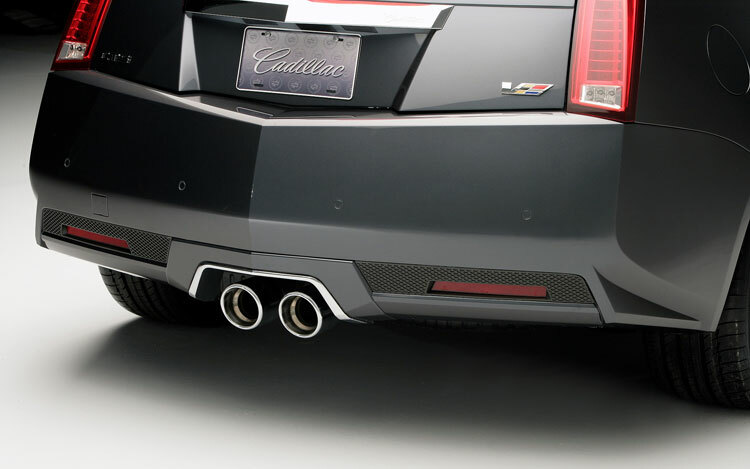 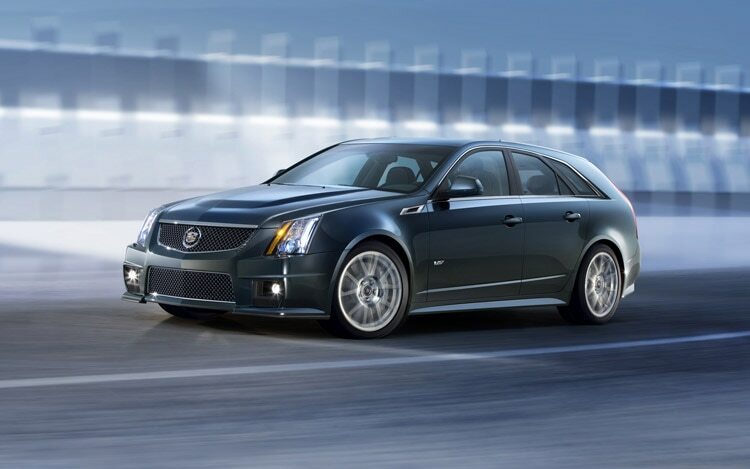 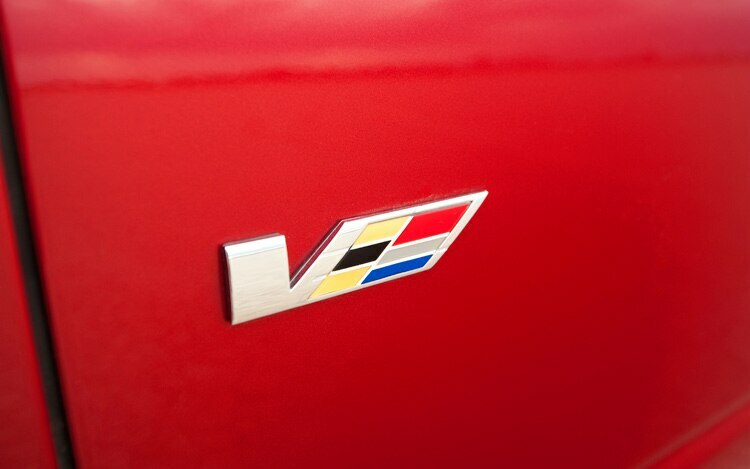 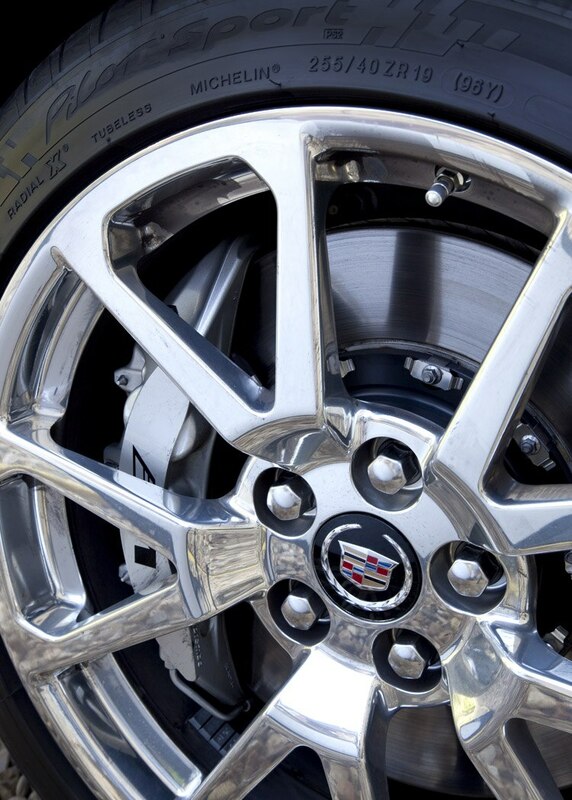 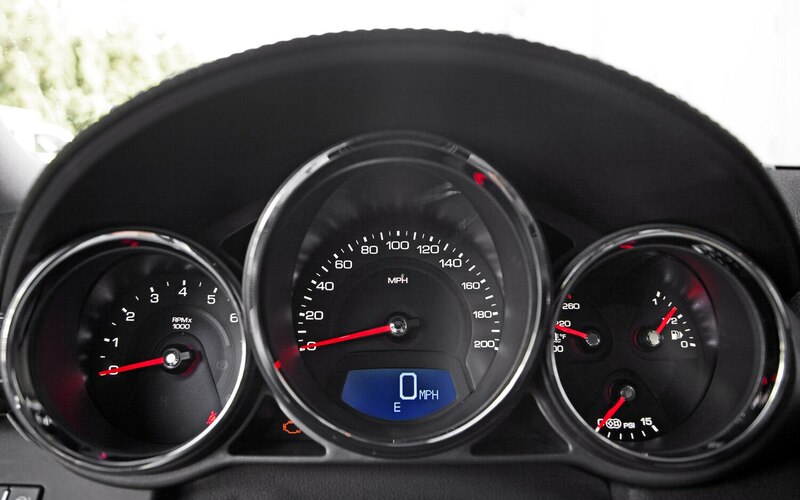 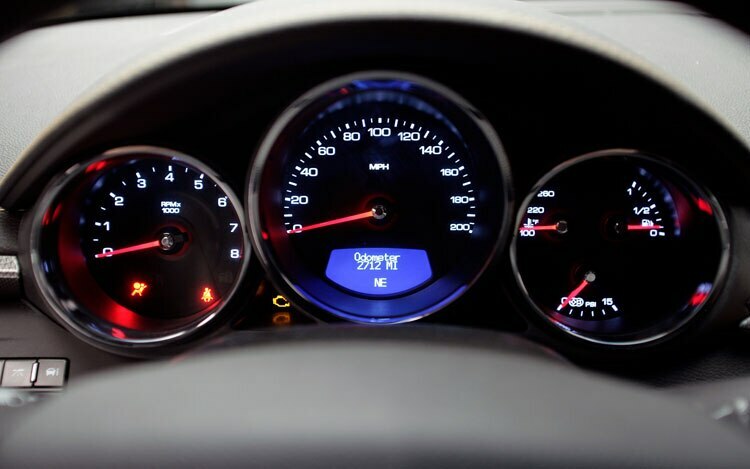 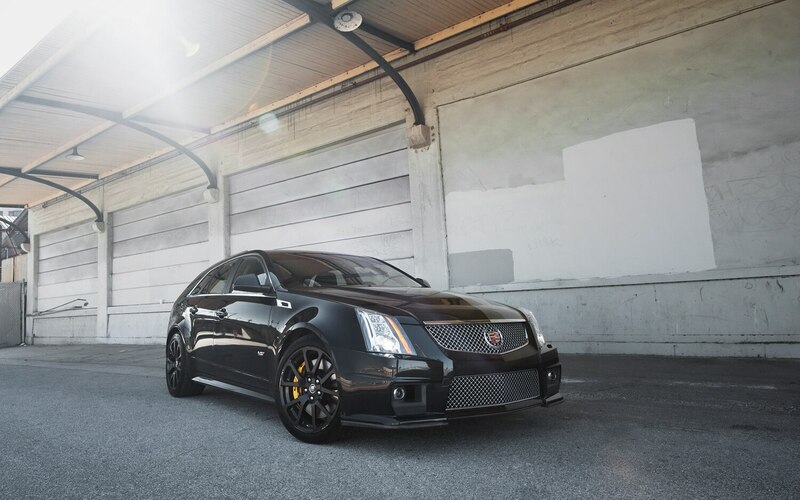 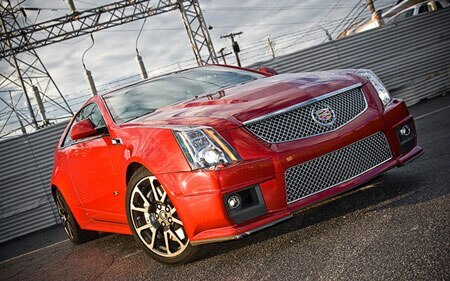 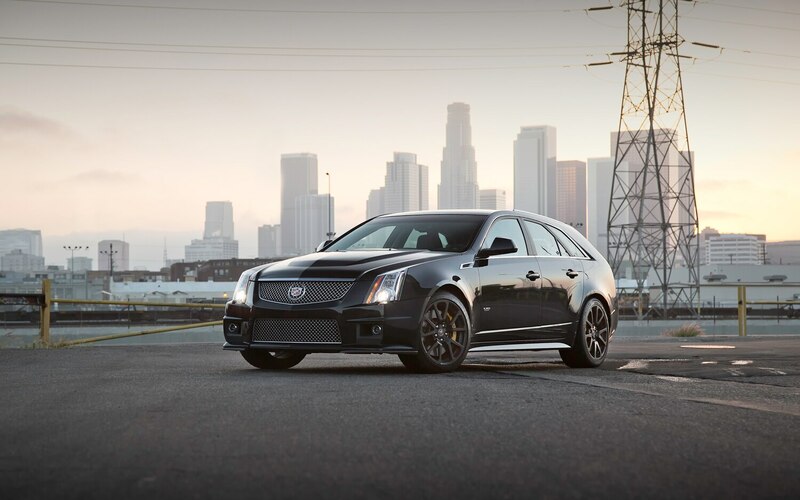 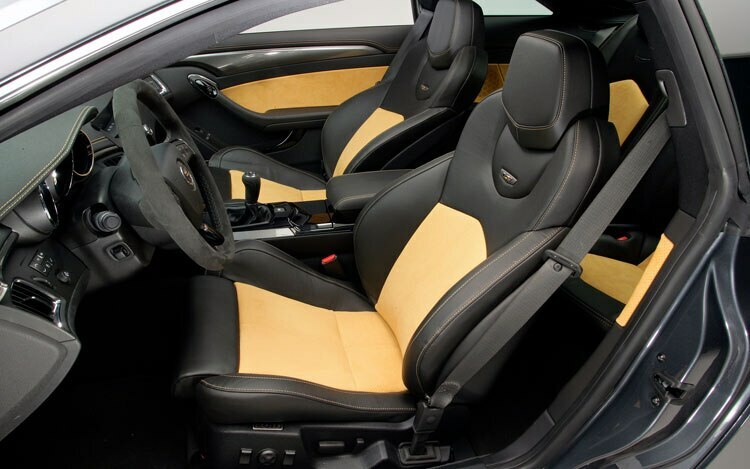 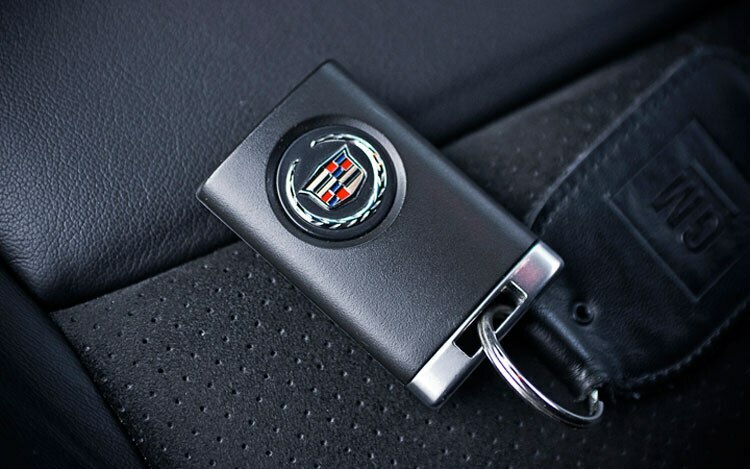 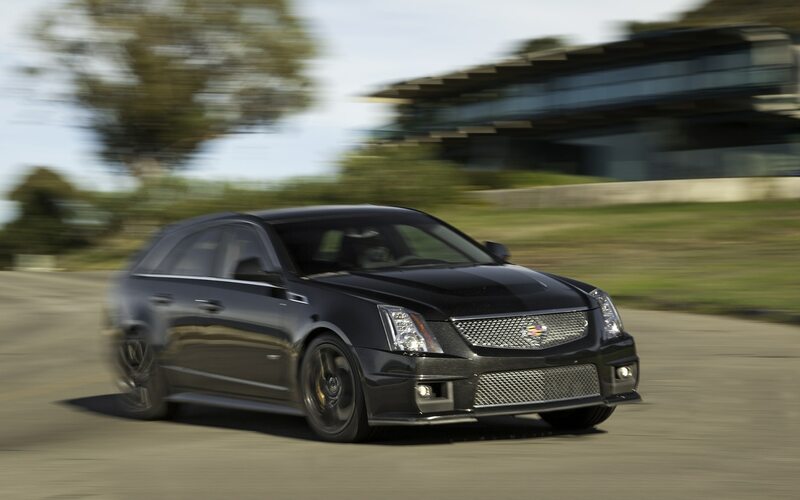 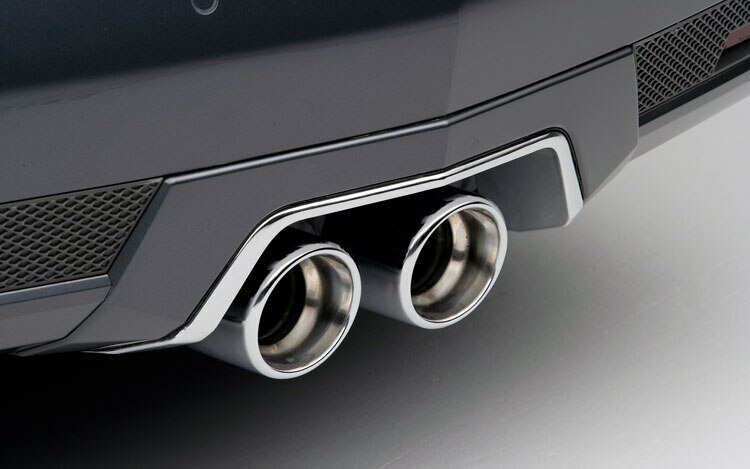 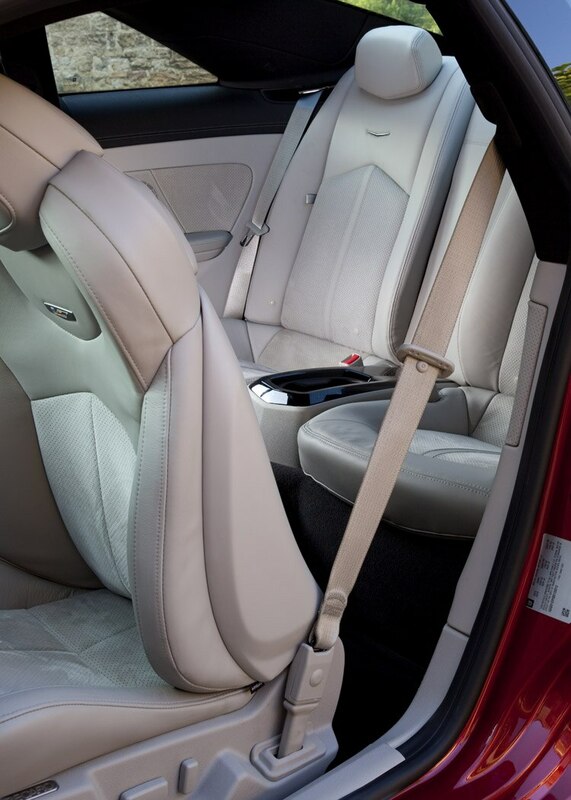 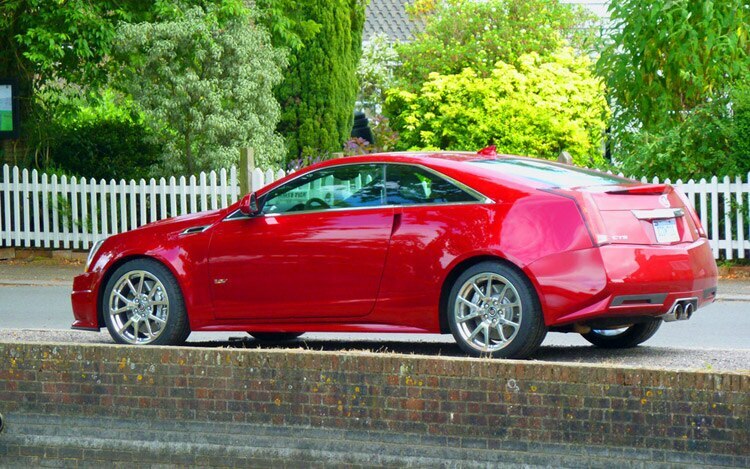 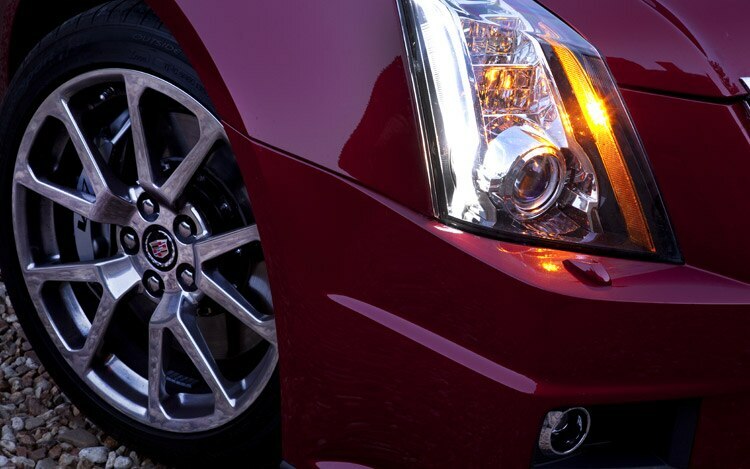 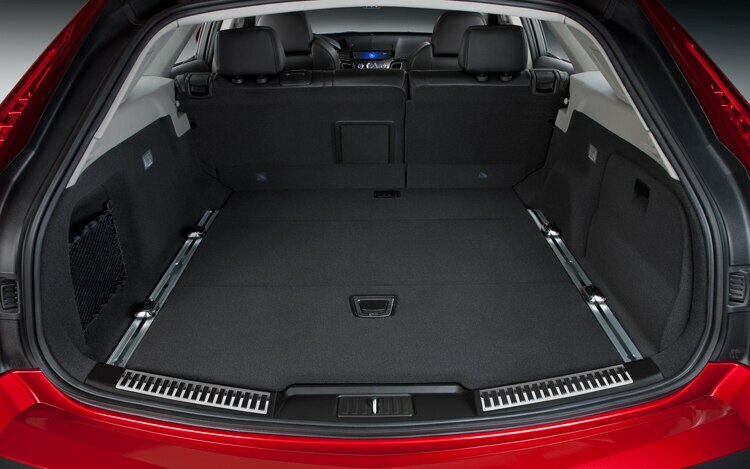 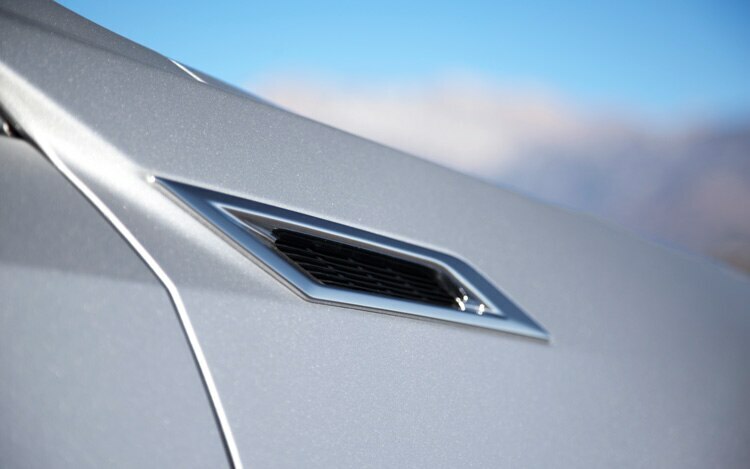 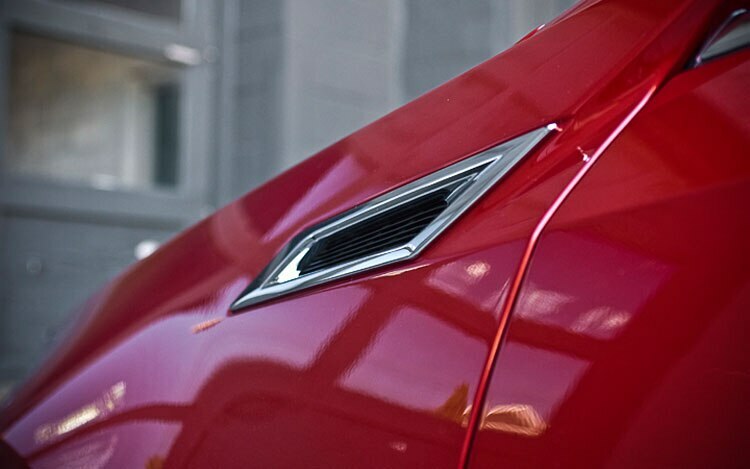 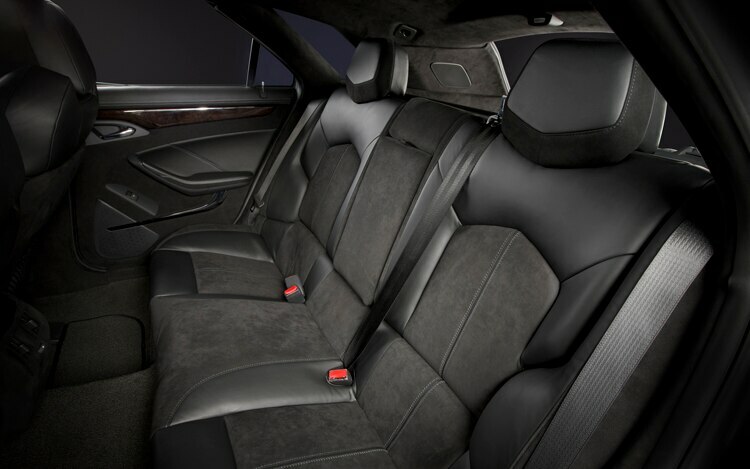 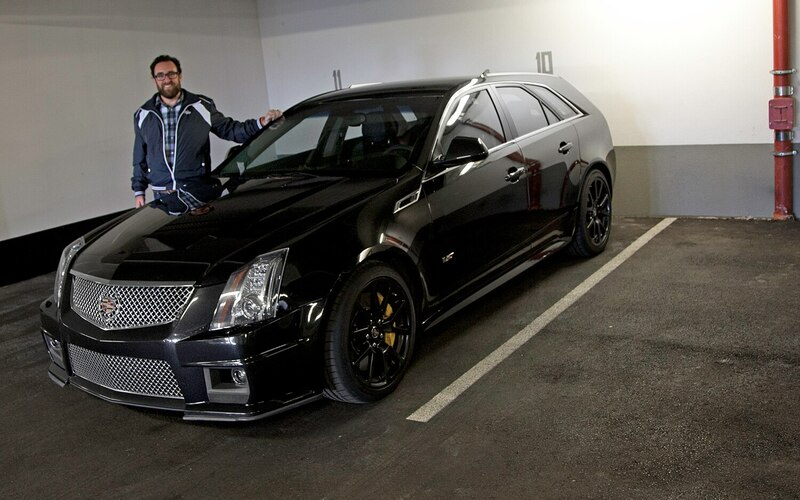 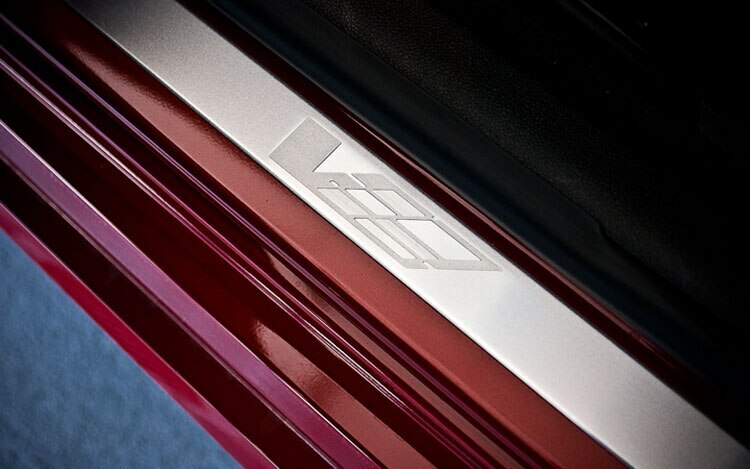 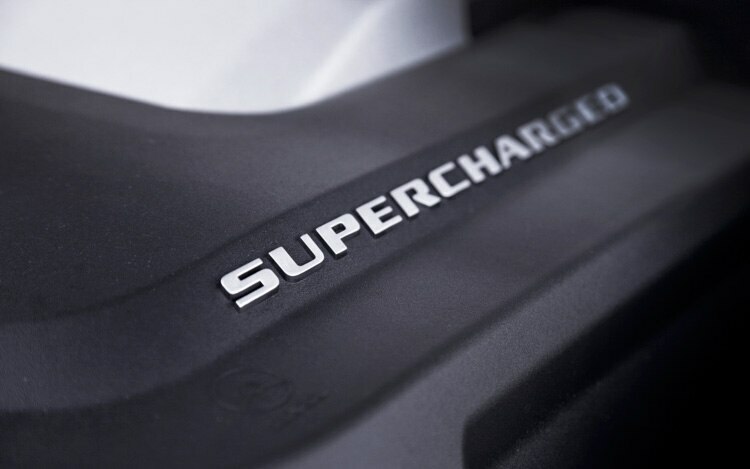 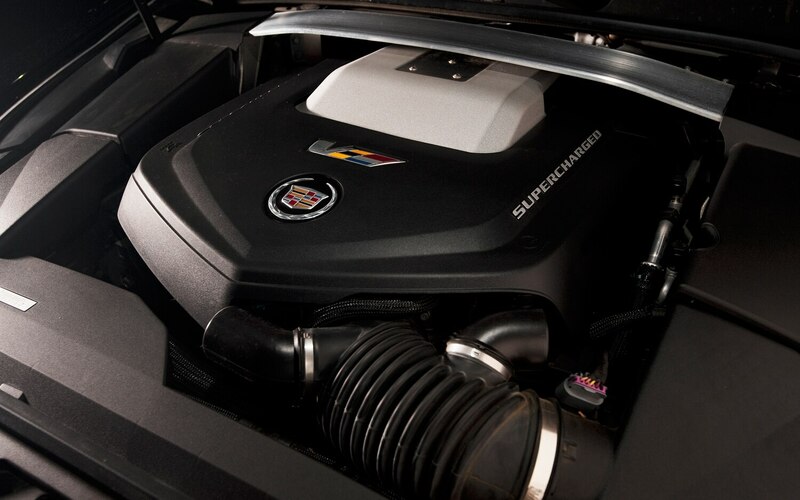 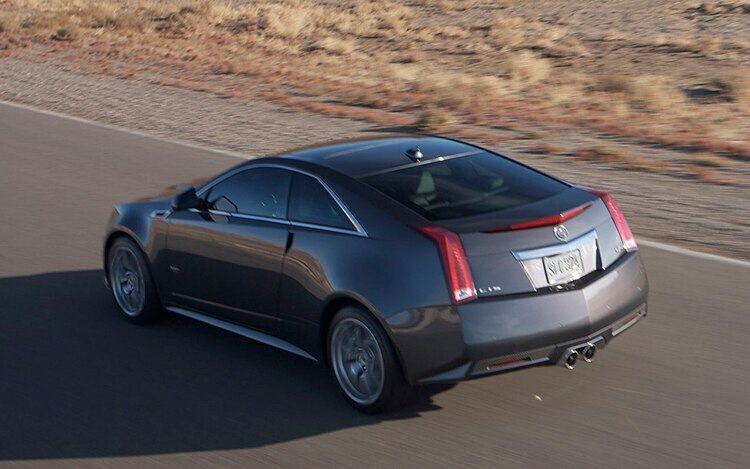 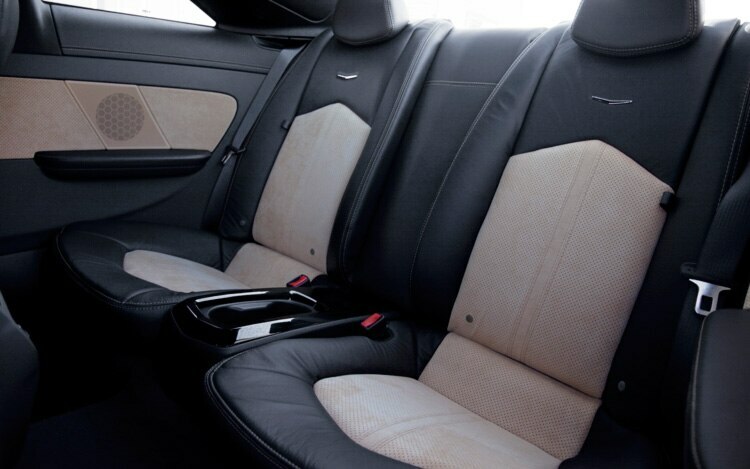 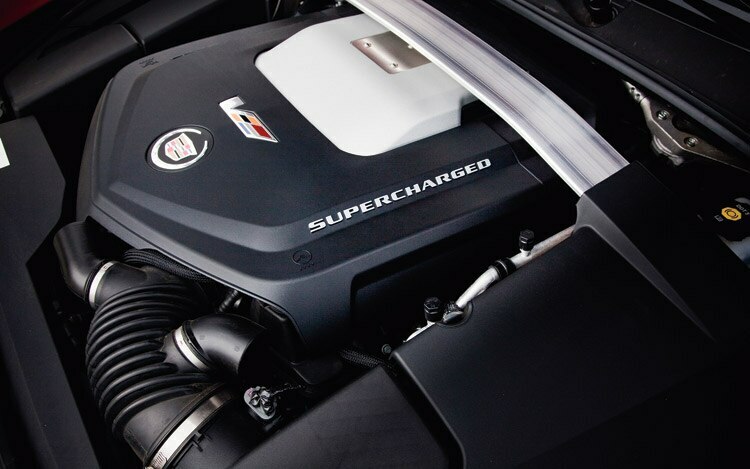 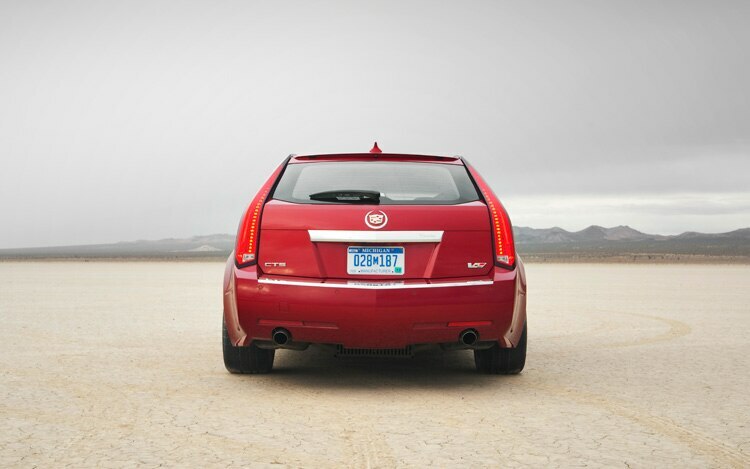 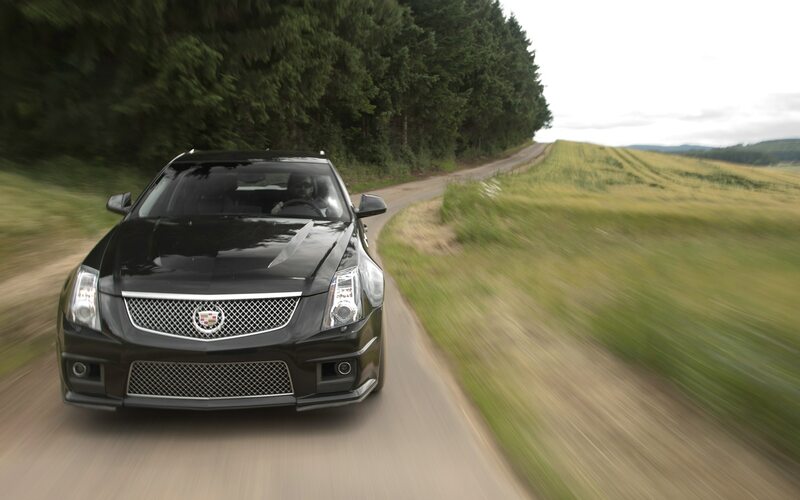 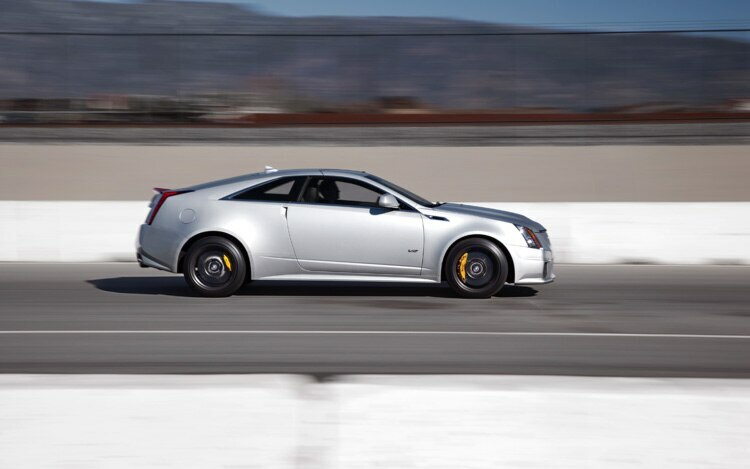 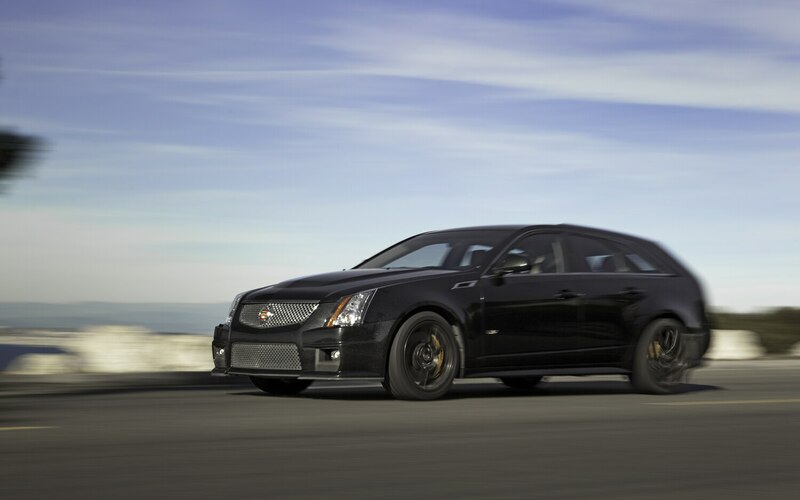 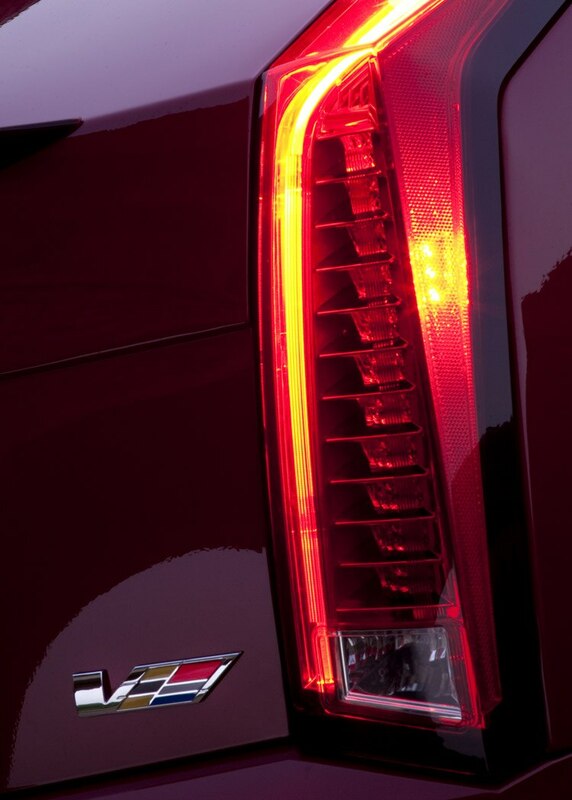 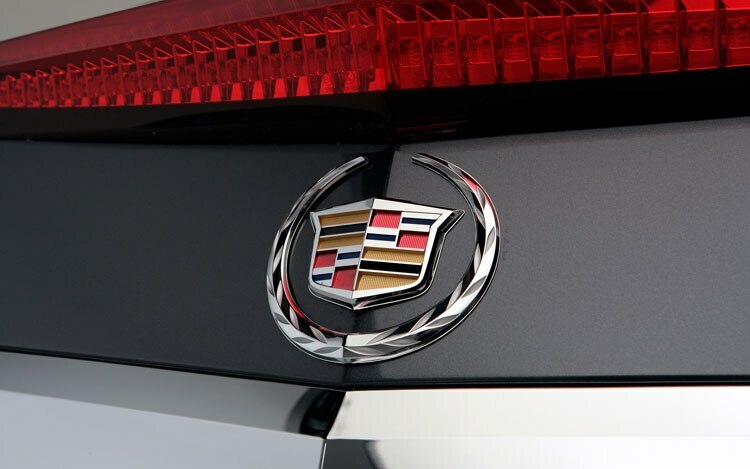 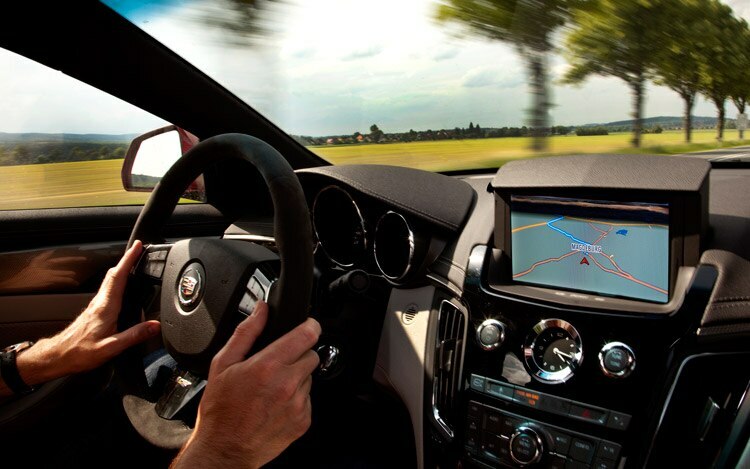 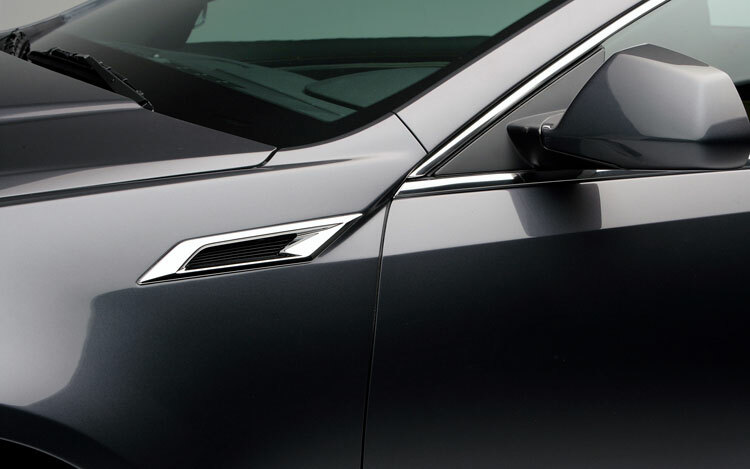 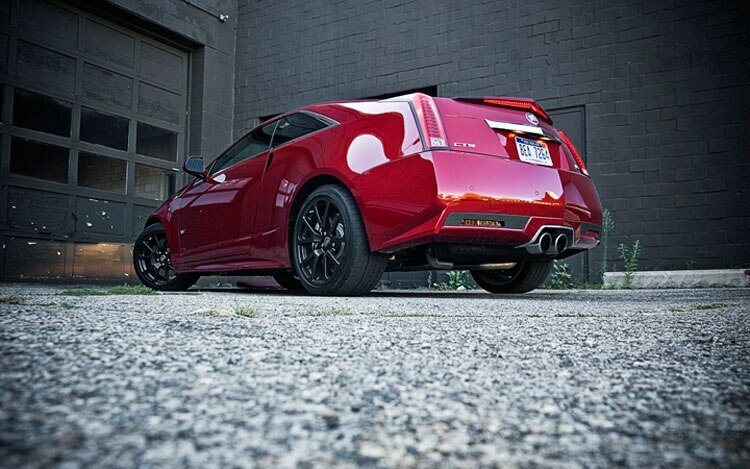 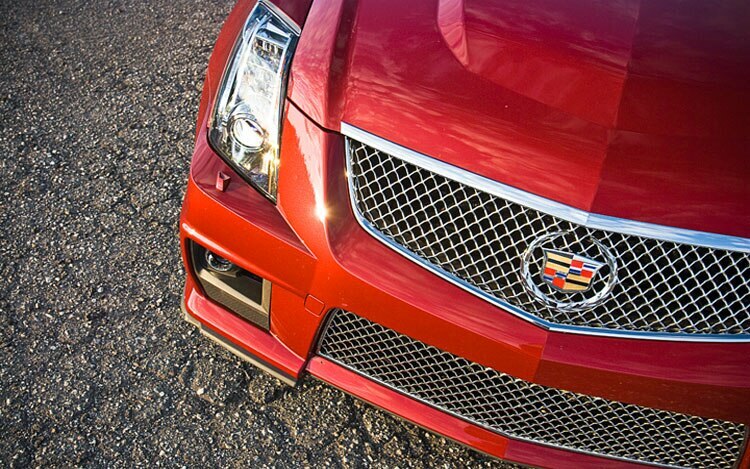 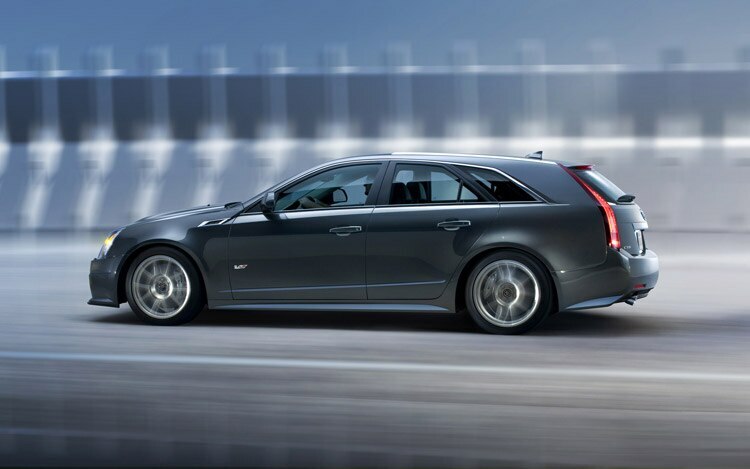 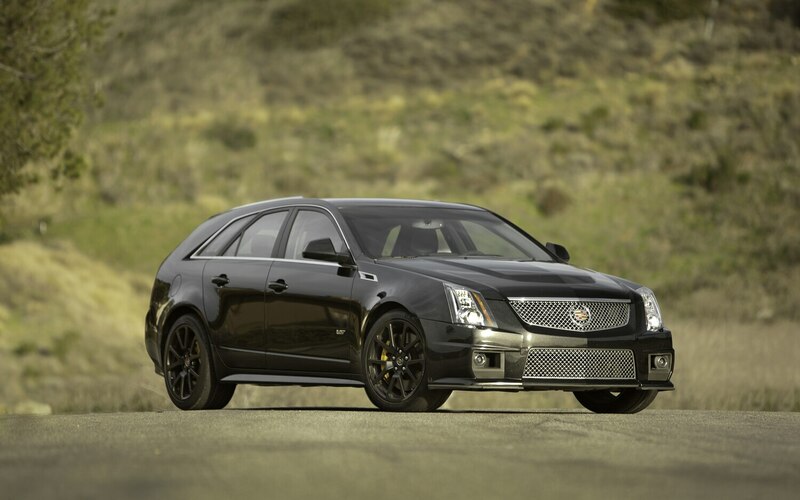 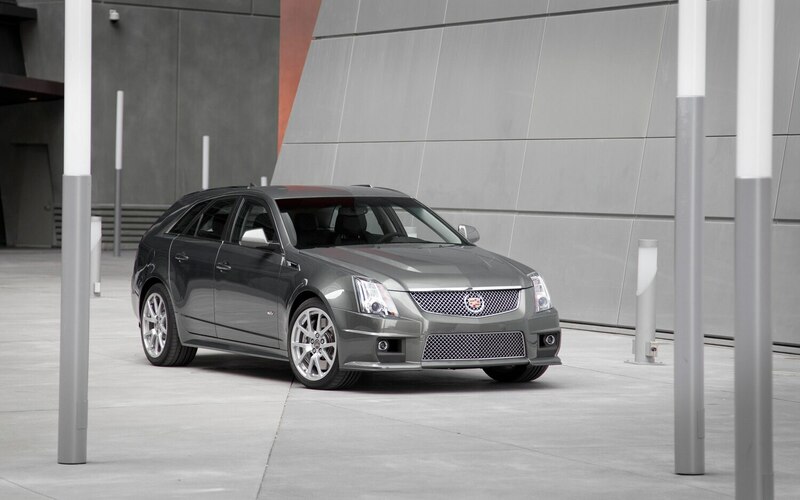 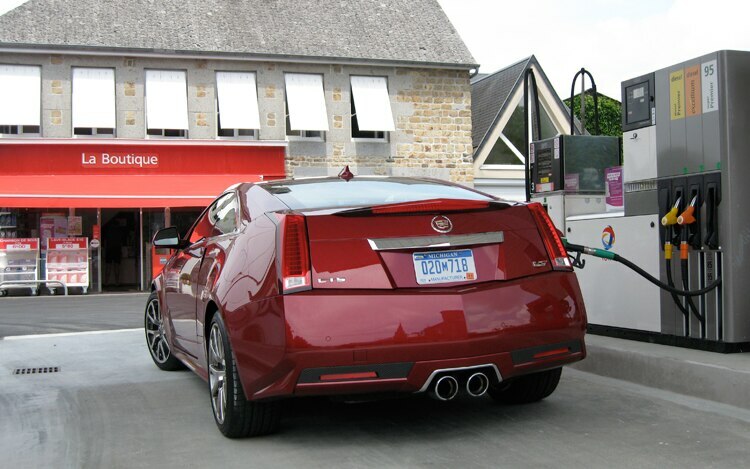 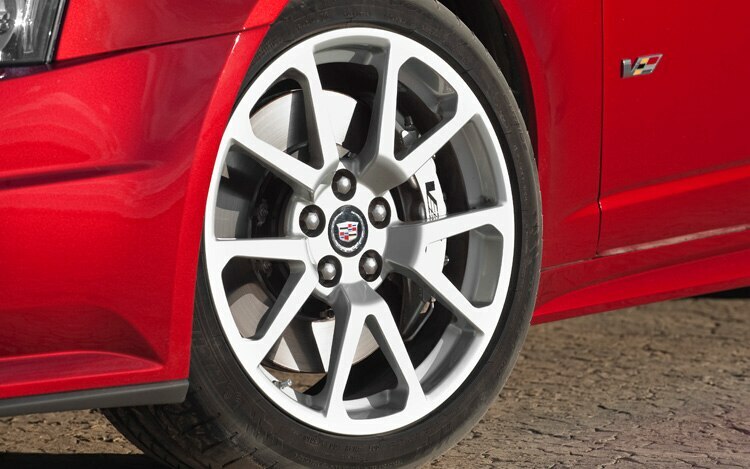 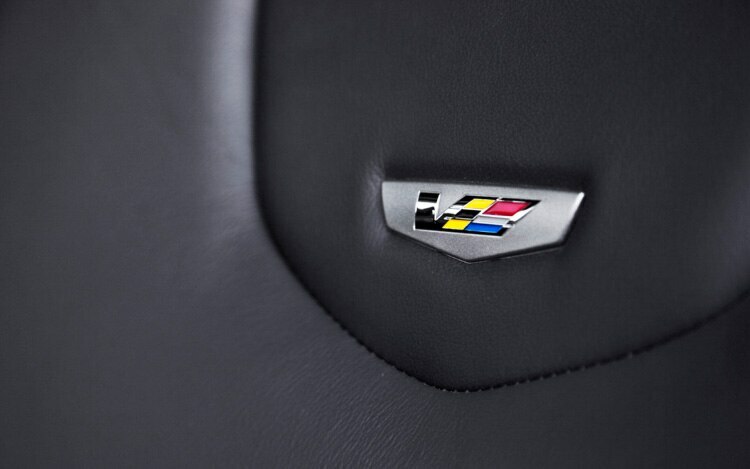 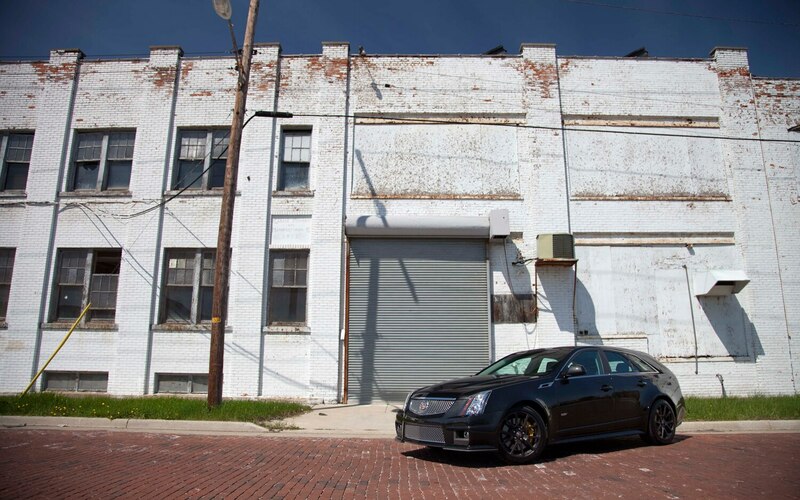 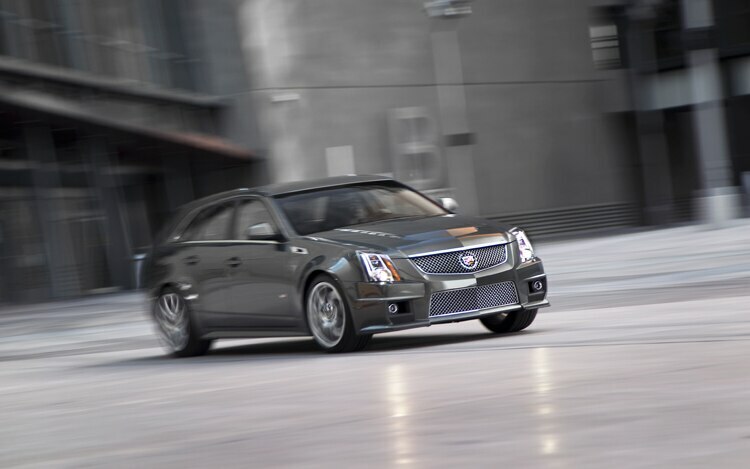 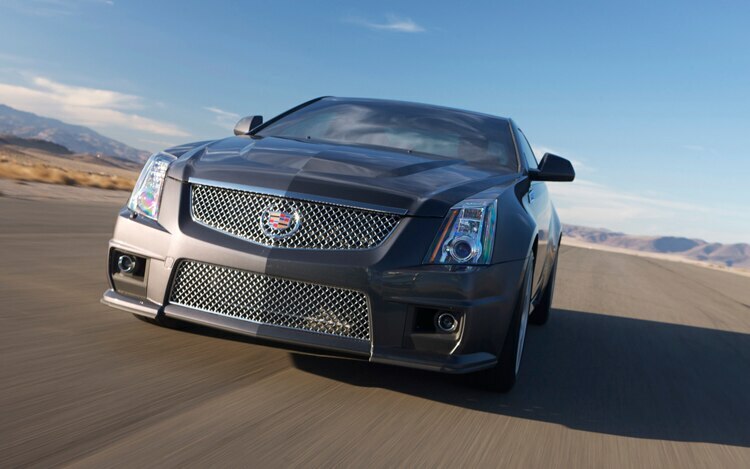 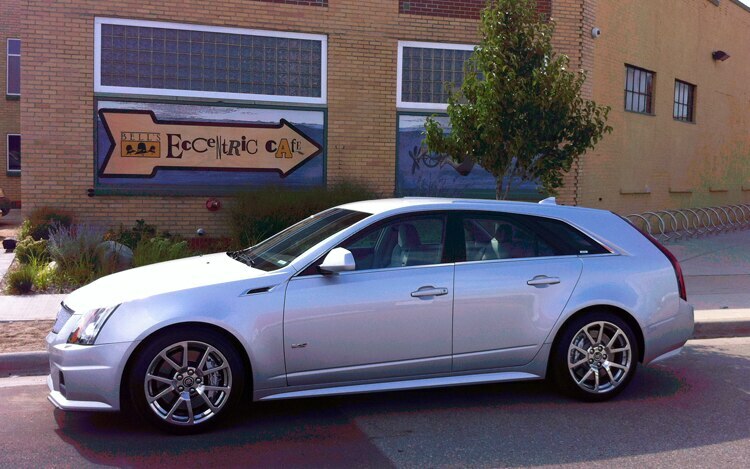 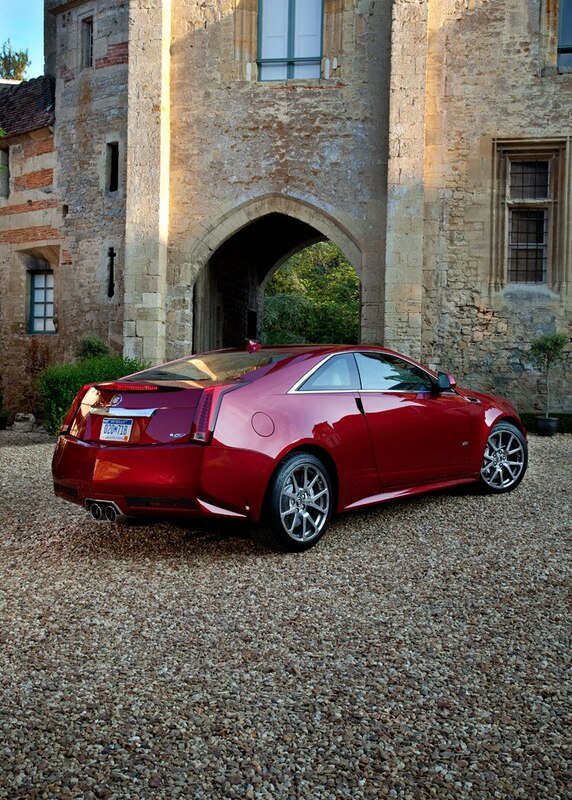 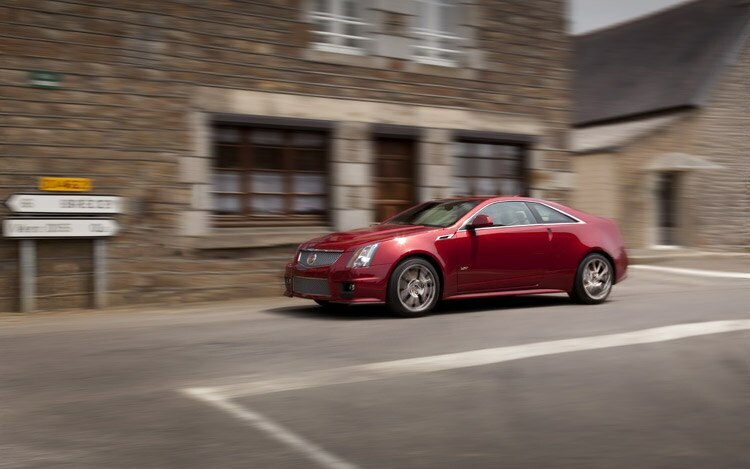 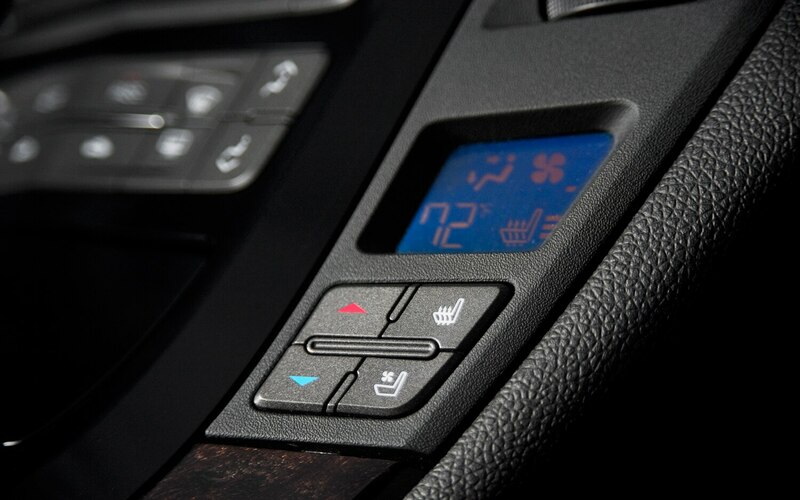 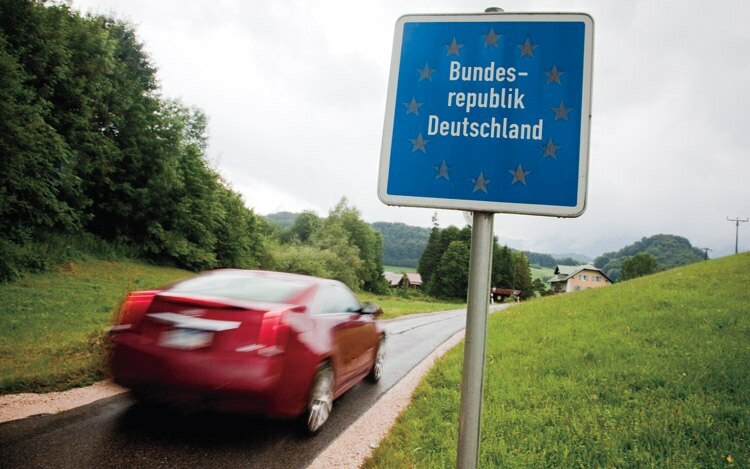 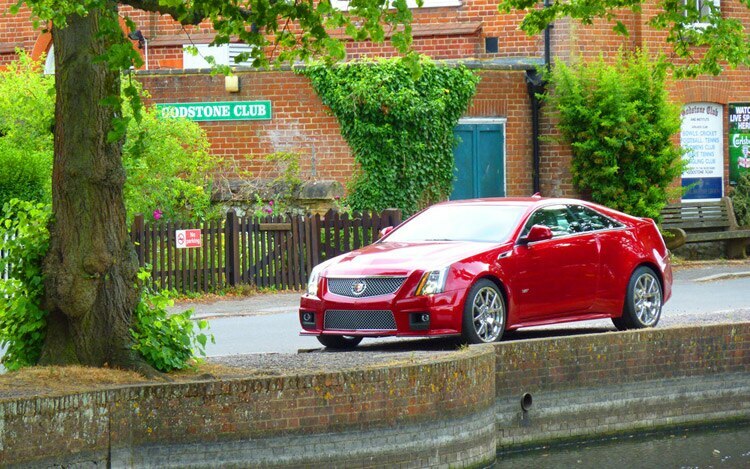 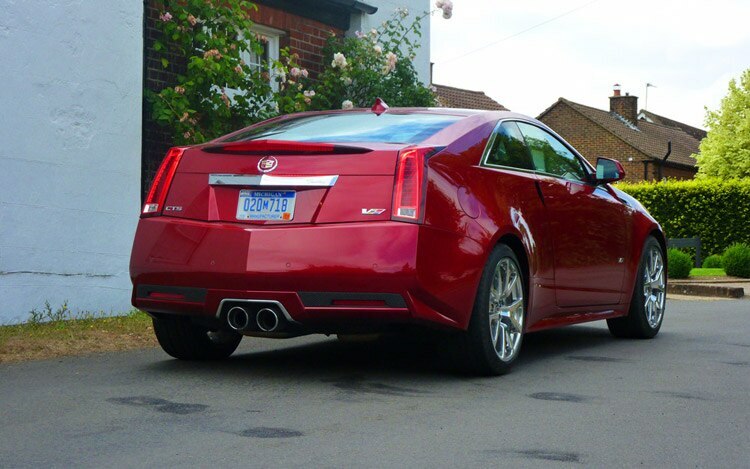 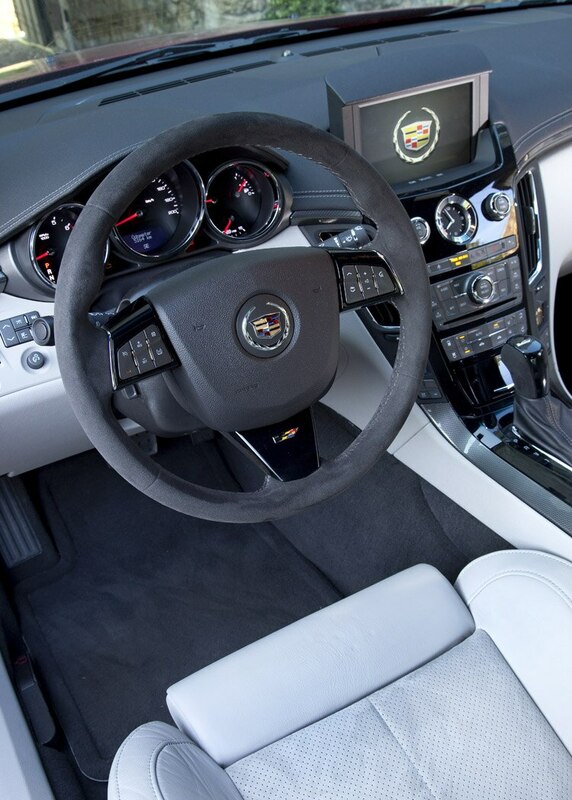 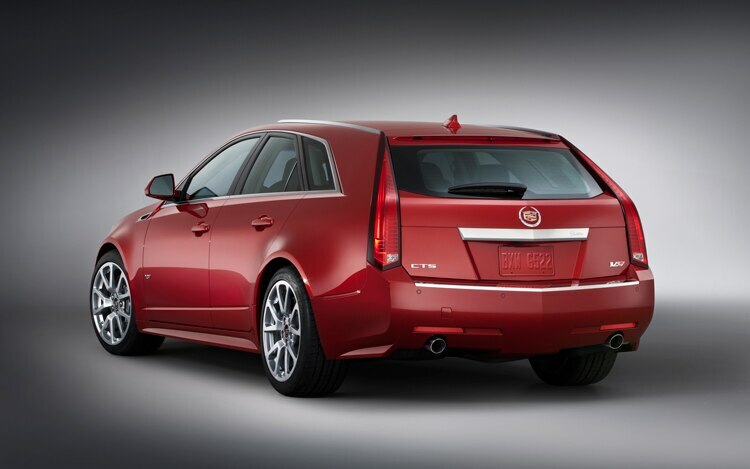 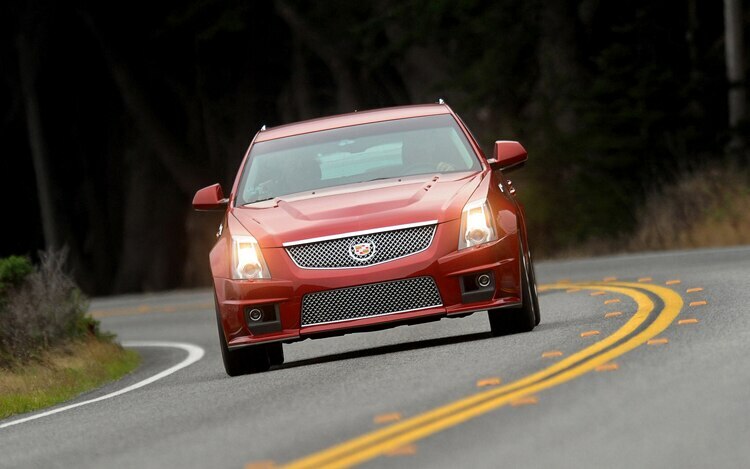 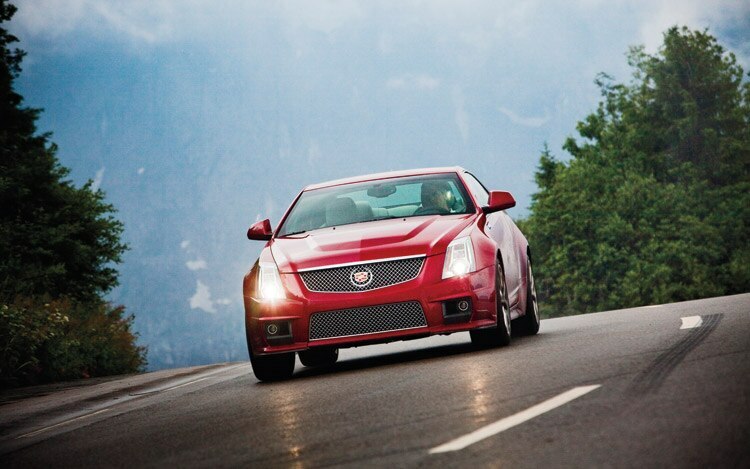 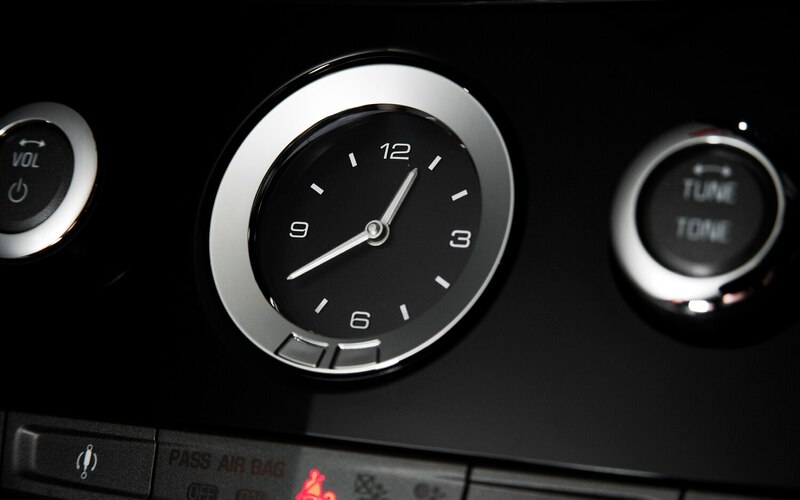 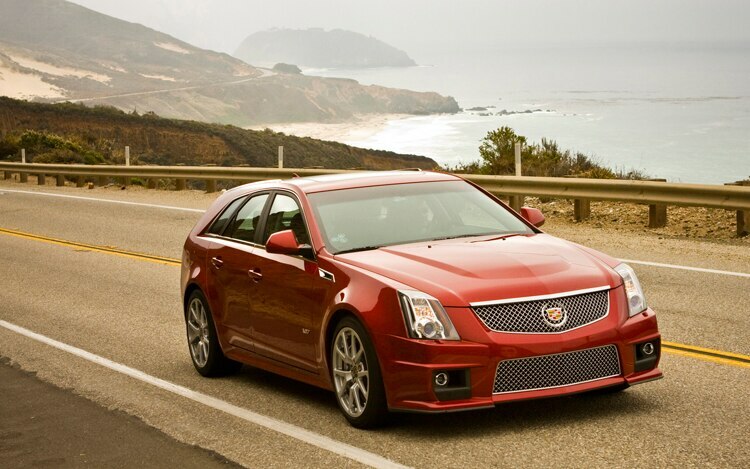 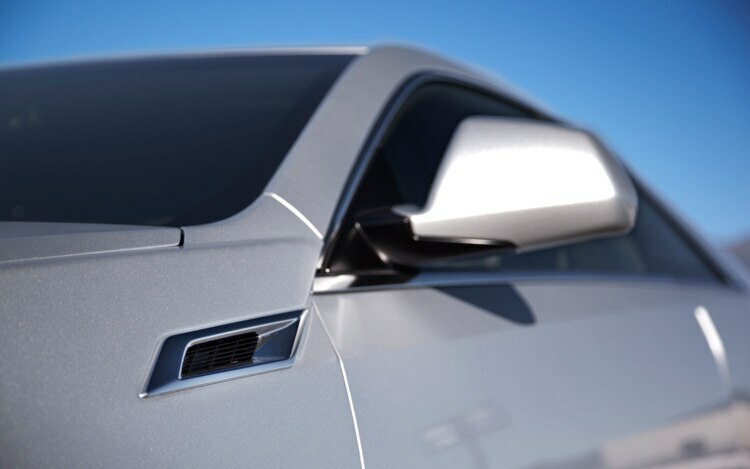 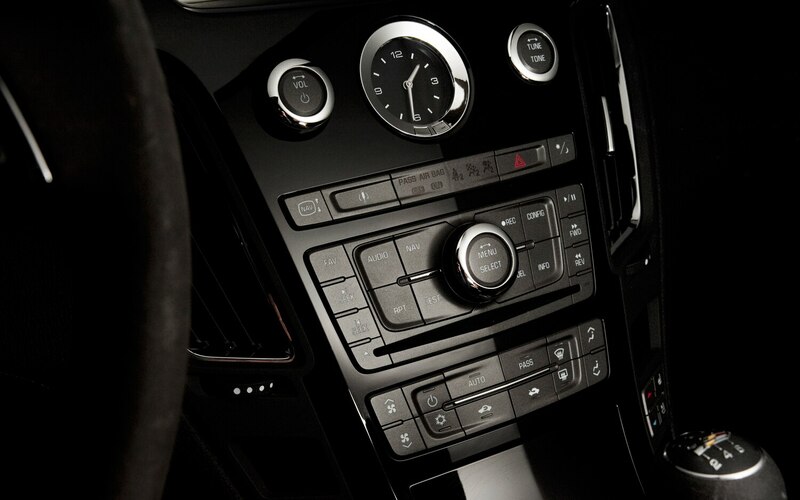 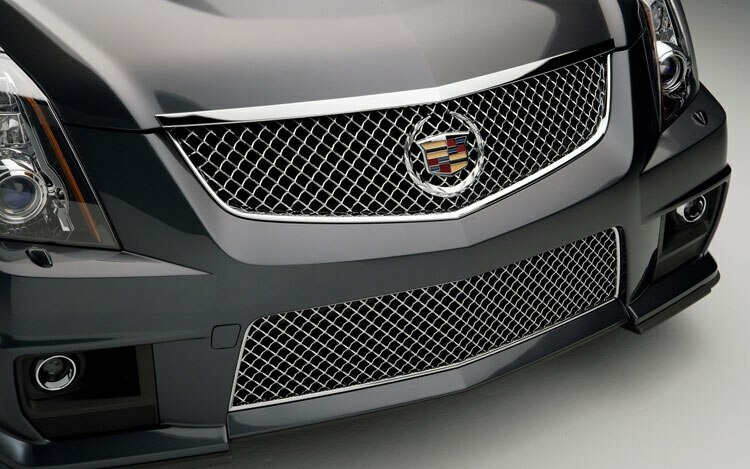 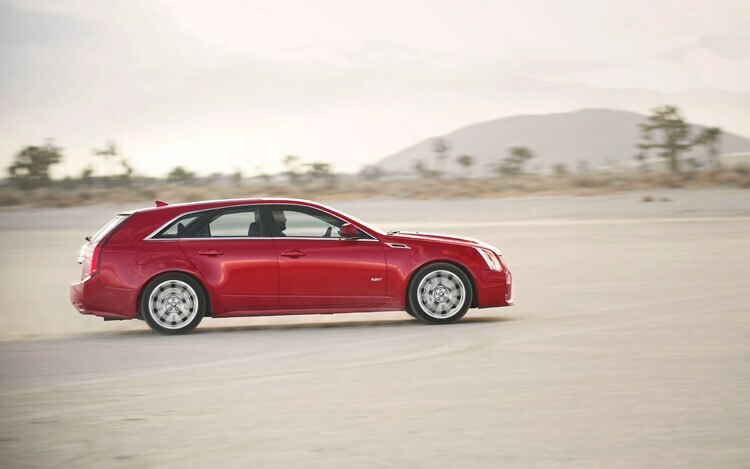 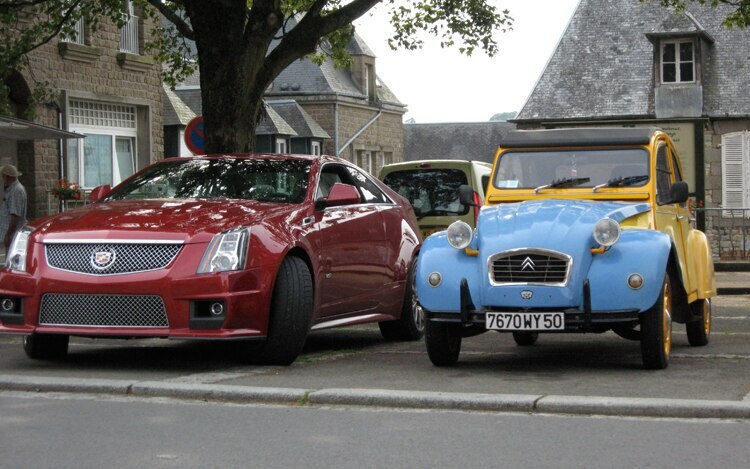 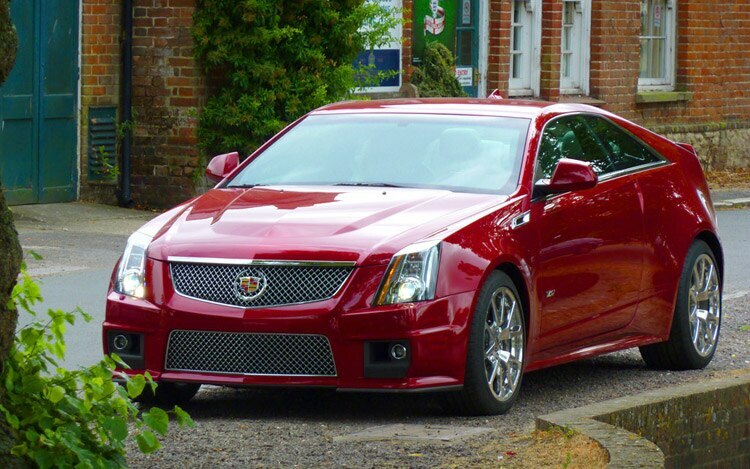 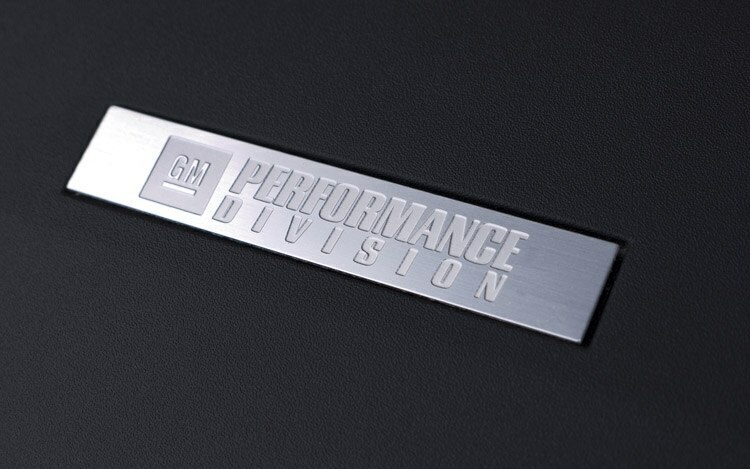 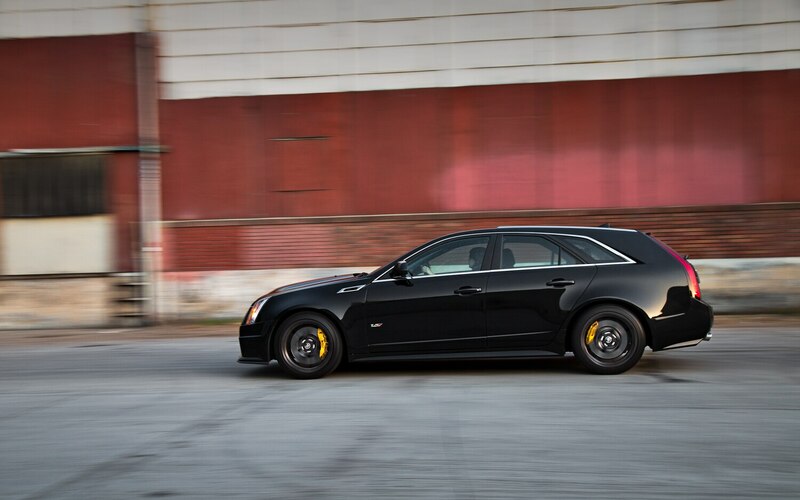 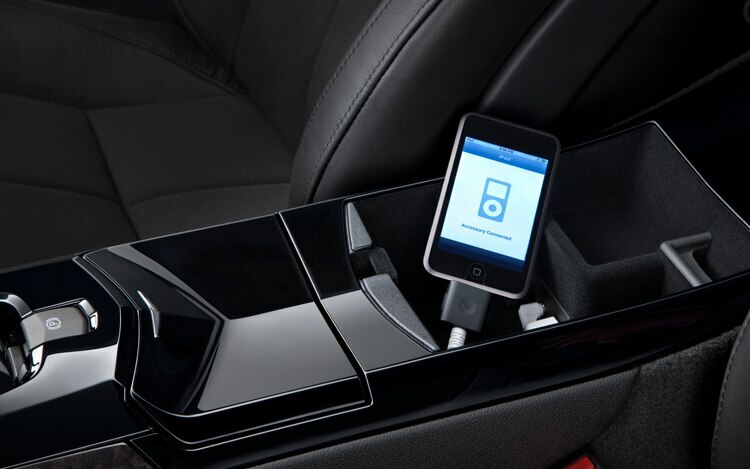 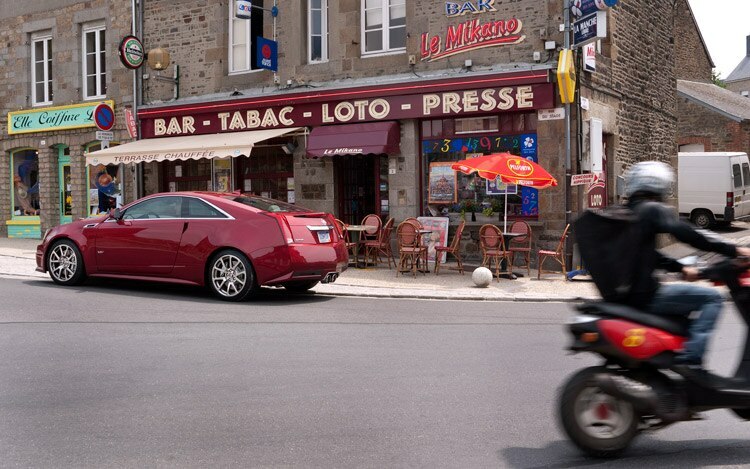 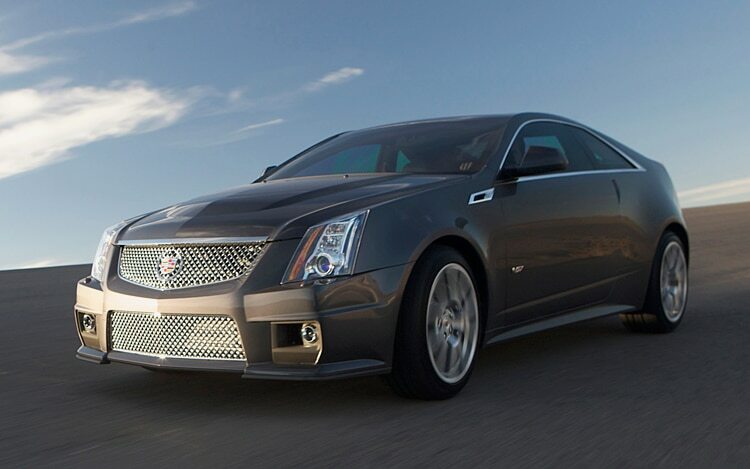 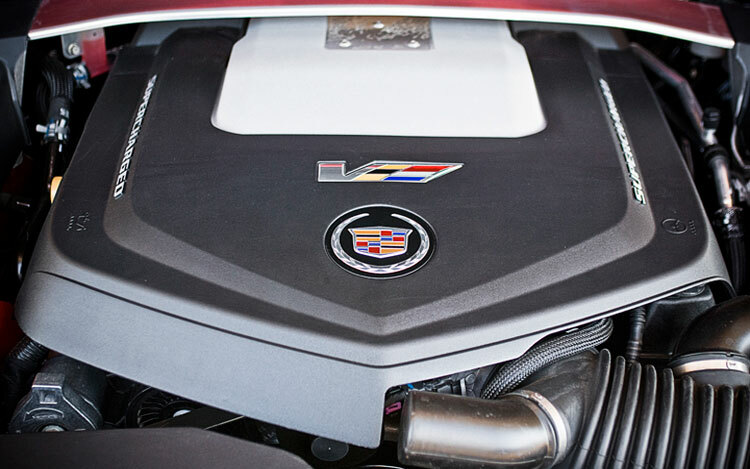 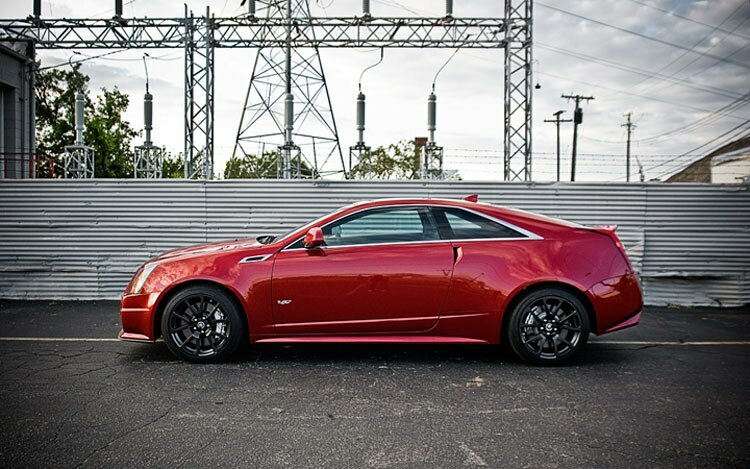 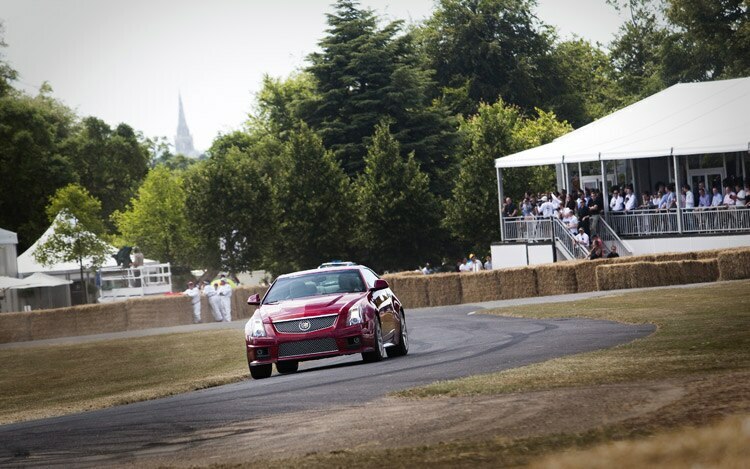 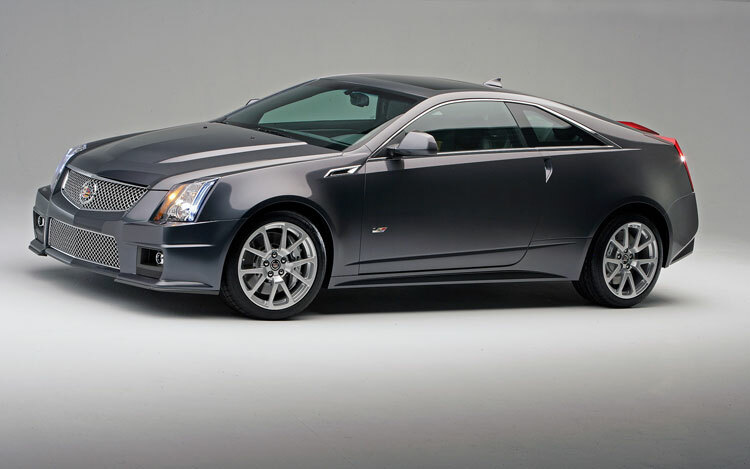 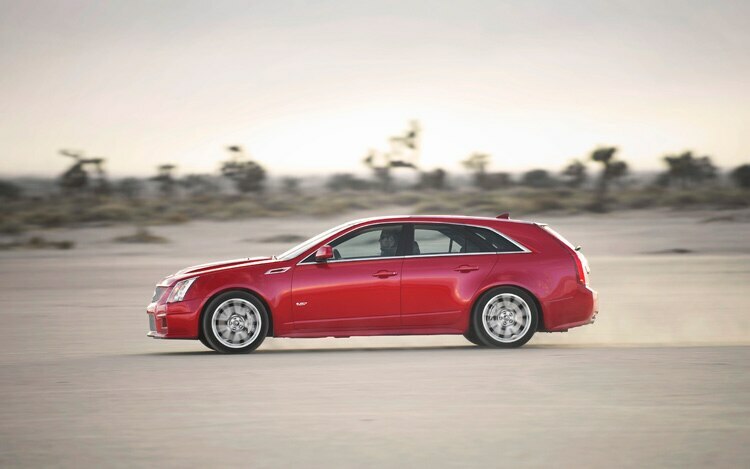 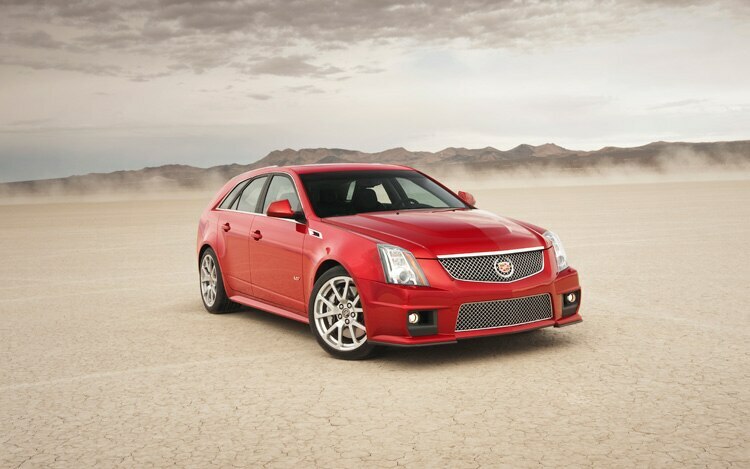 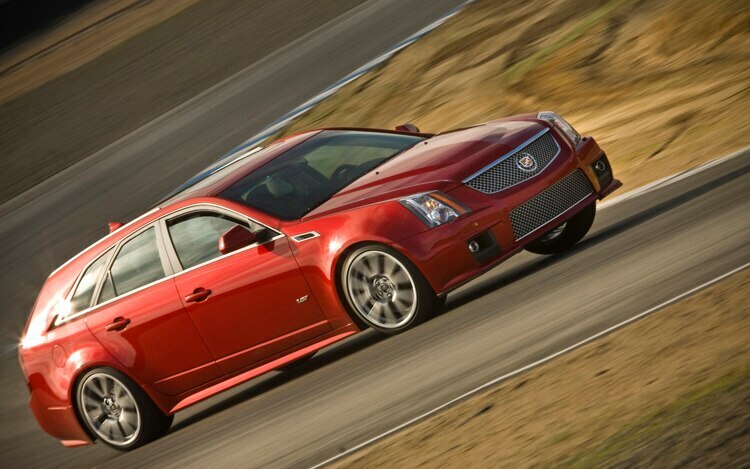 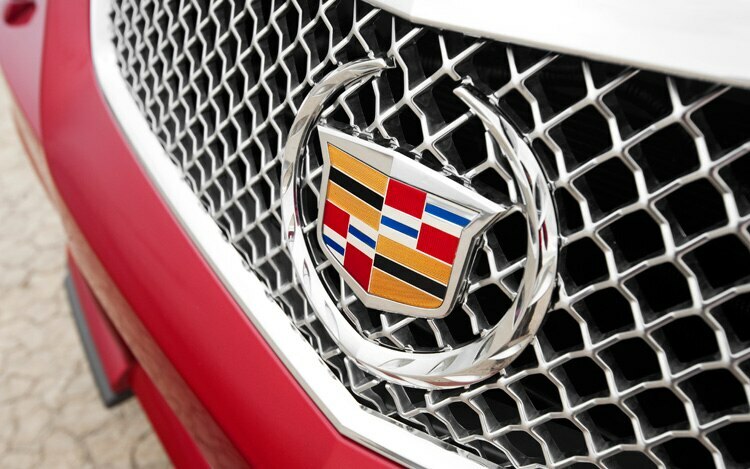 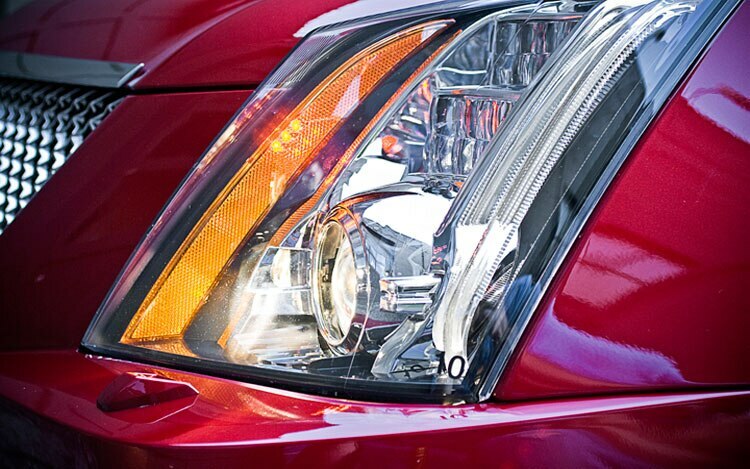 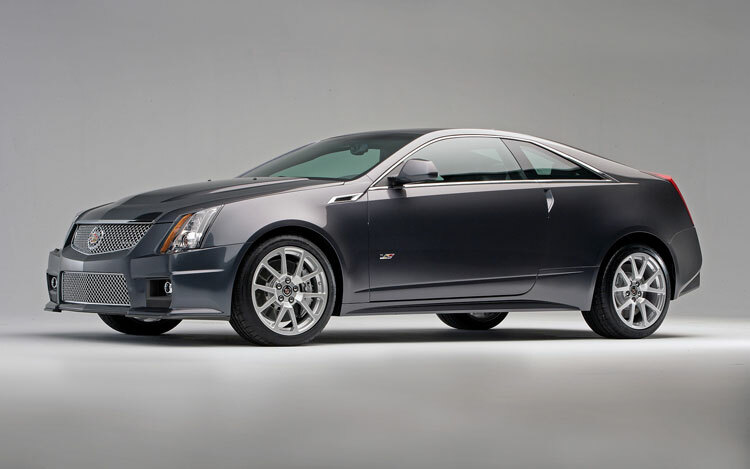 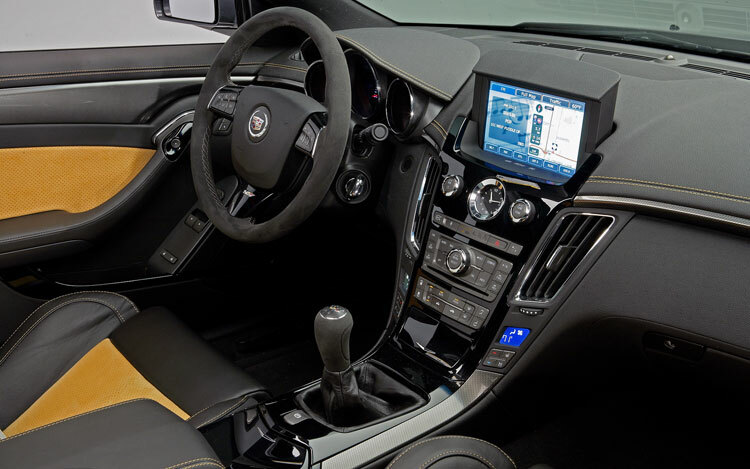 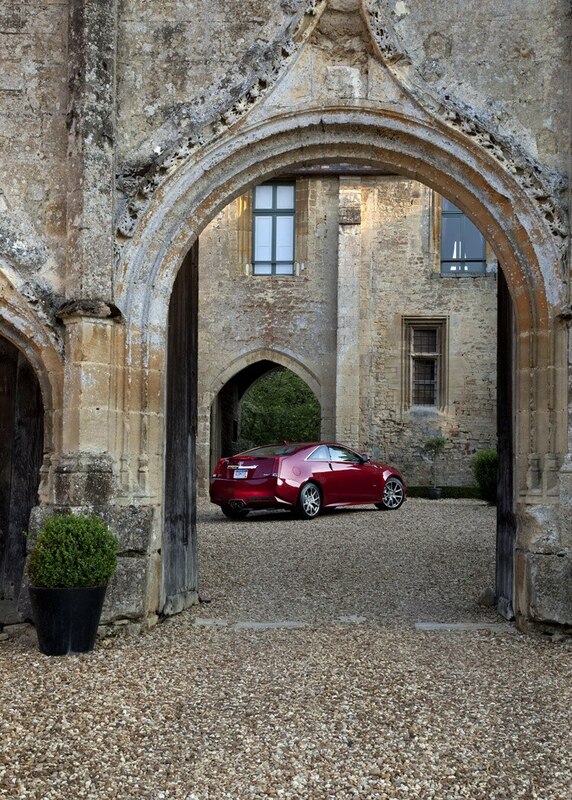 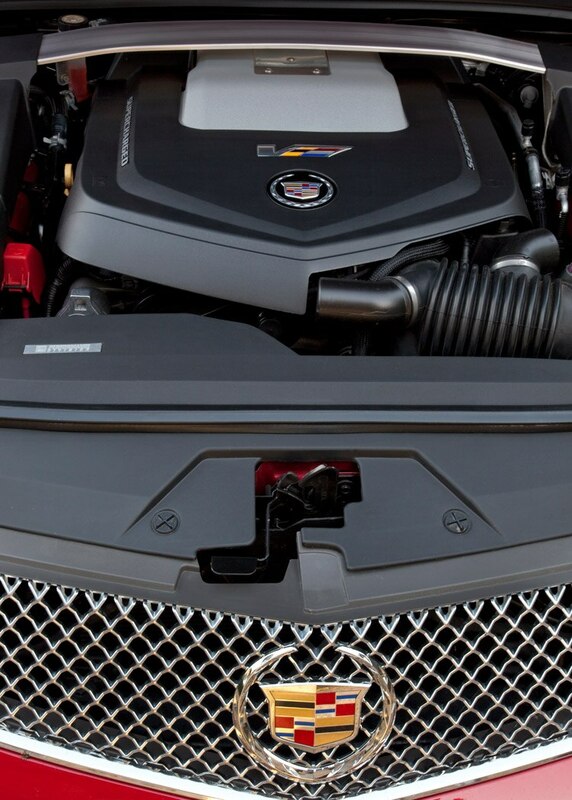 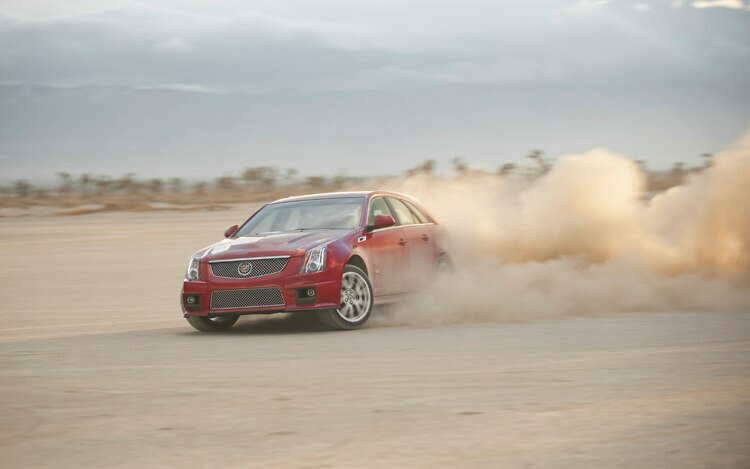 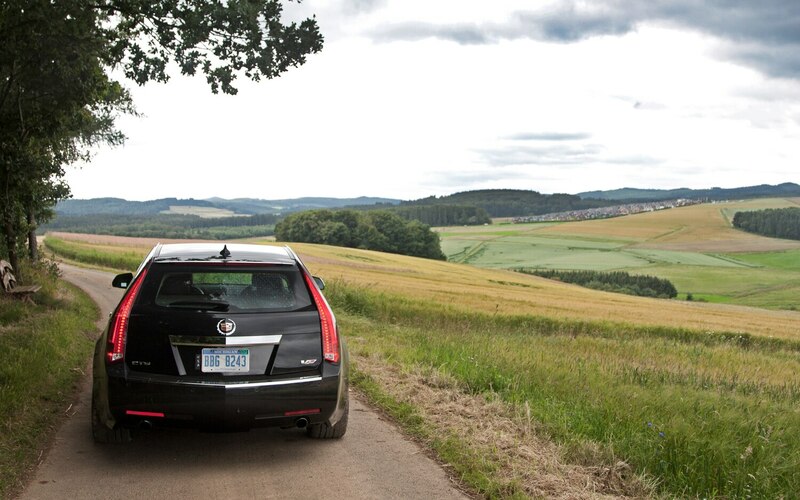 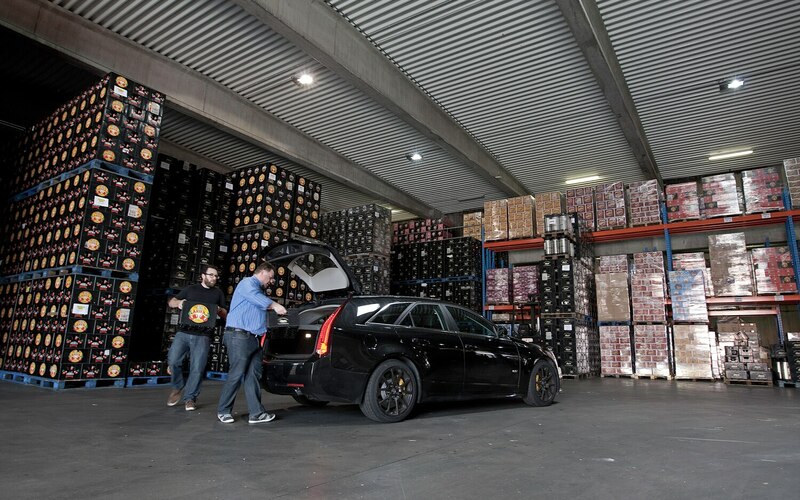 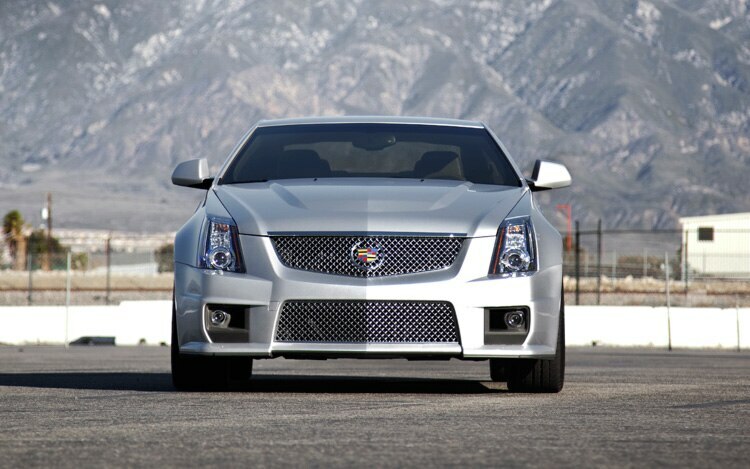 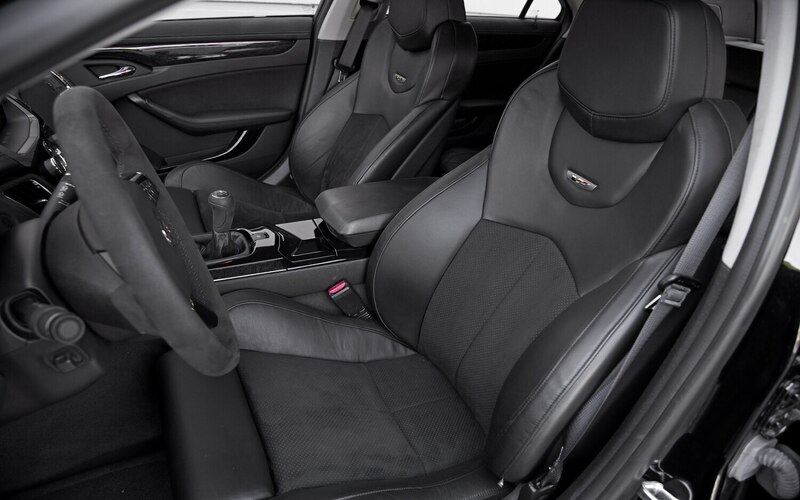 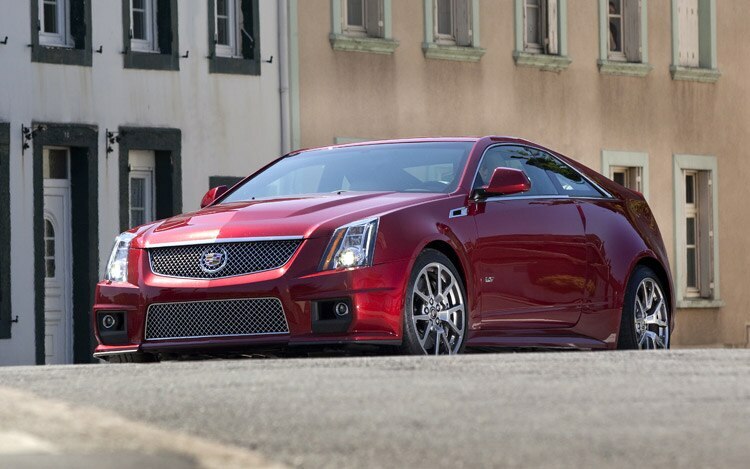 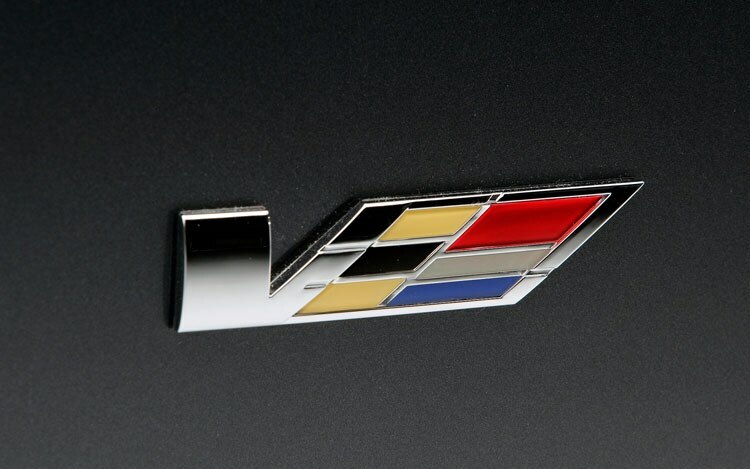 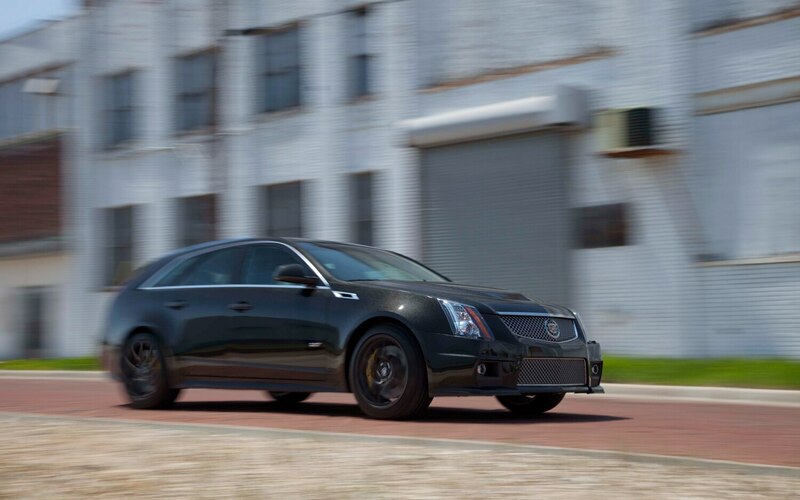 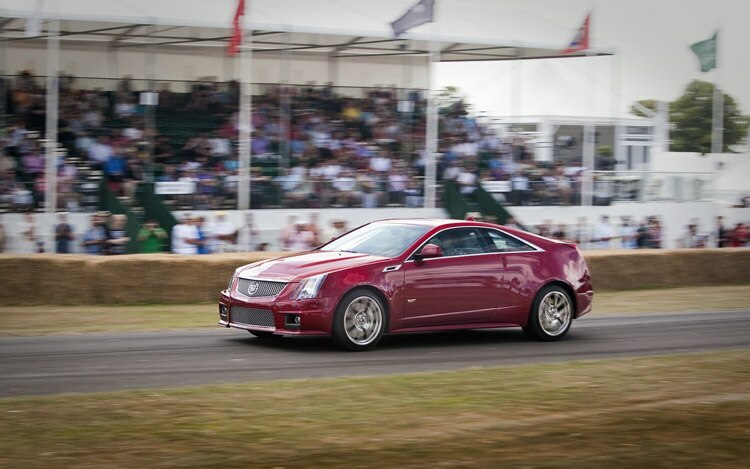 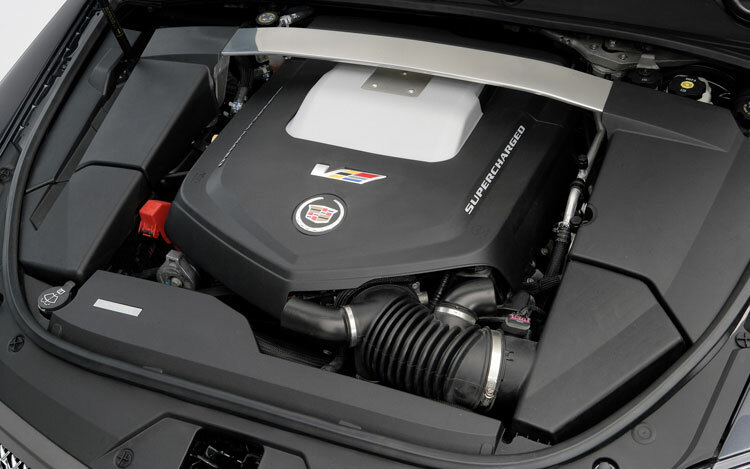 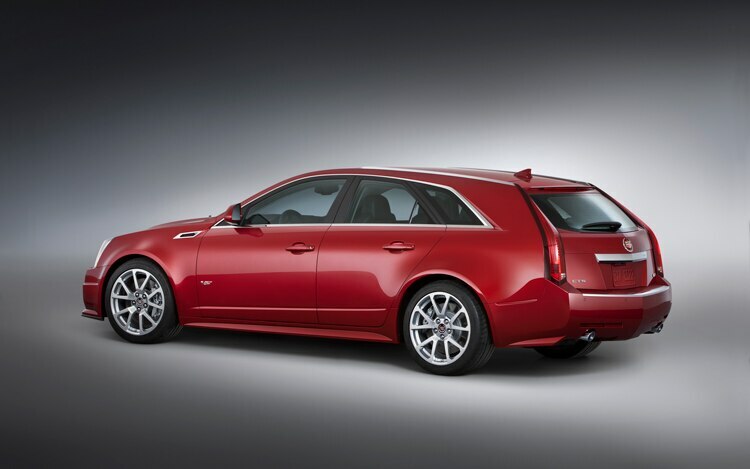 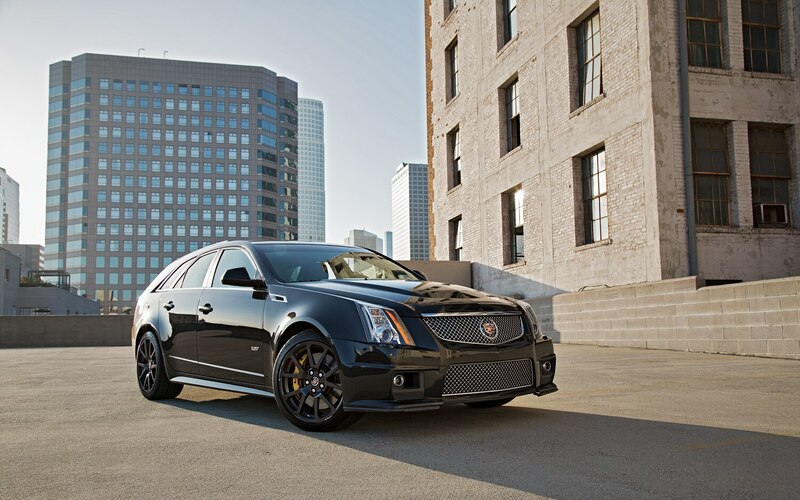 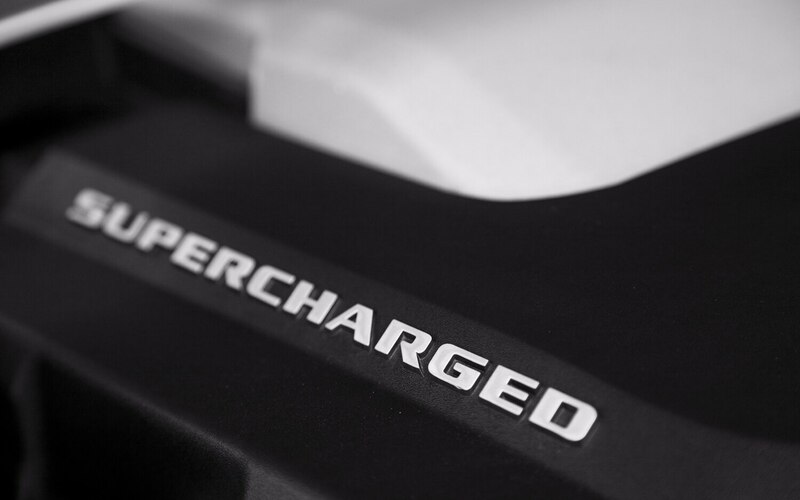 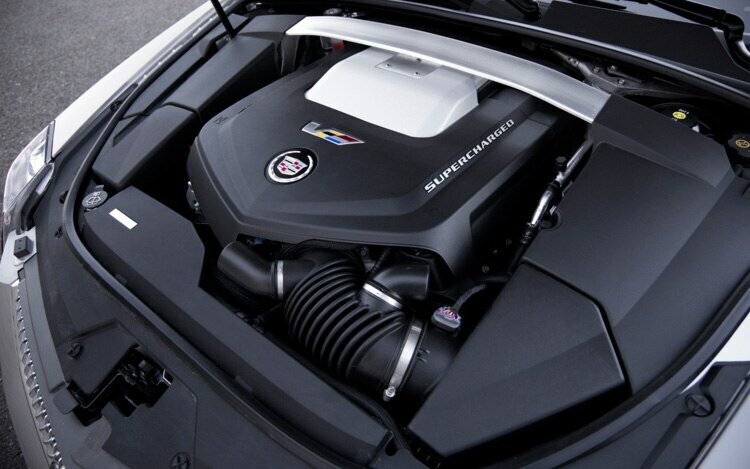 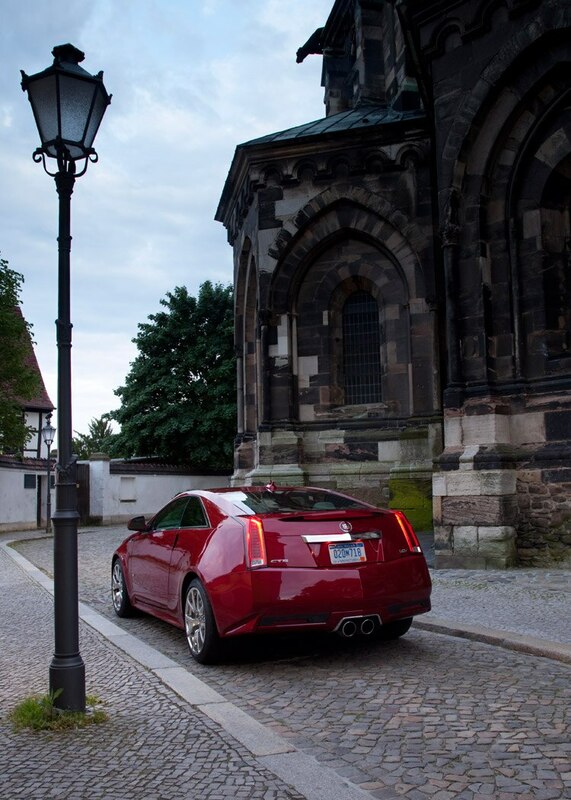 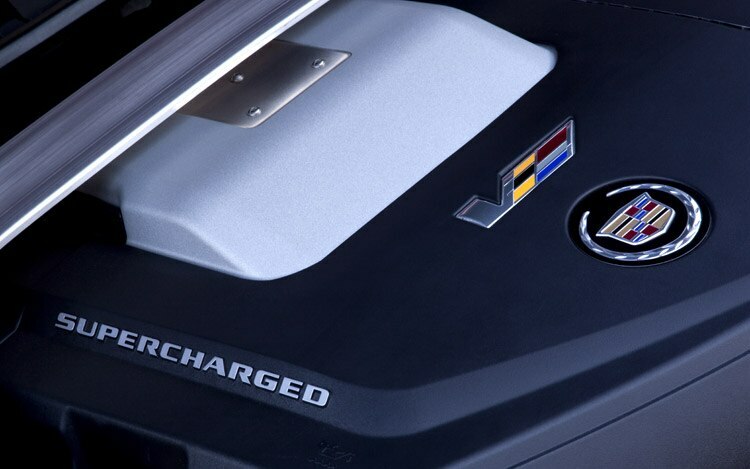 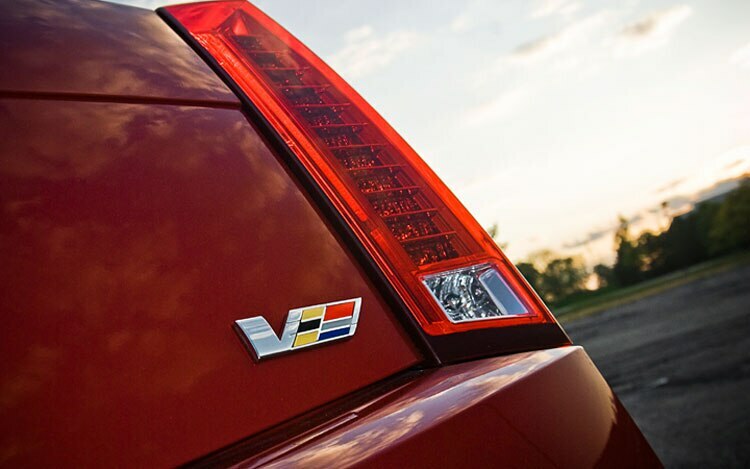 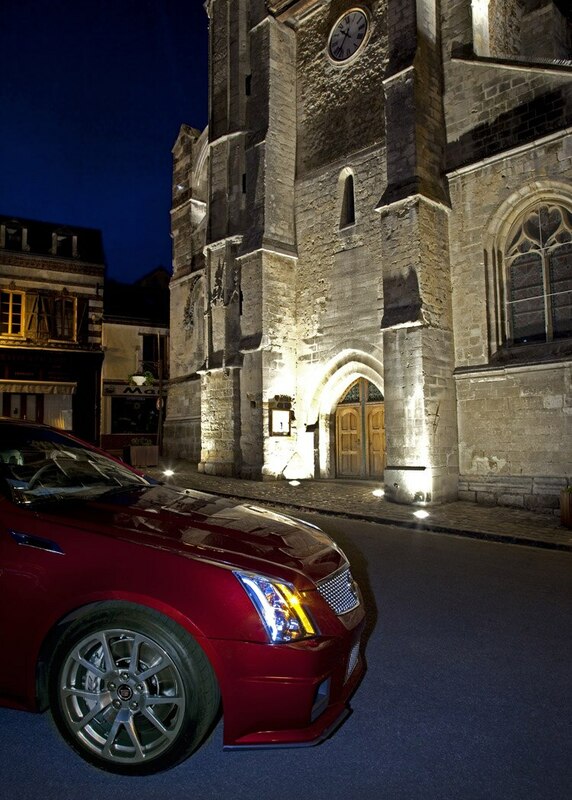 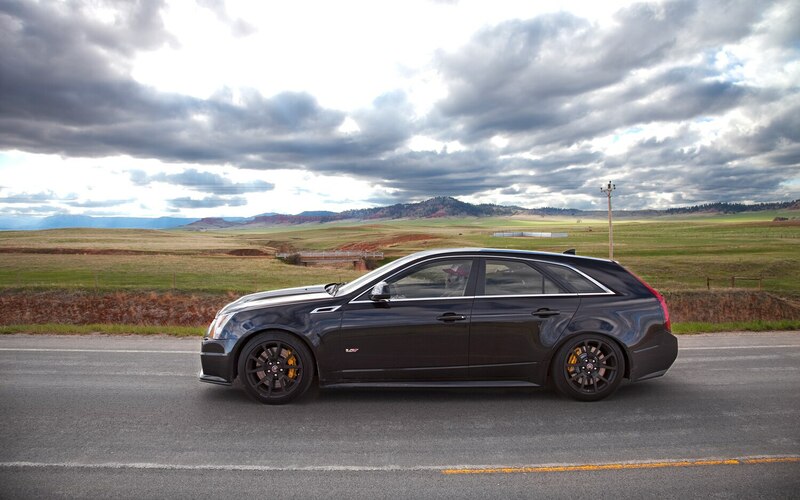 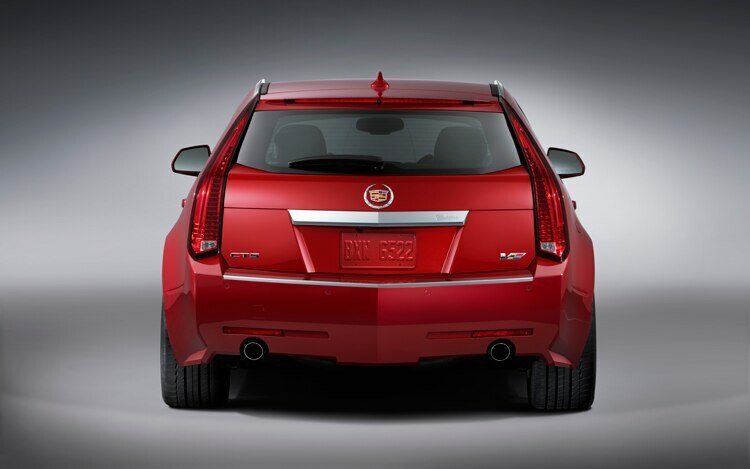 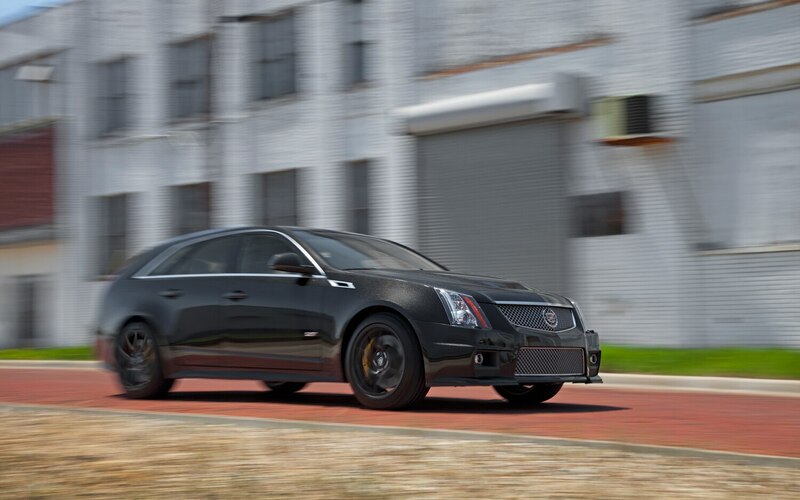 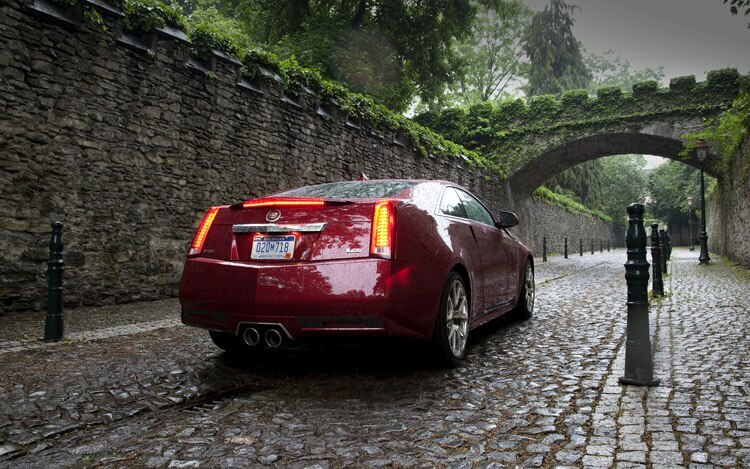 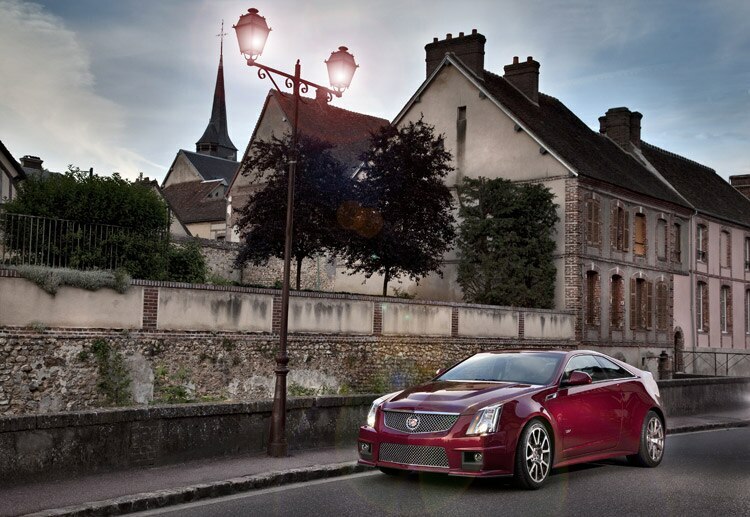 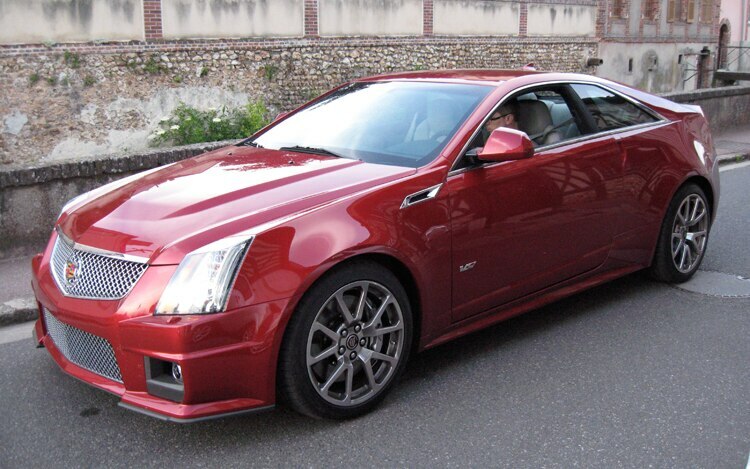 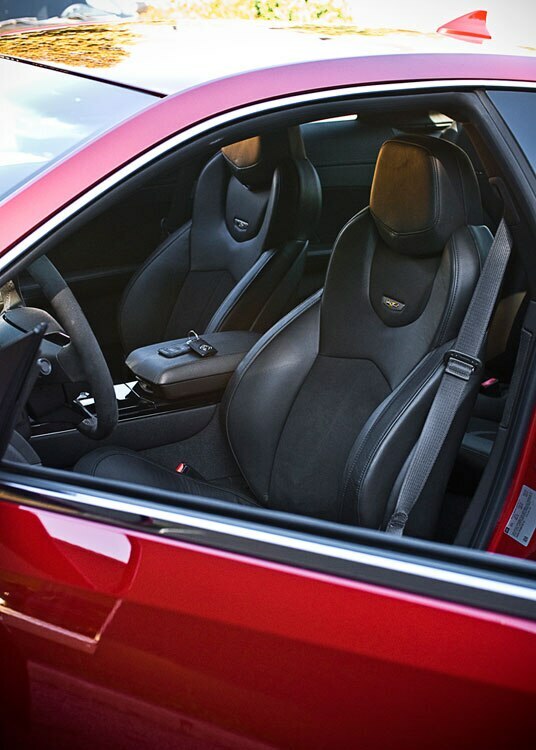 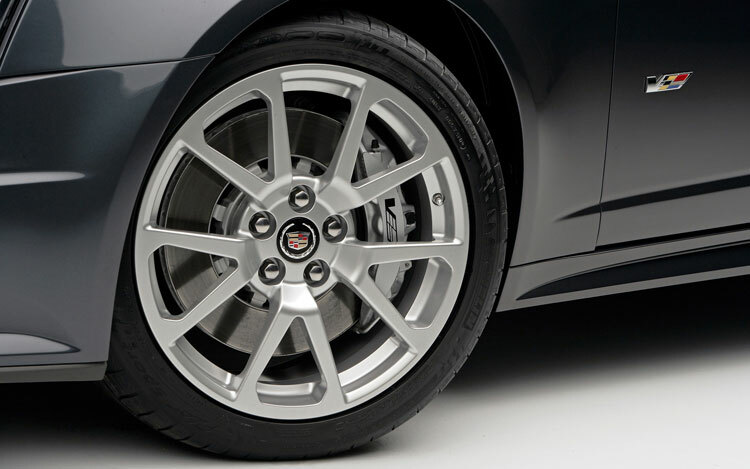 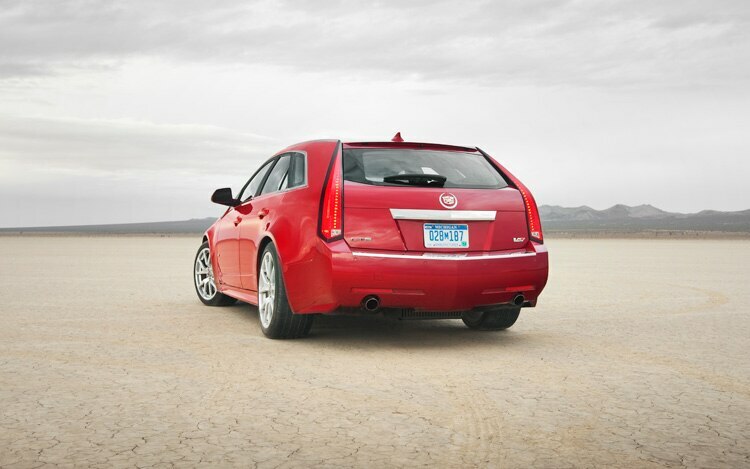 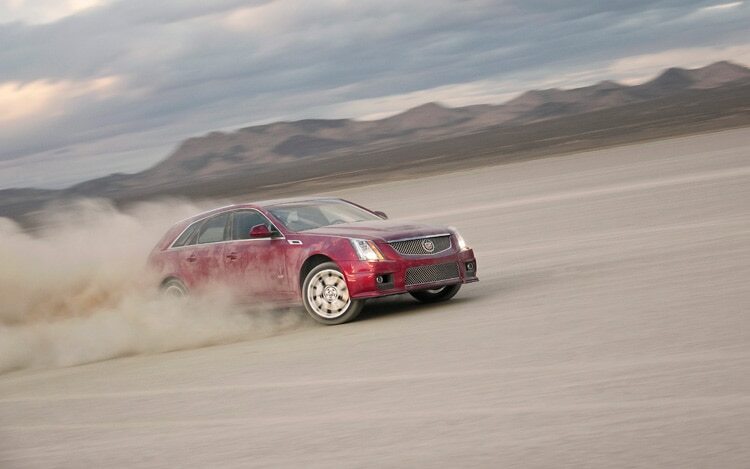 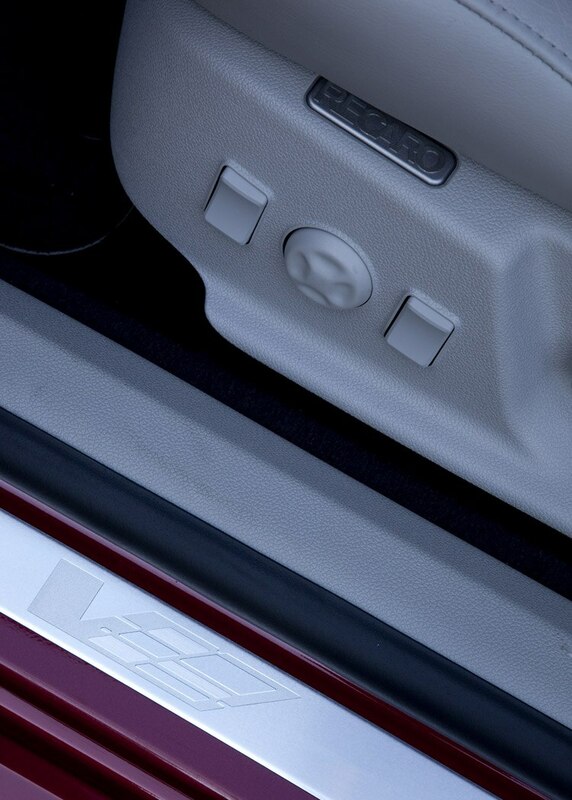 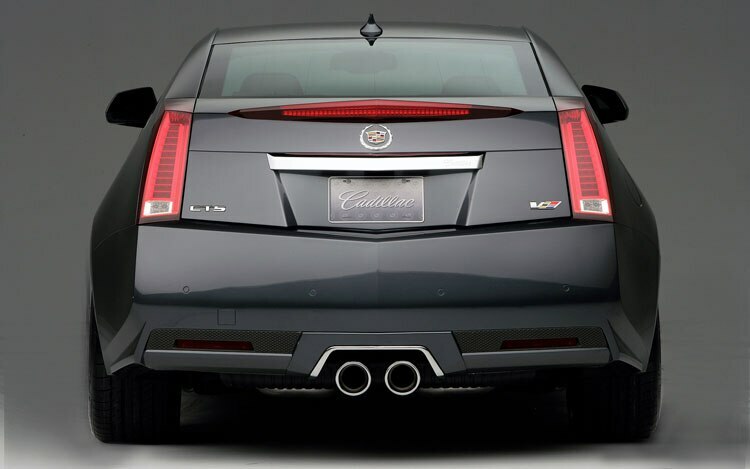 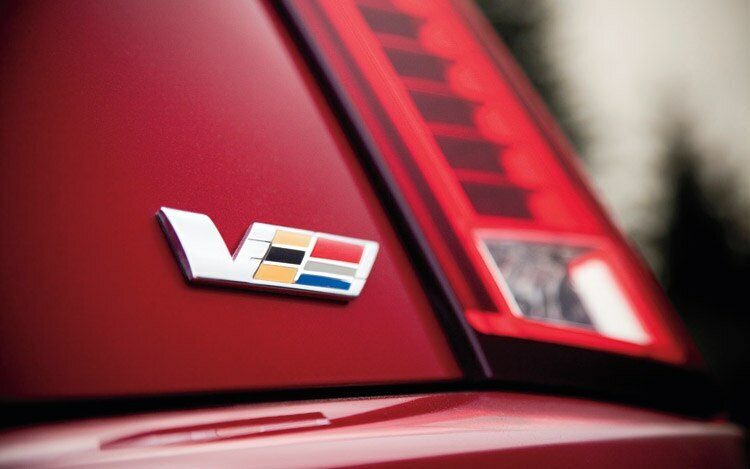 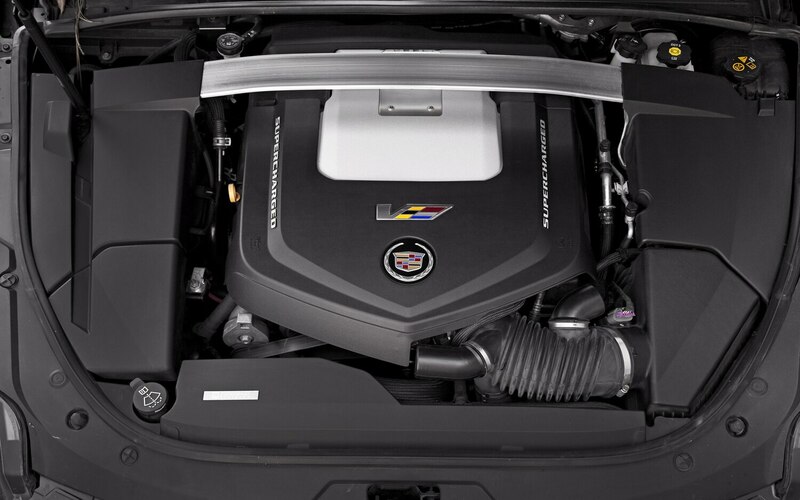 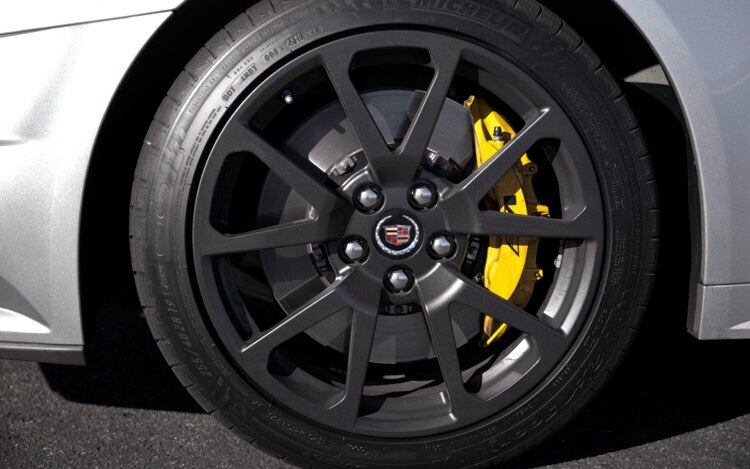 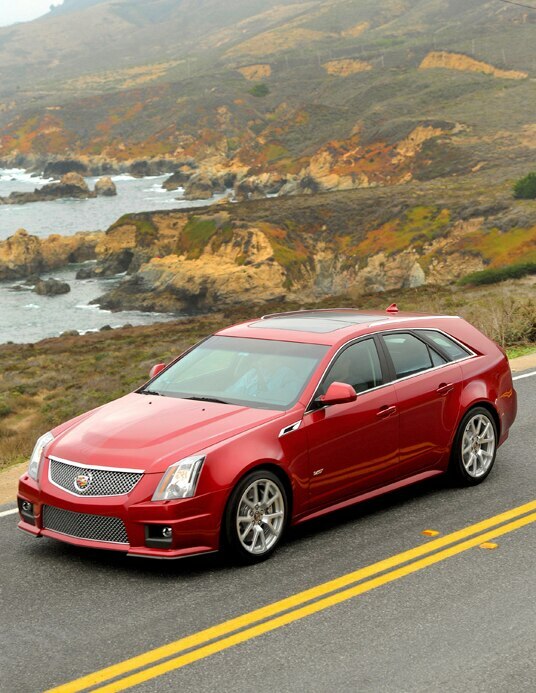 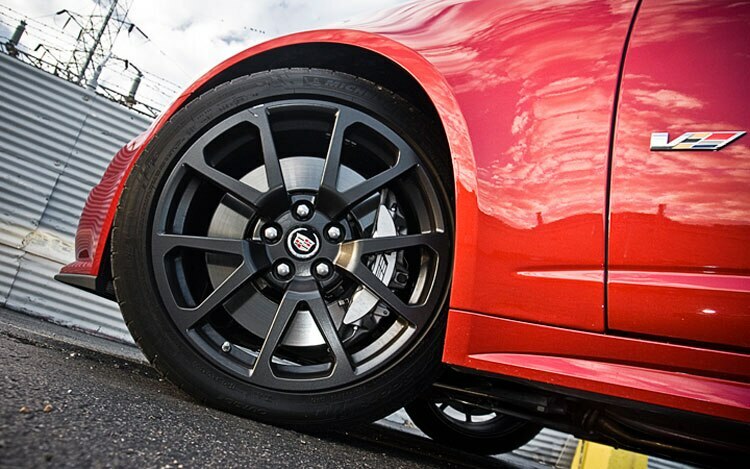 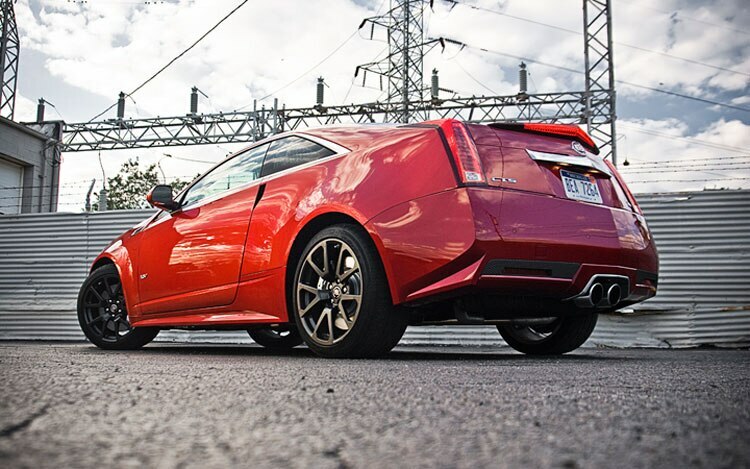 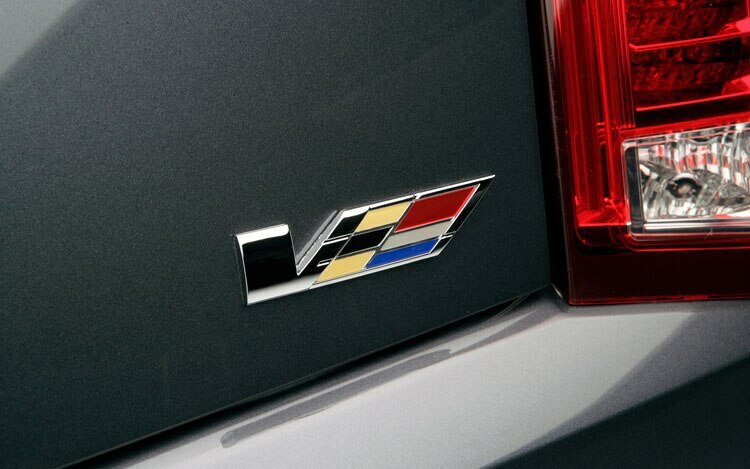 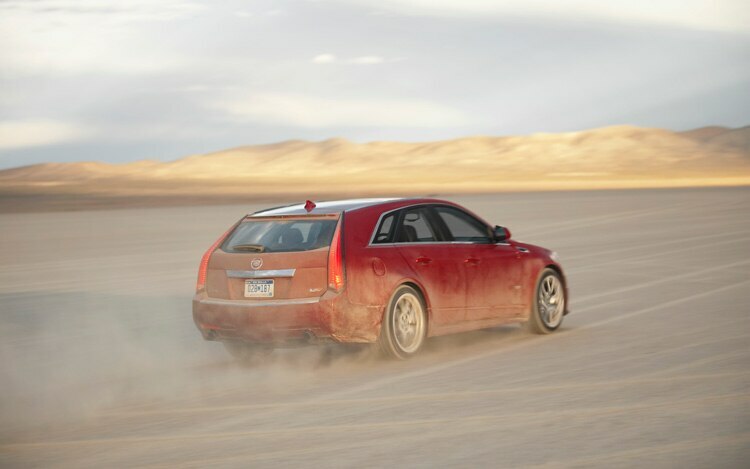 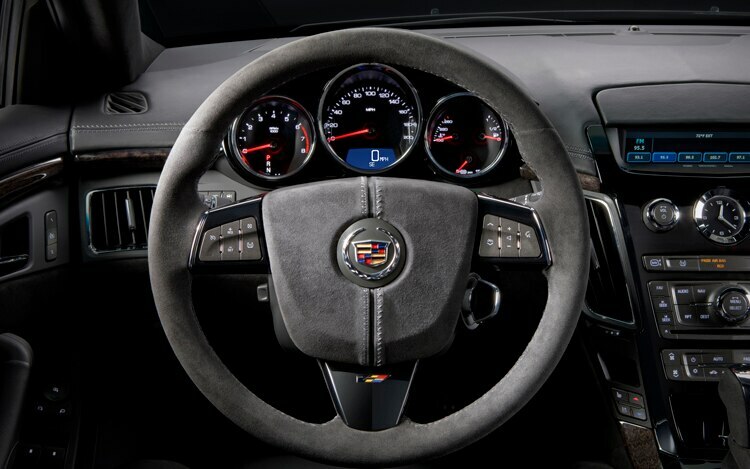 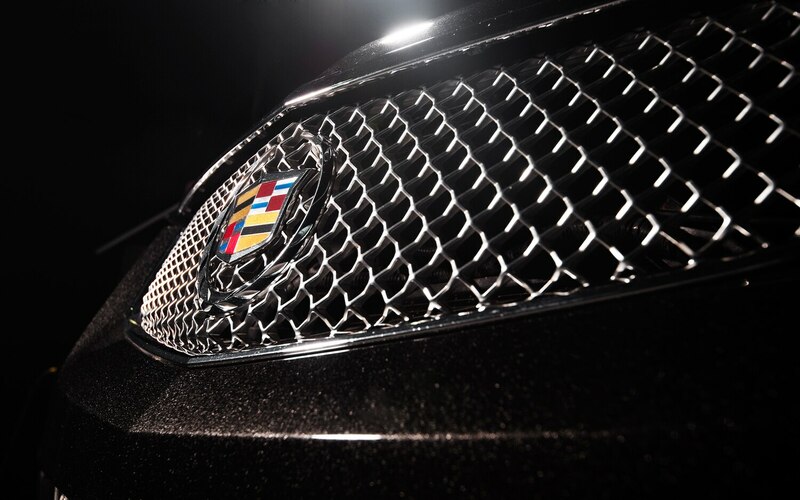 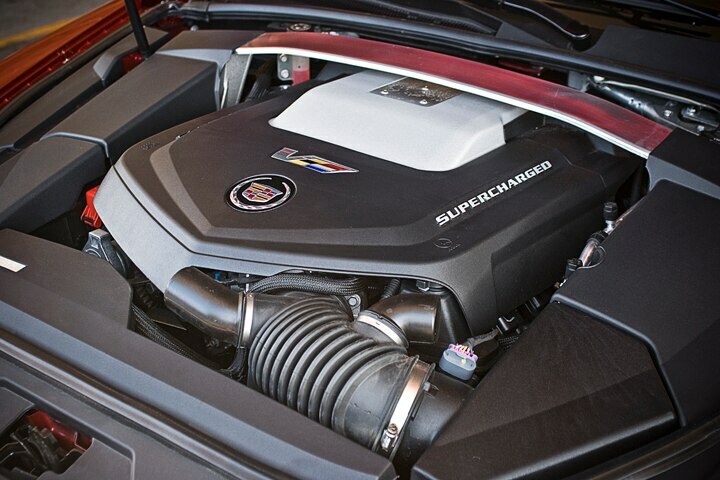 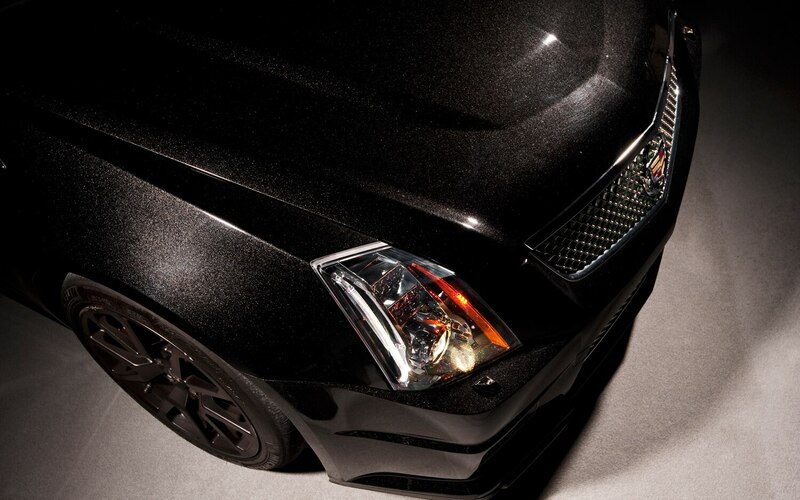 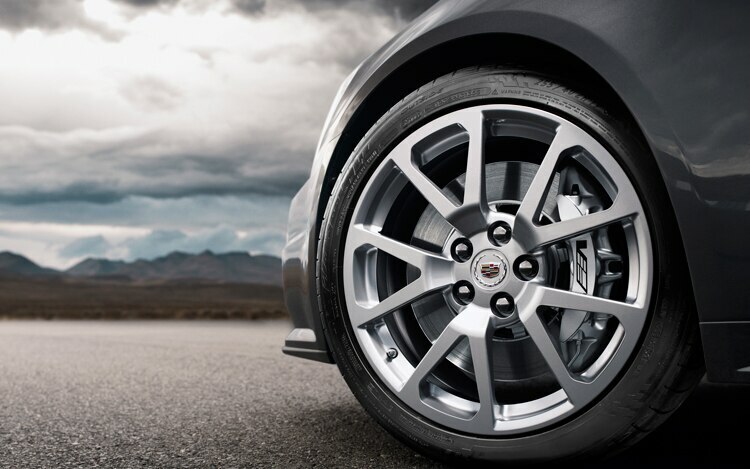 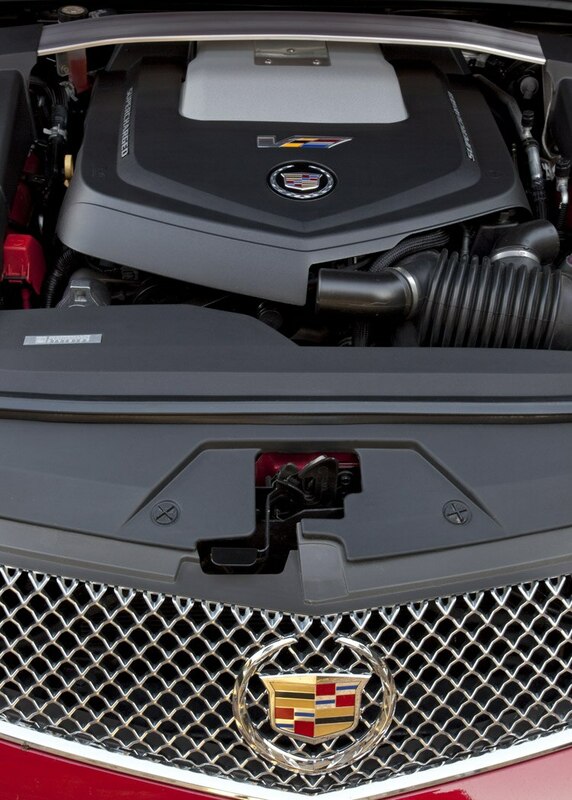 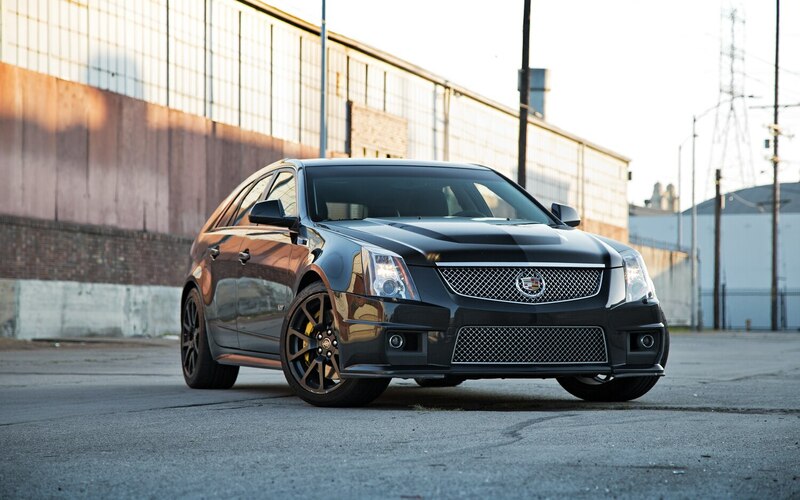 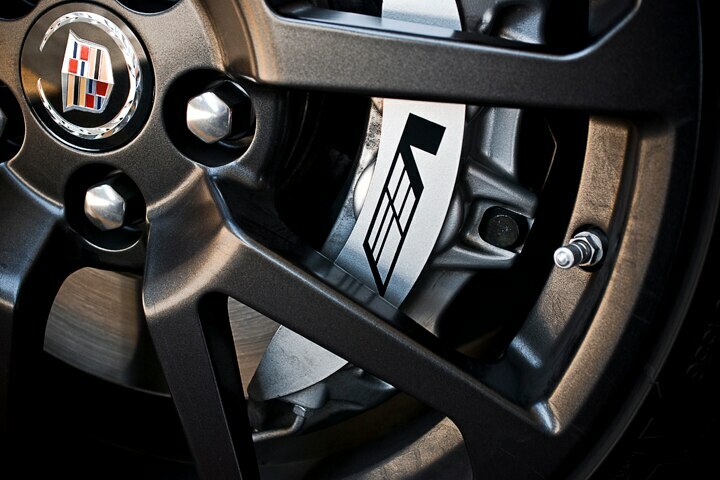 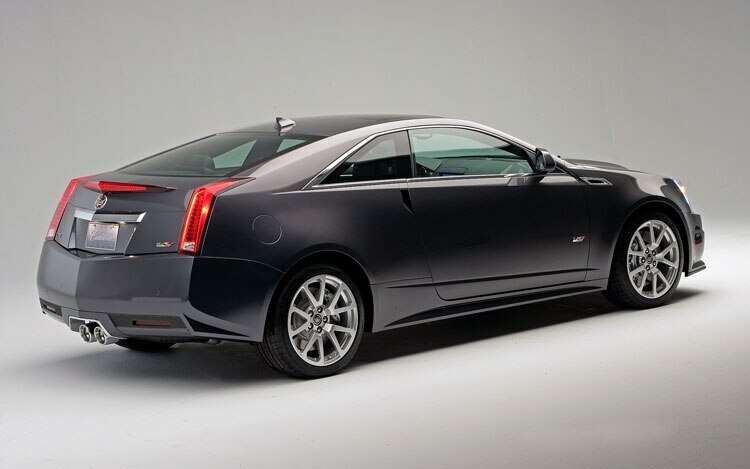 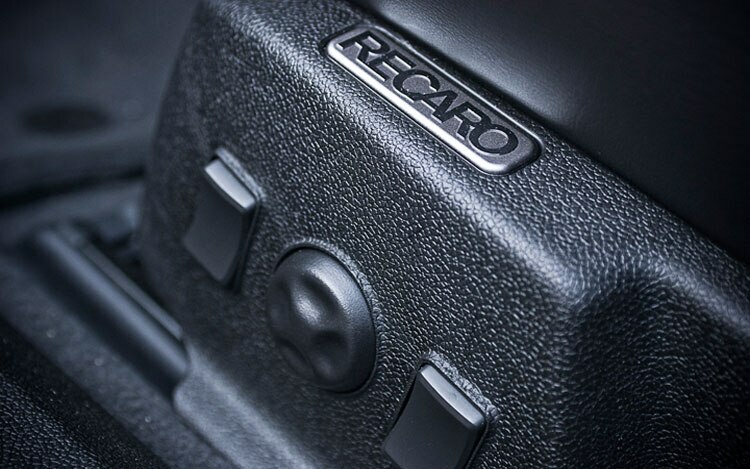 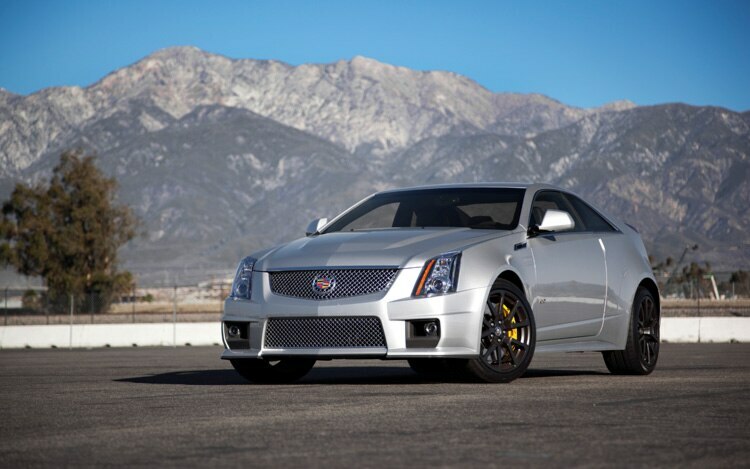 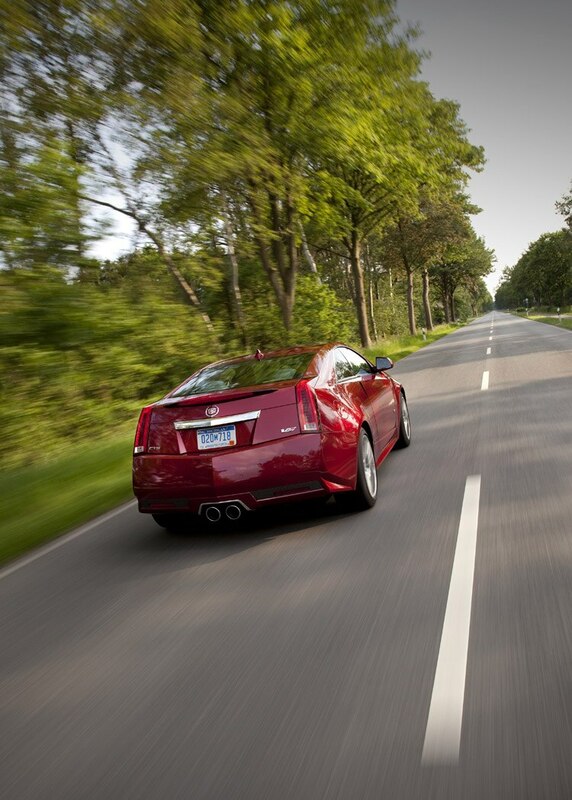 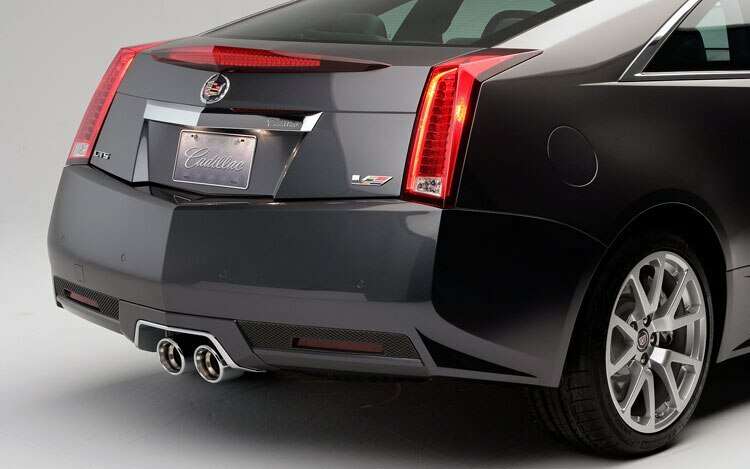 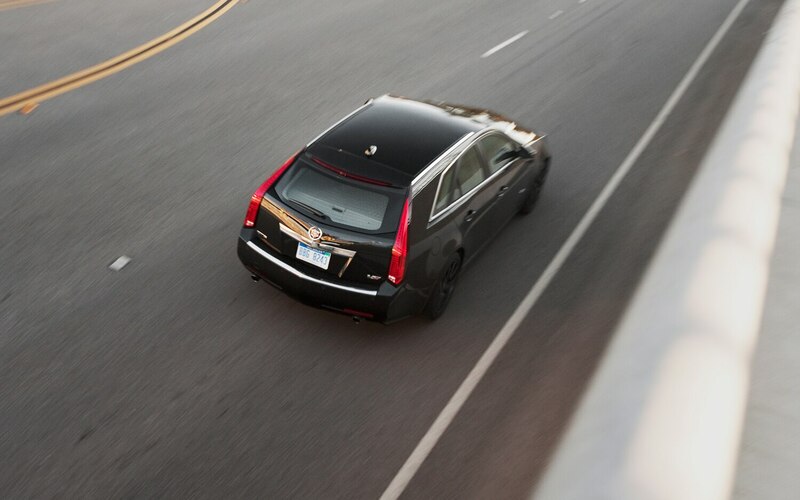 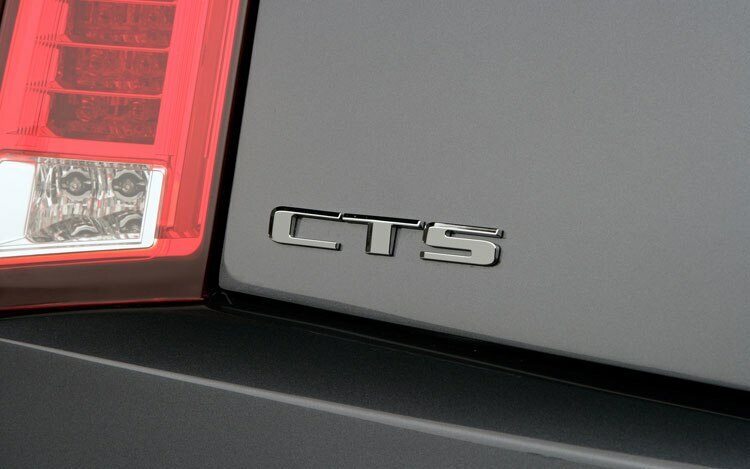 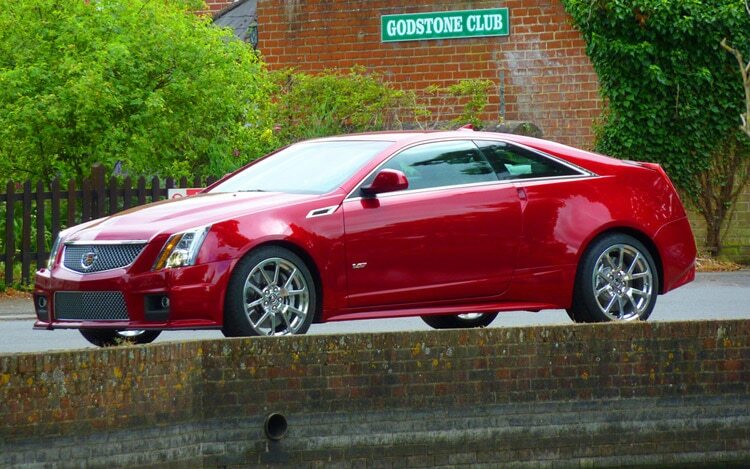 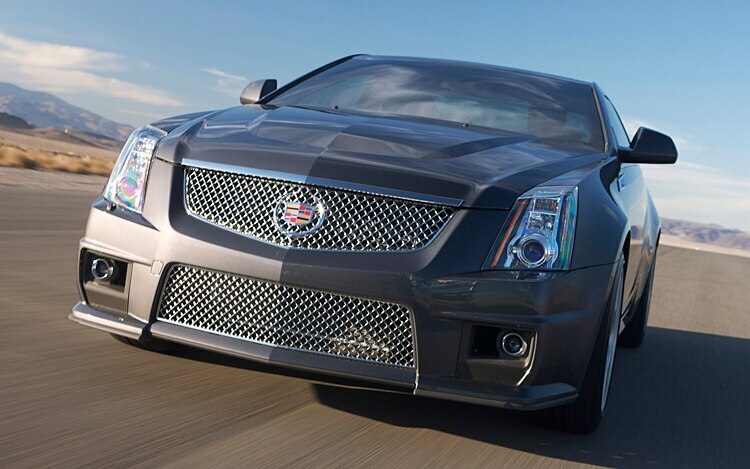 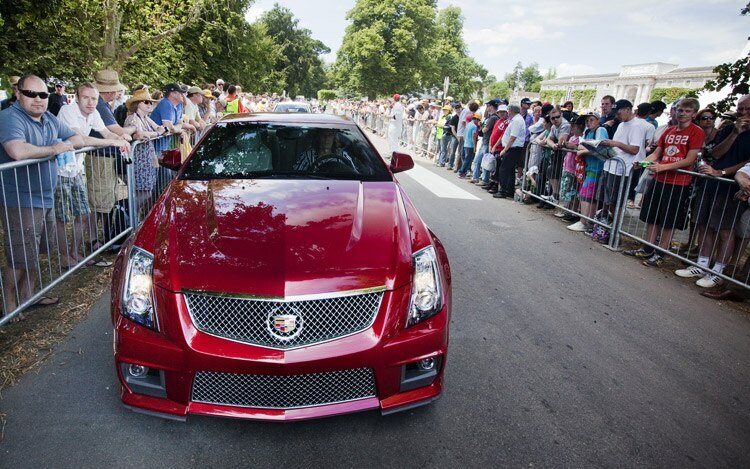 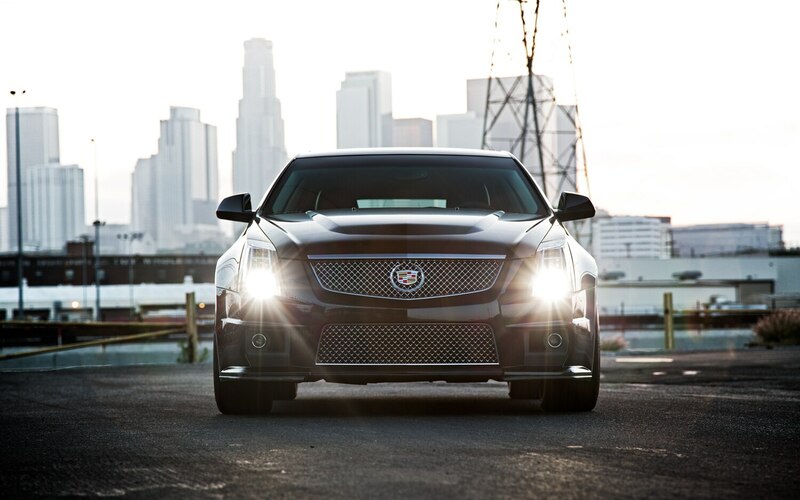 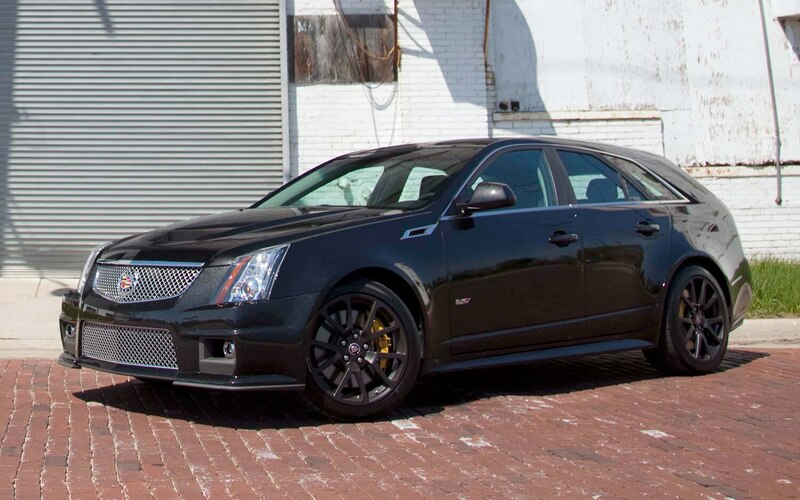 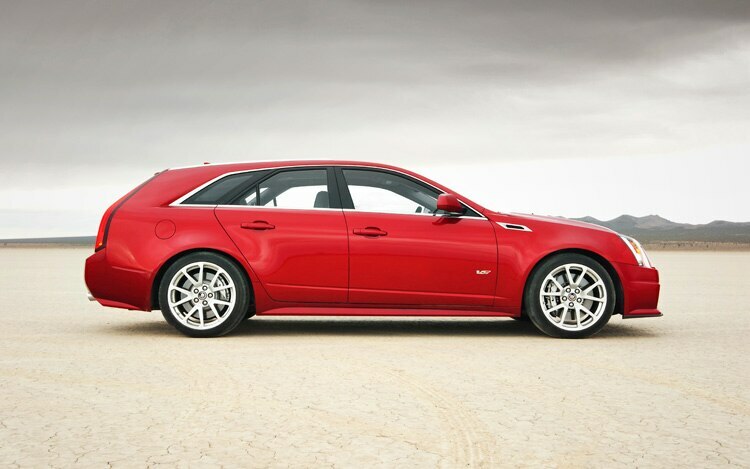 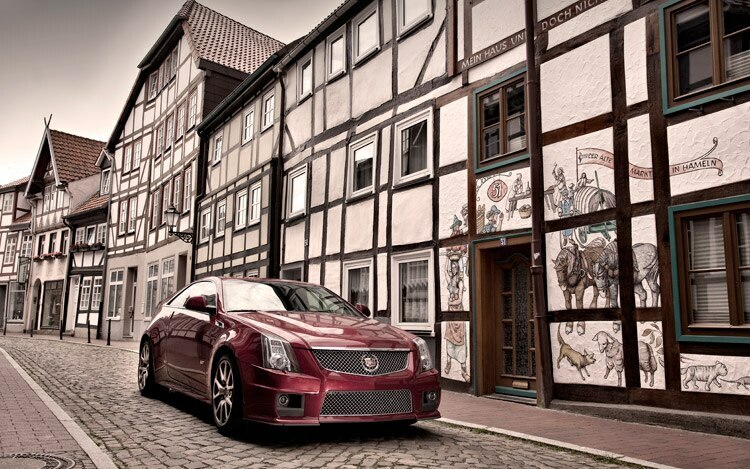 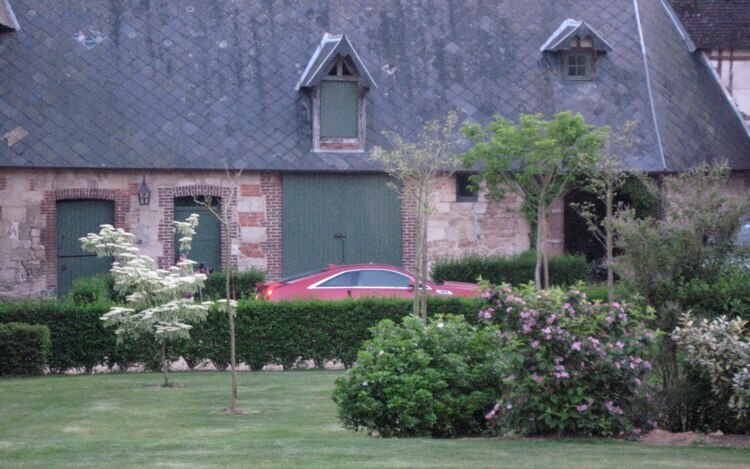 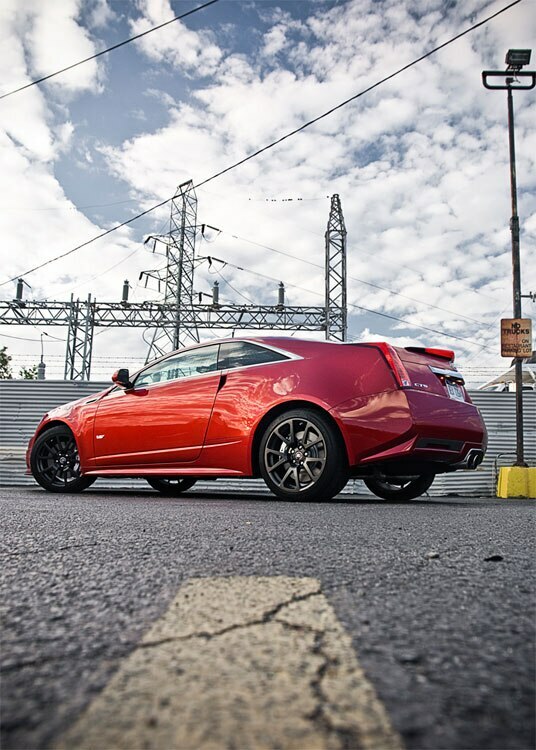 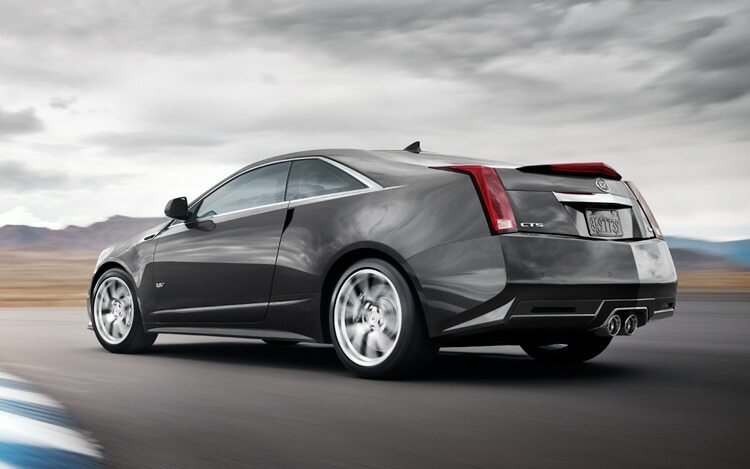 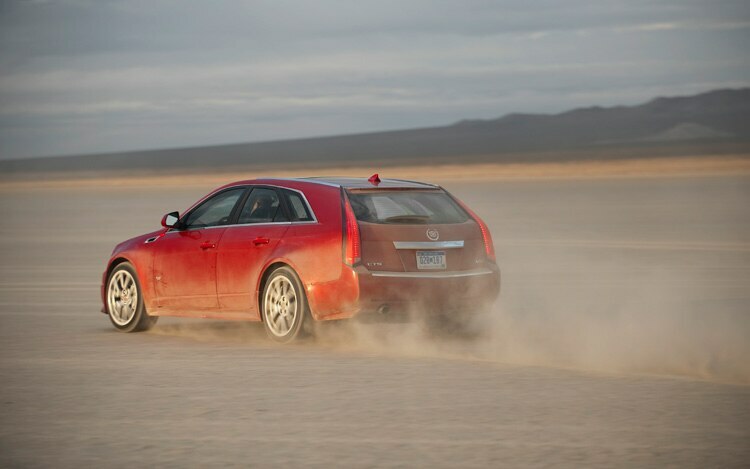 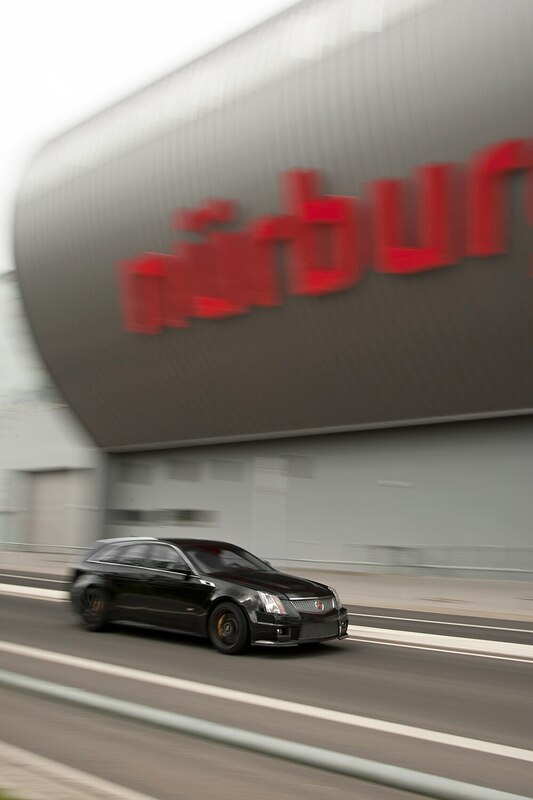 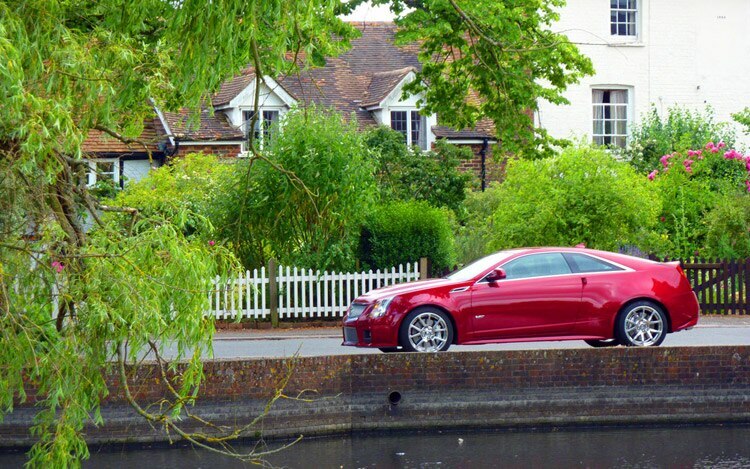 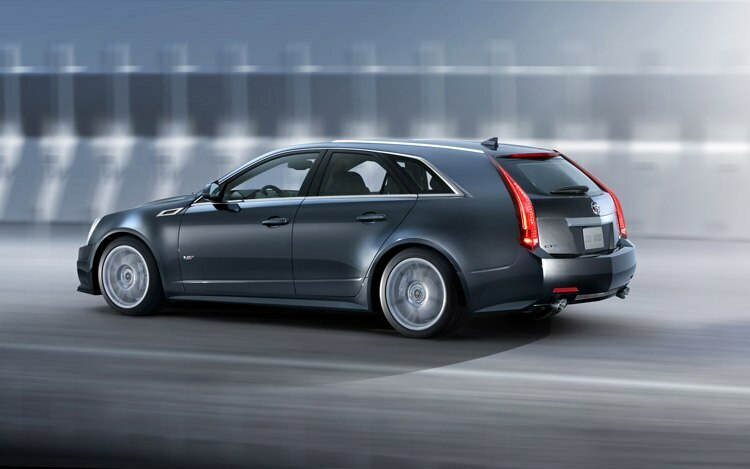 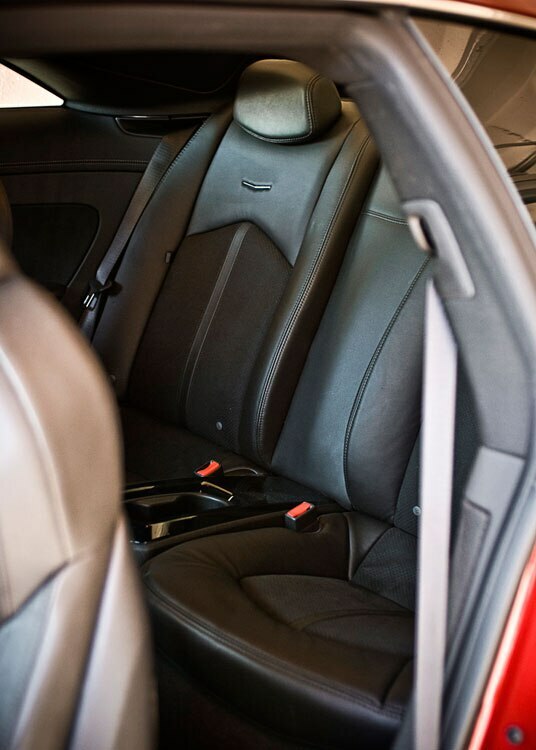 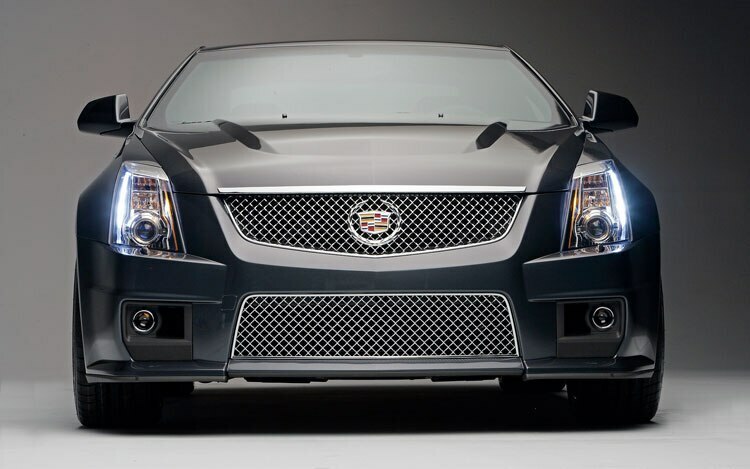 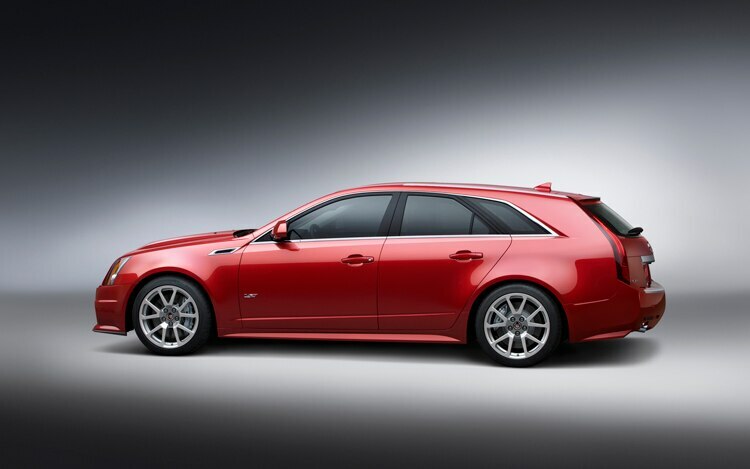 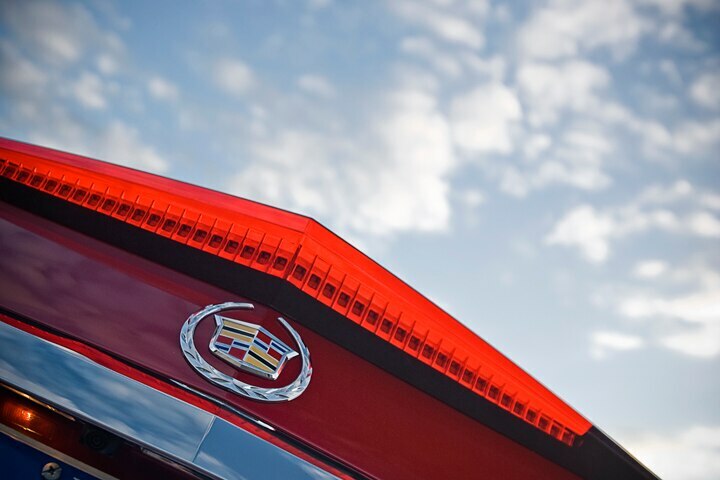 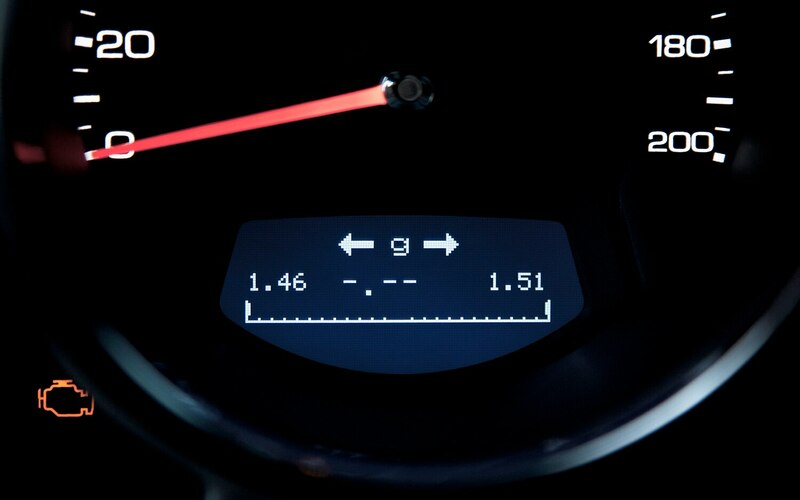 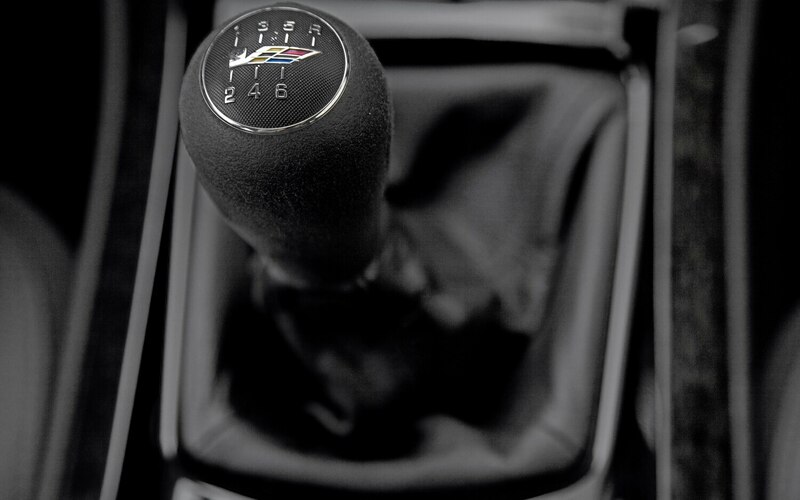 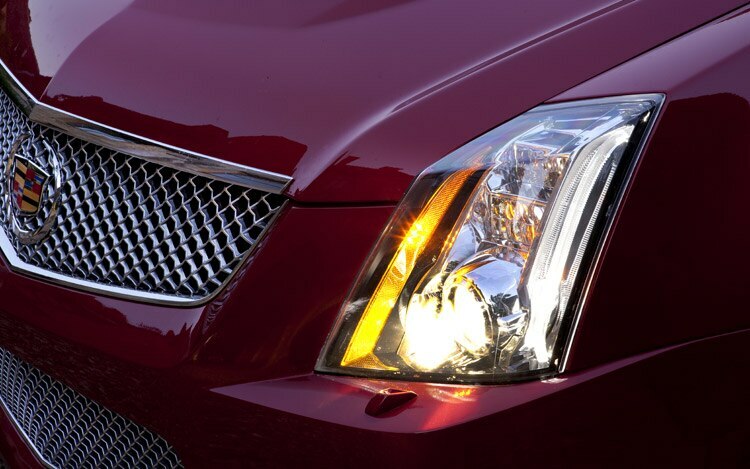 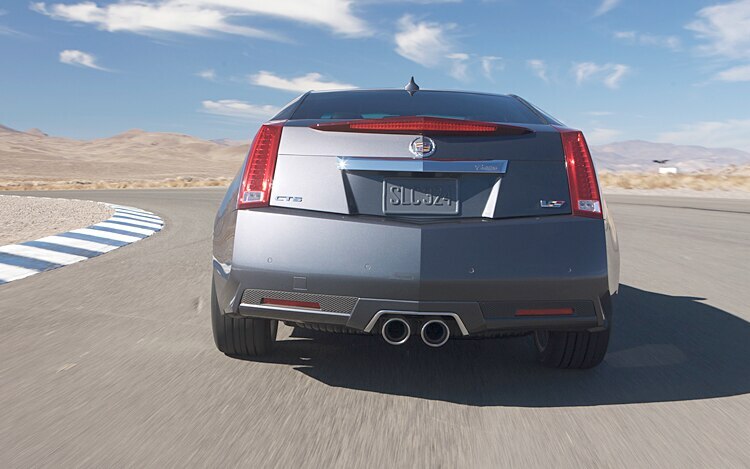 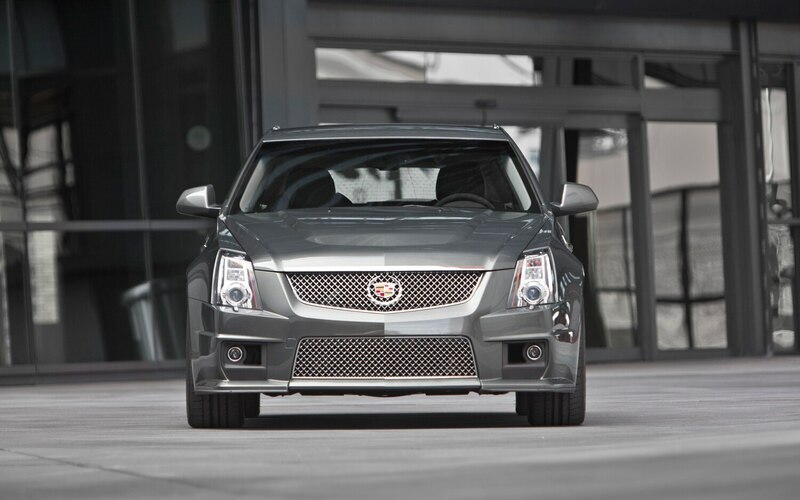 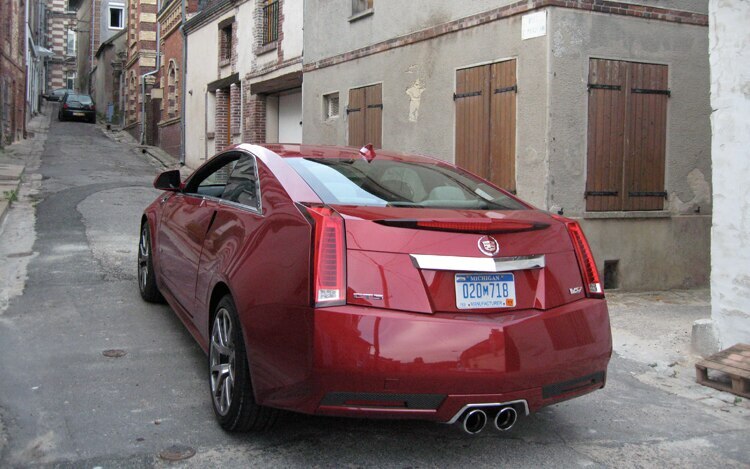 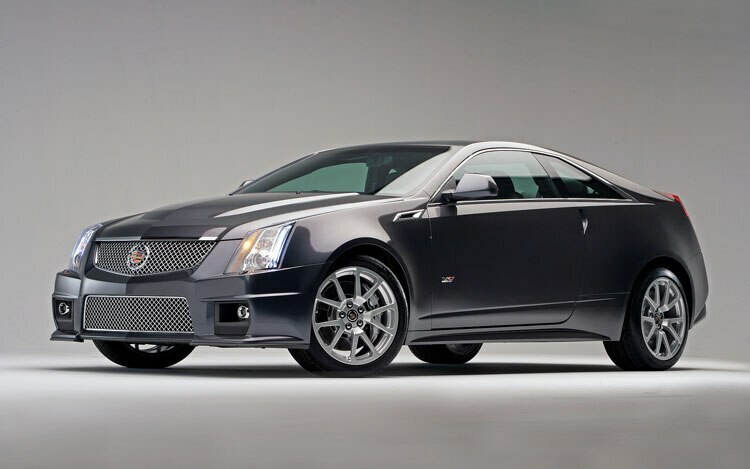 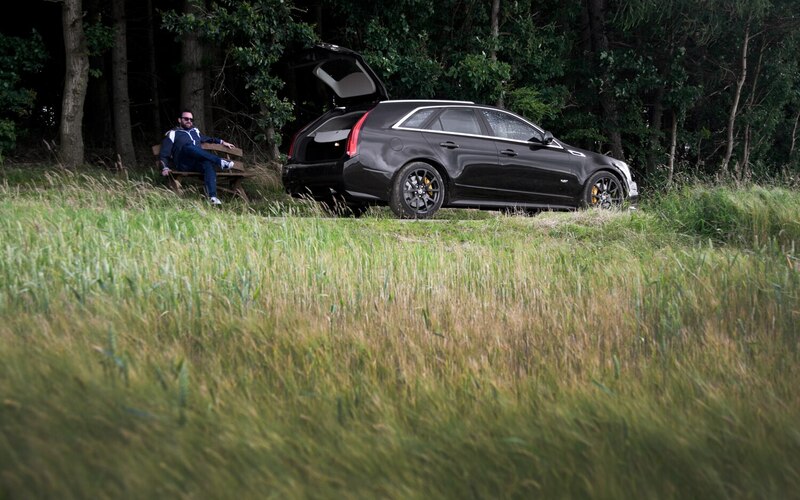 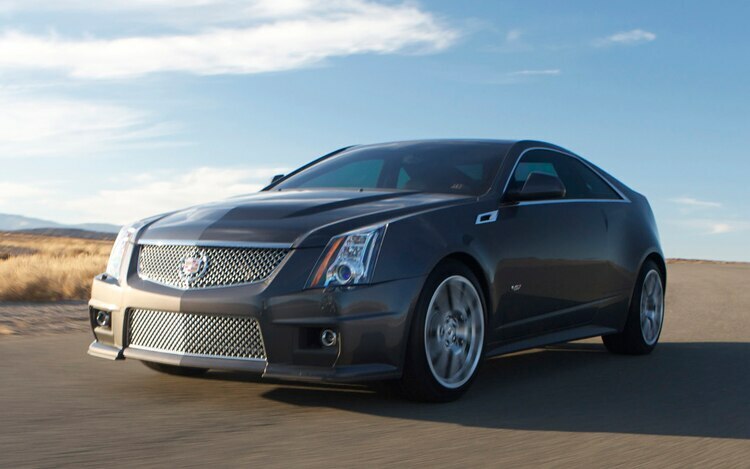 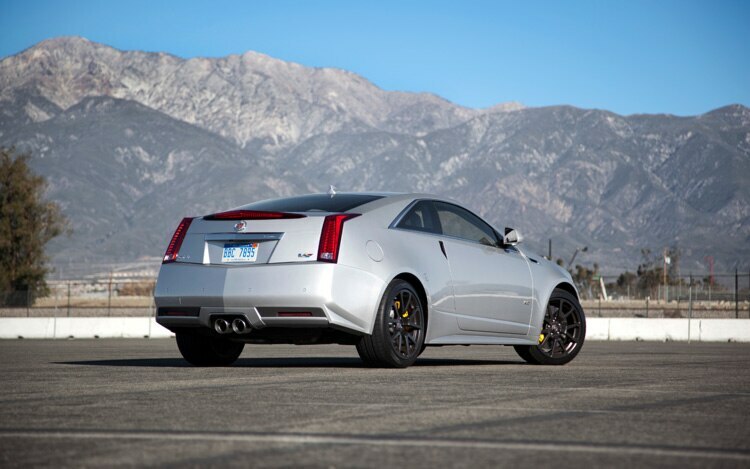 Feature Flick: Cadillac Squares Off Against Ferrari? 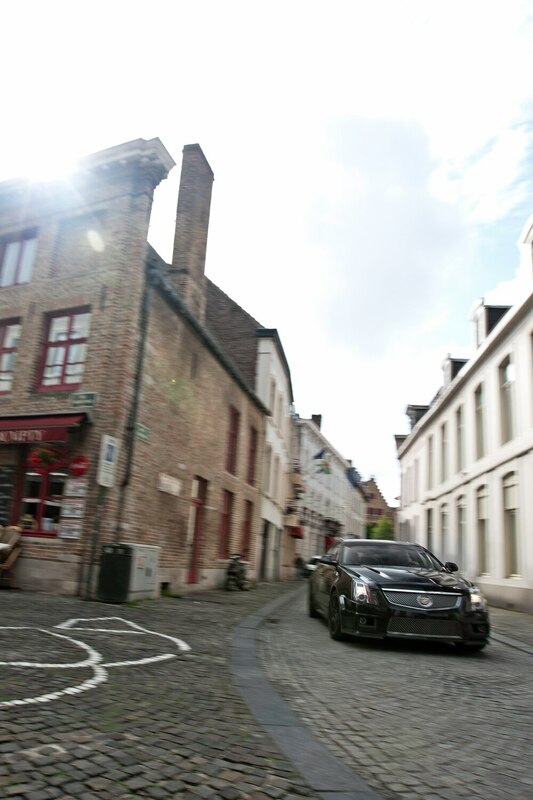 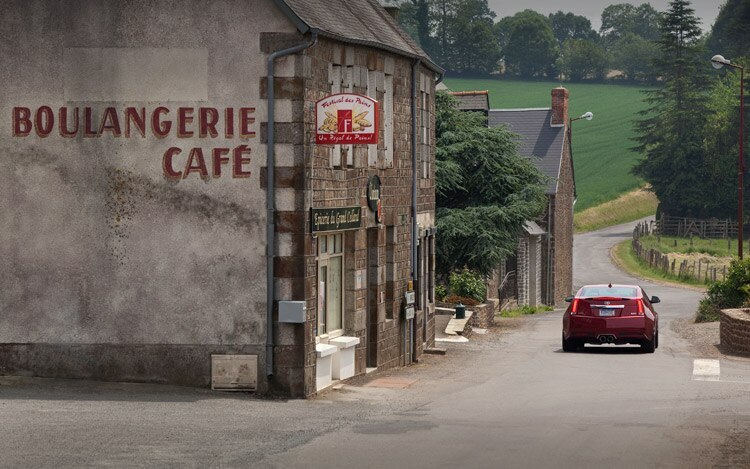 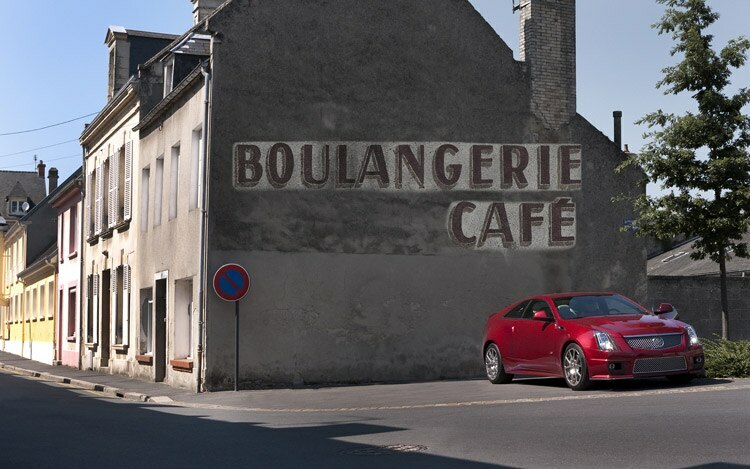 Cadillac’s newest commercial expresses that one may not have to spend big to go big, as it compares its CTS-V coupe to the cream of the crop in performance cars.